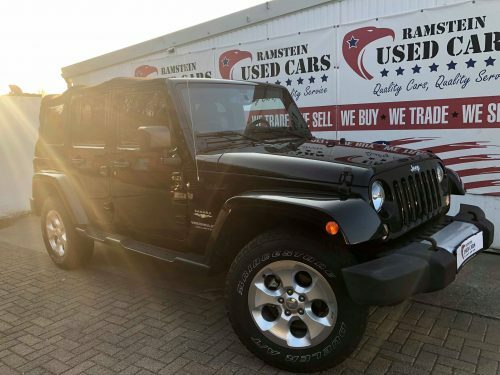 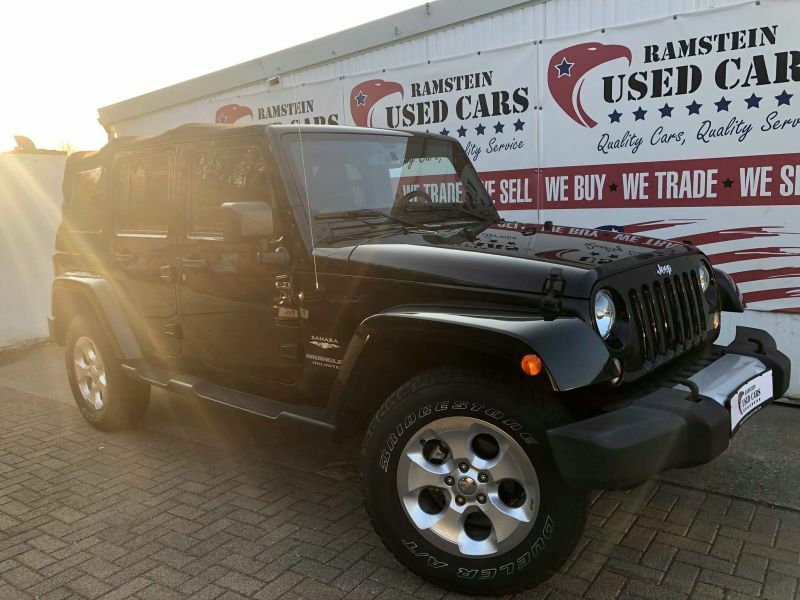 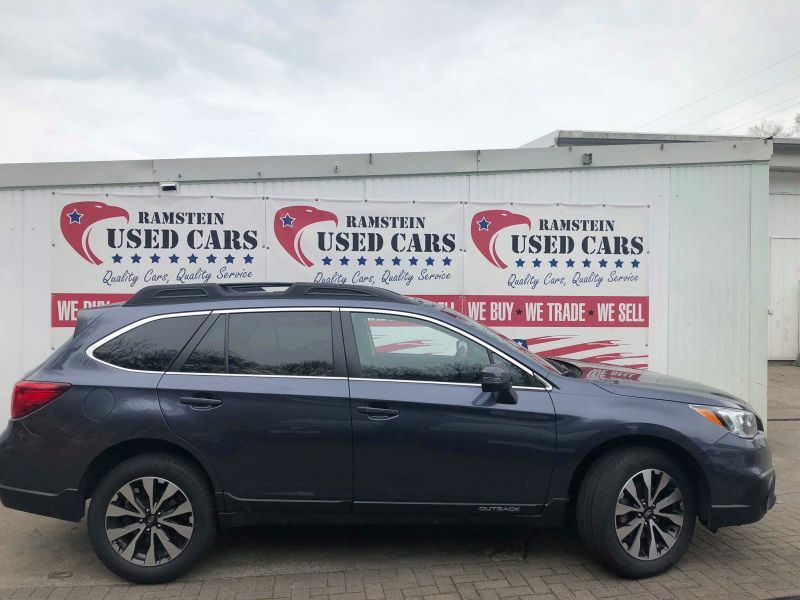 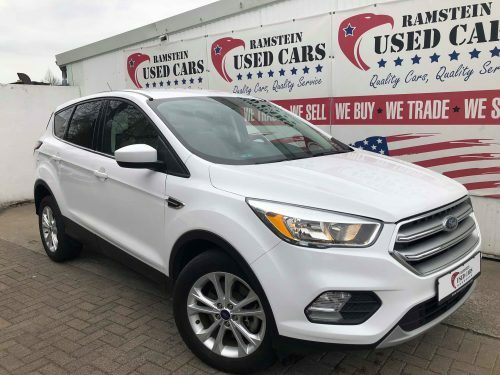 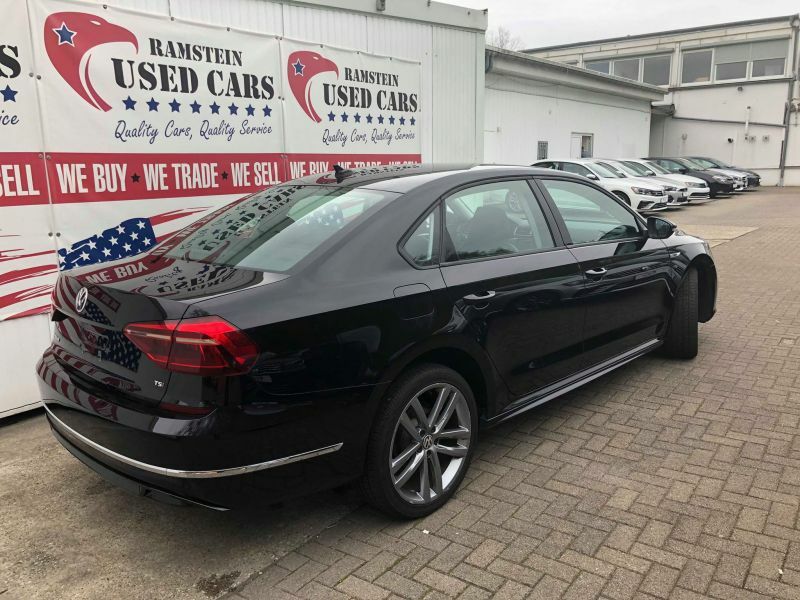 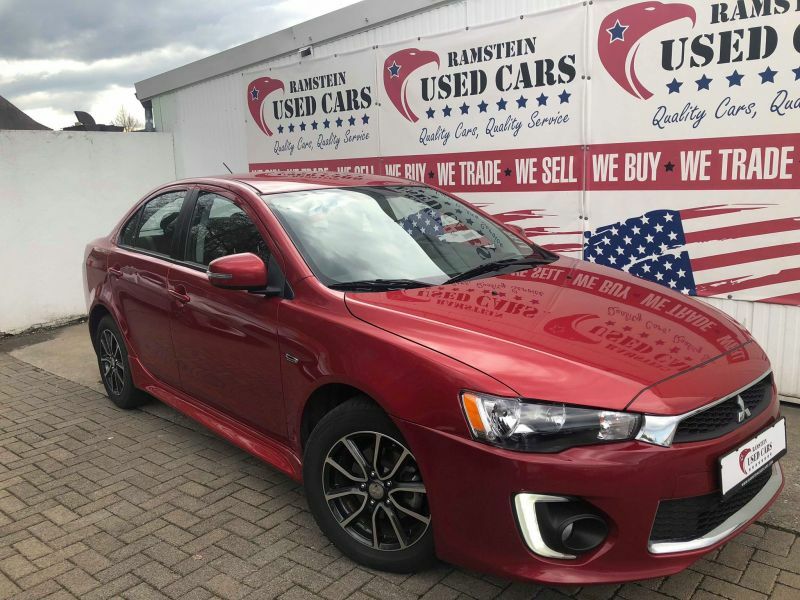 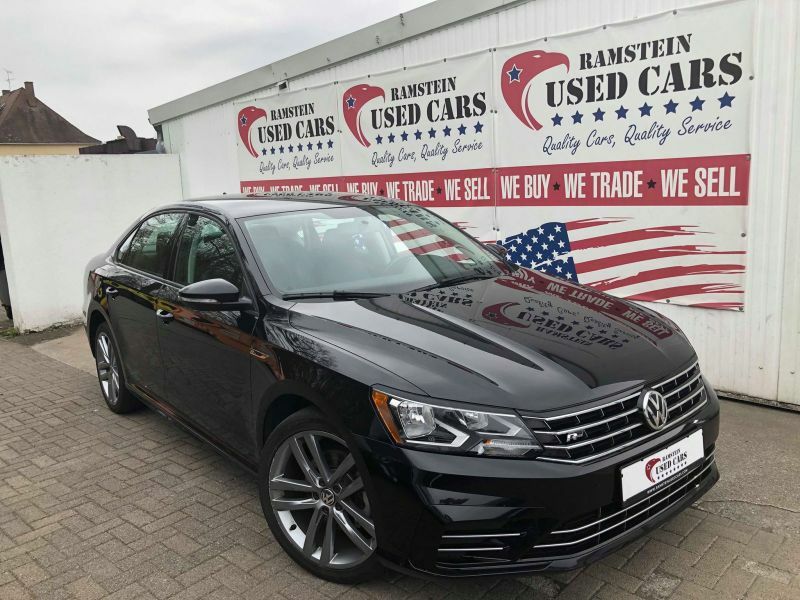 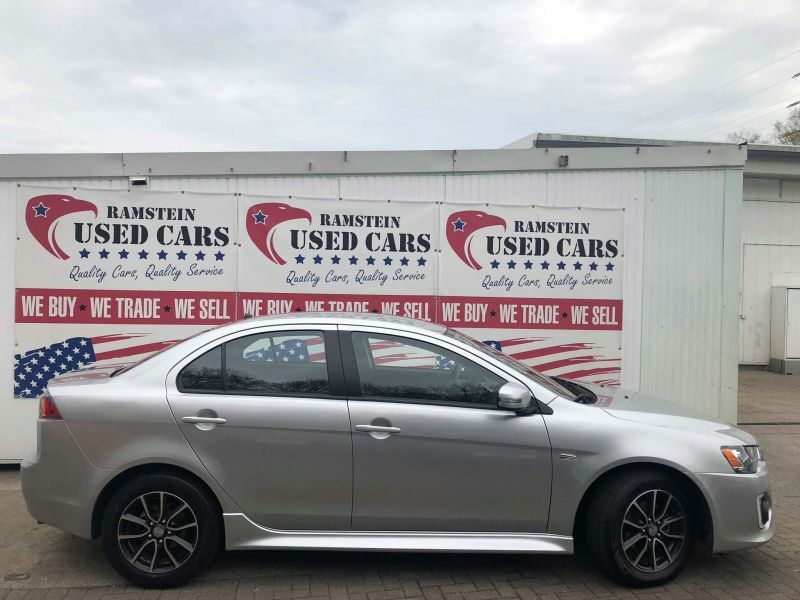 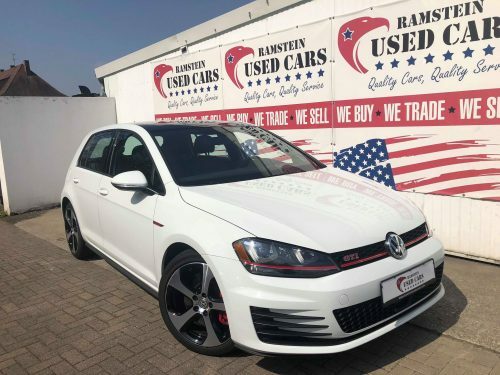 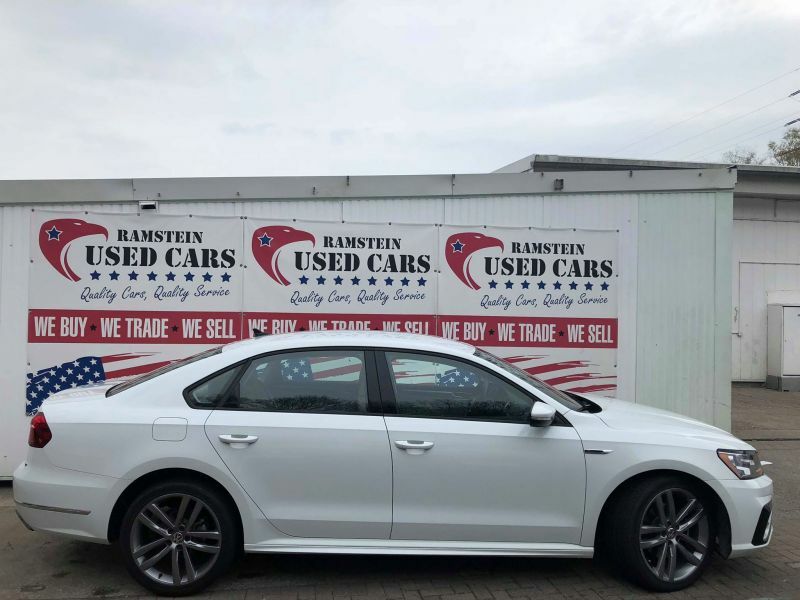 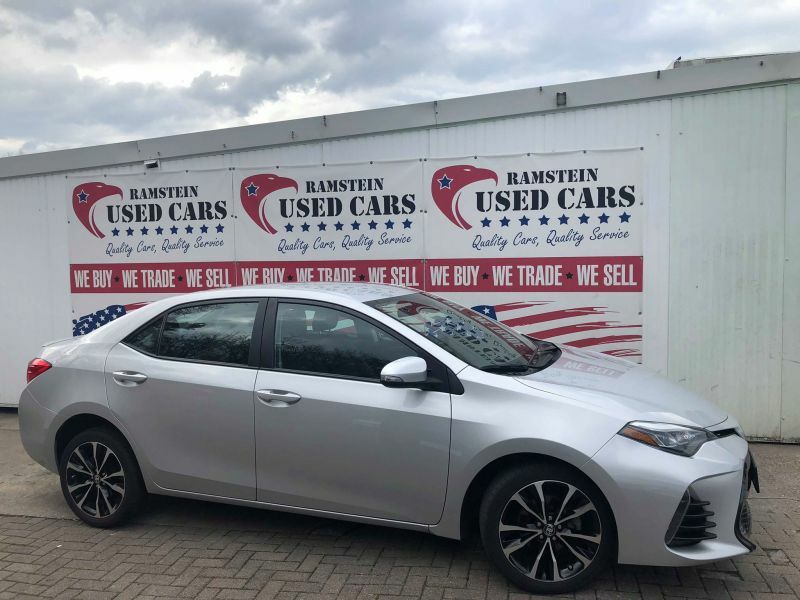 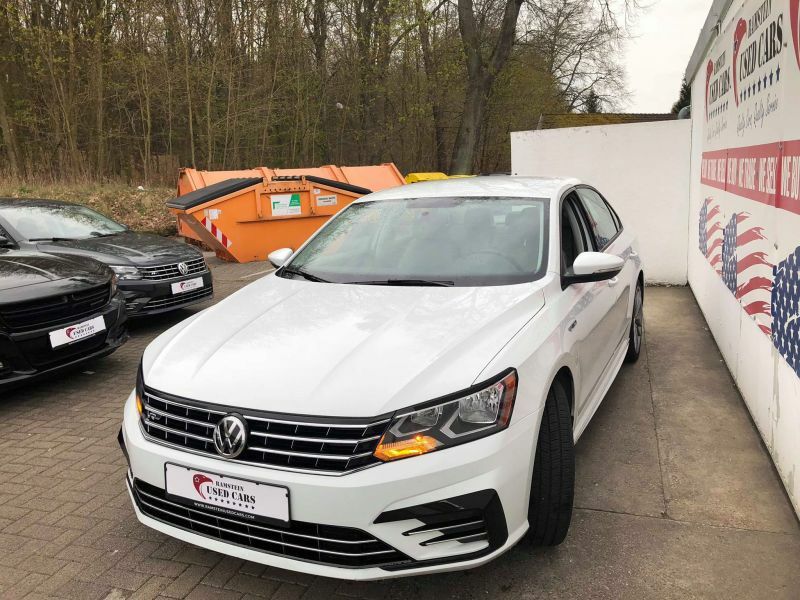 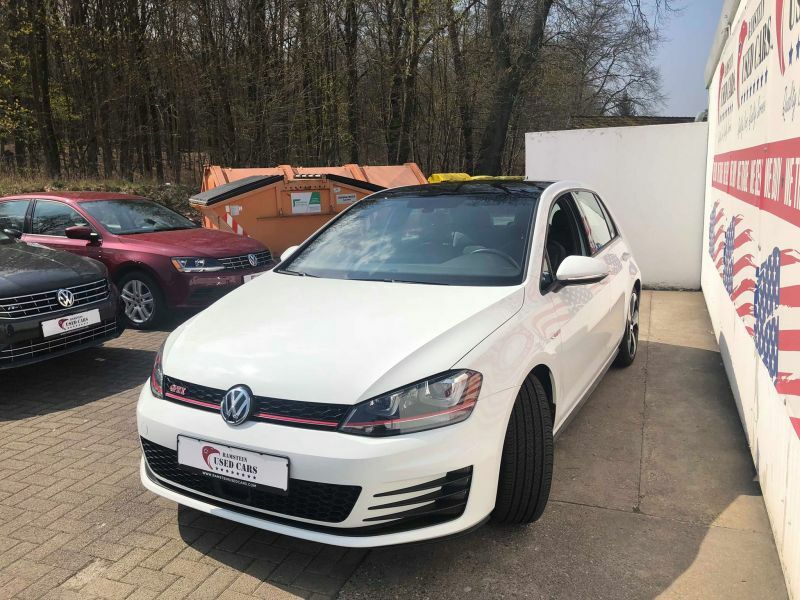 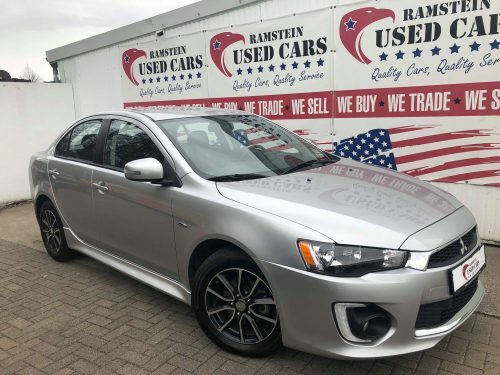 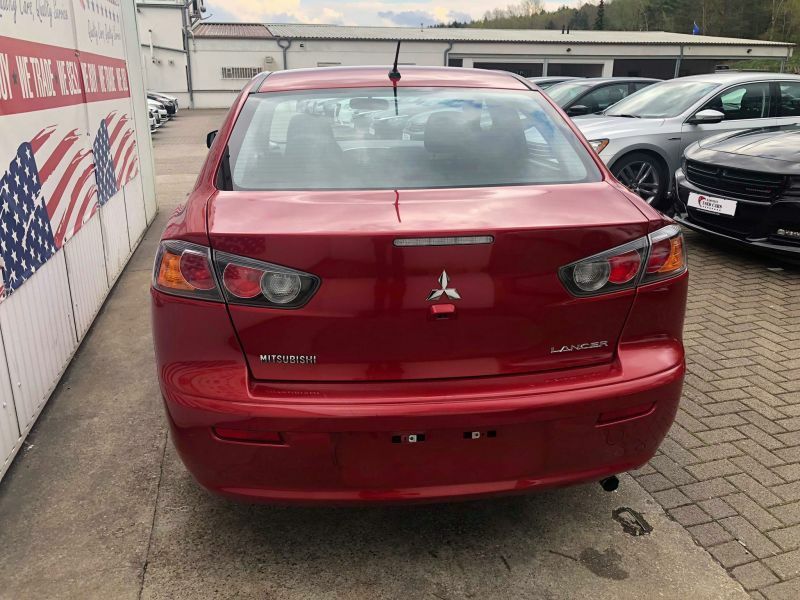 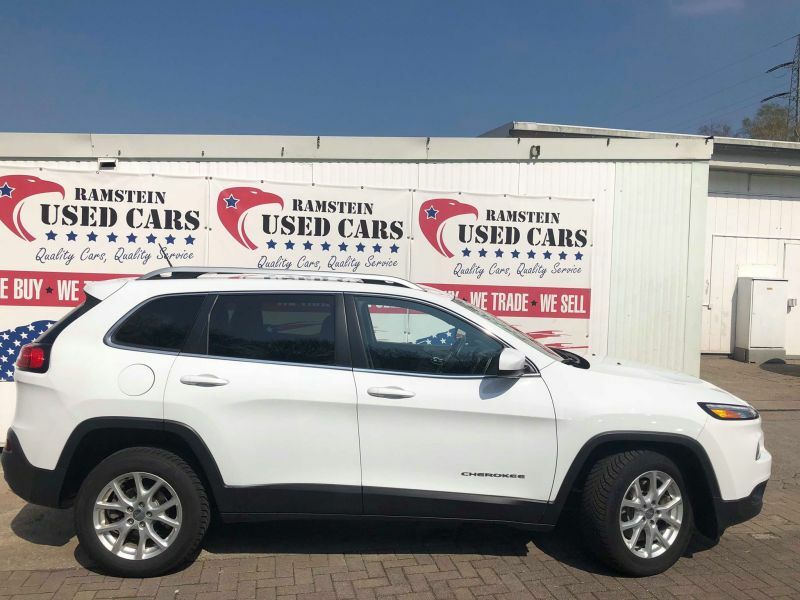 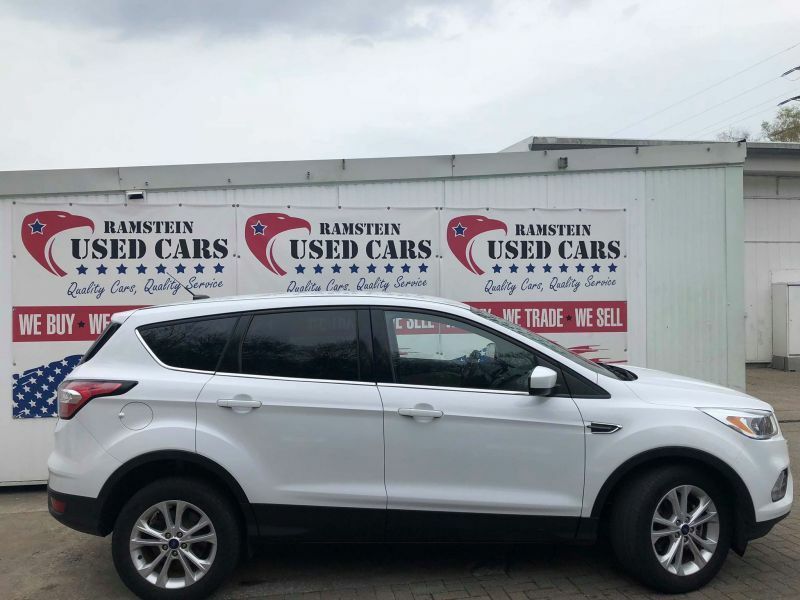 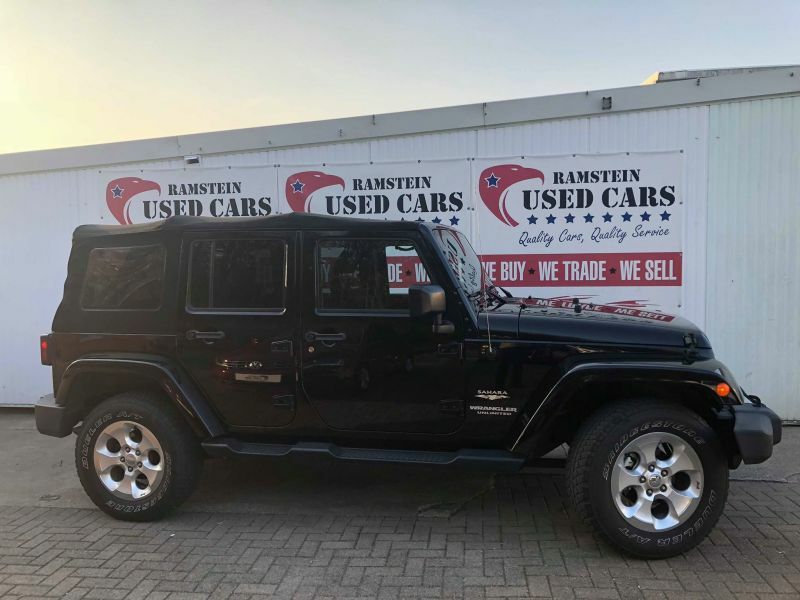 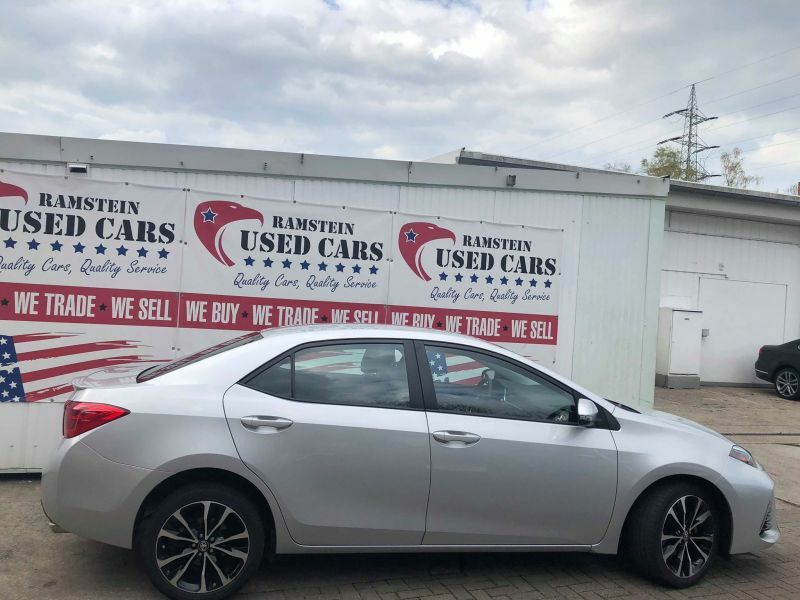 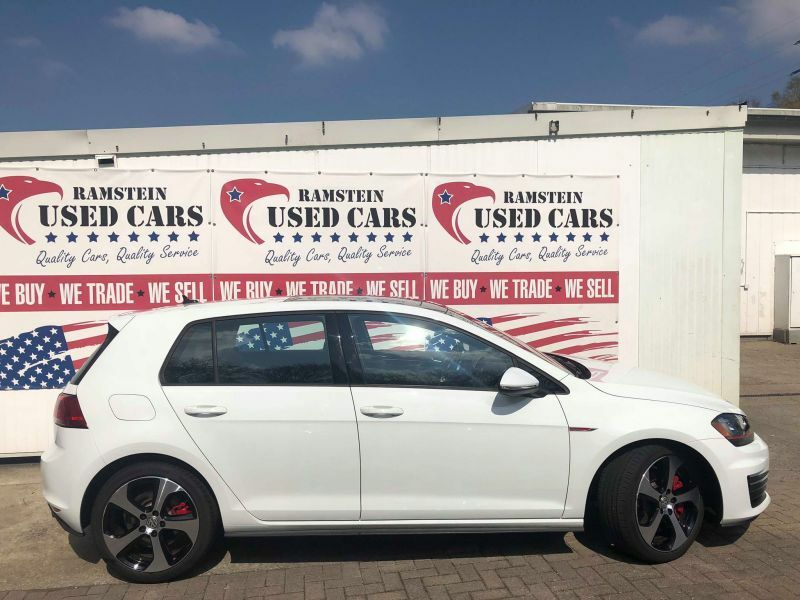 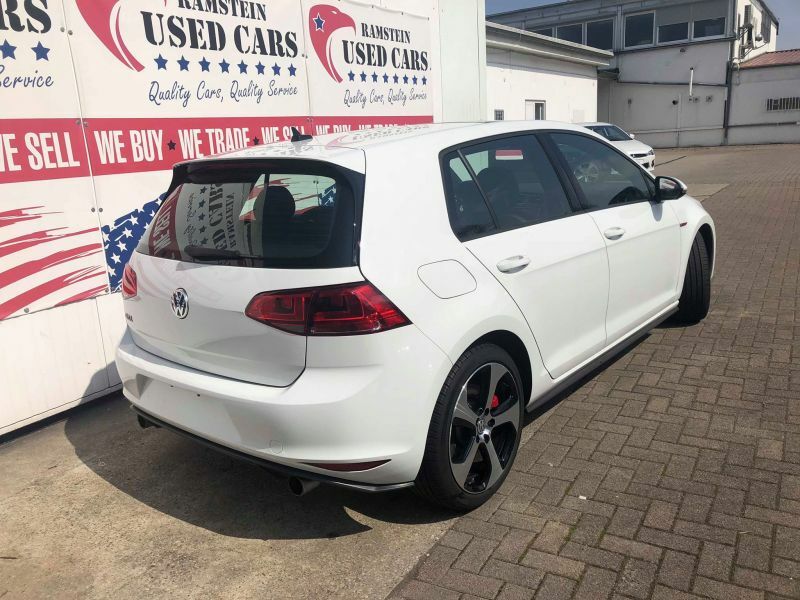 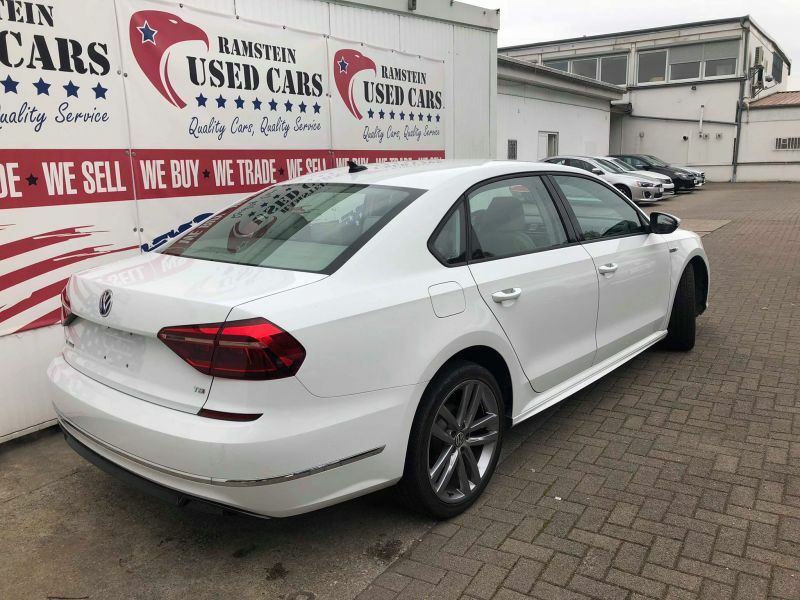 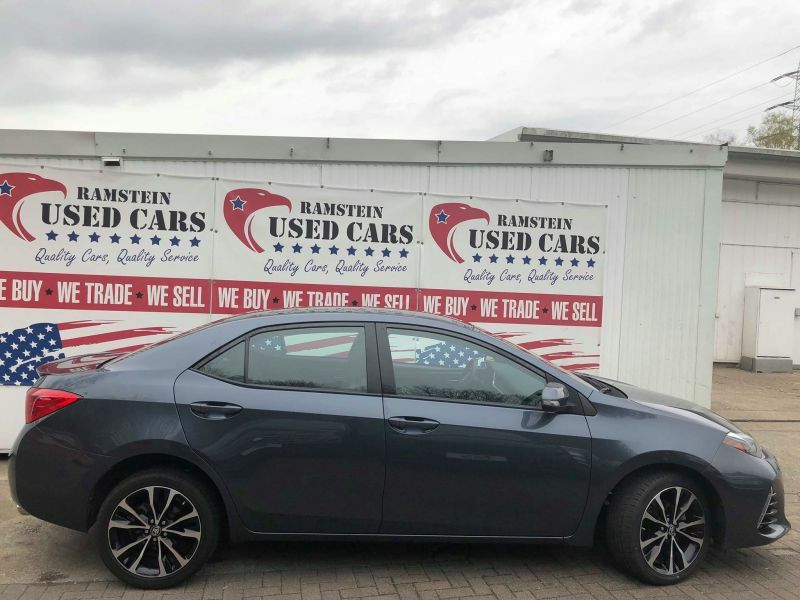 Quality Service, Quality Cars: At Ramstein Used Cars we strive to bring you the best cars, at the best prices in town. 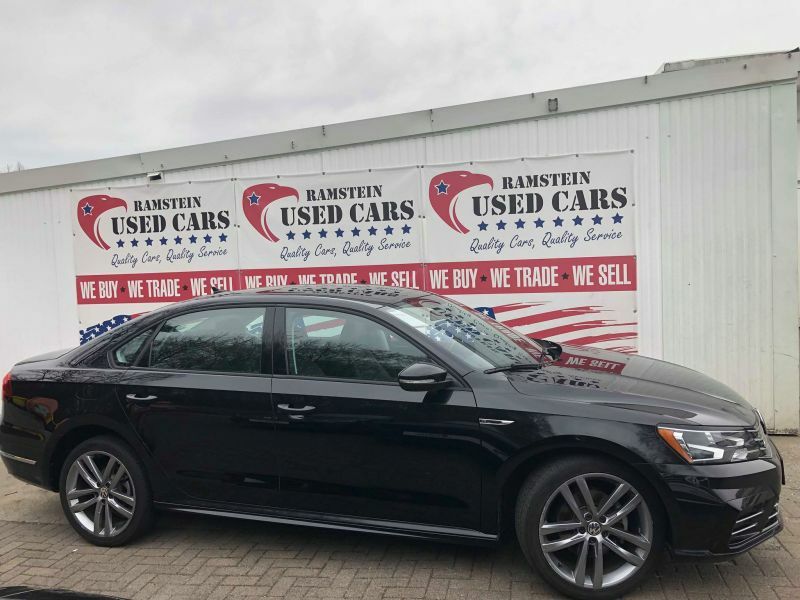 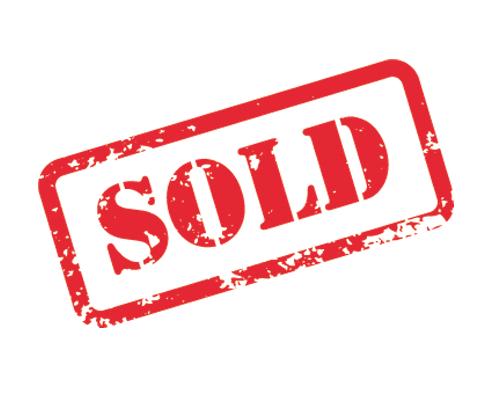 We Guarantee that all our vehicles are competitively priced, ensuring you truly get value for money. 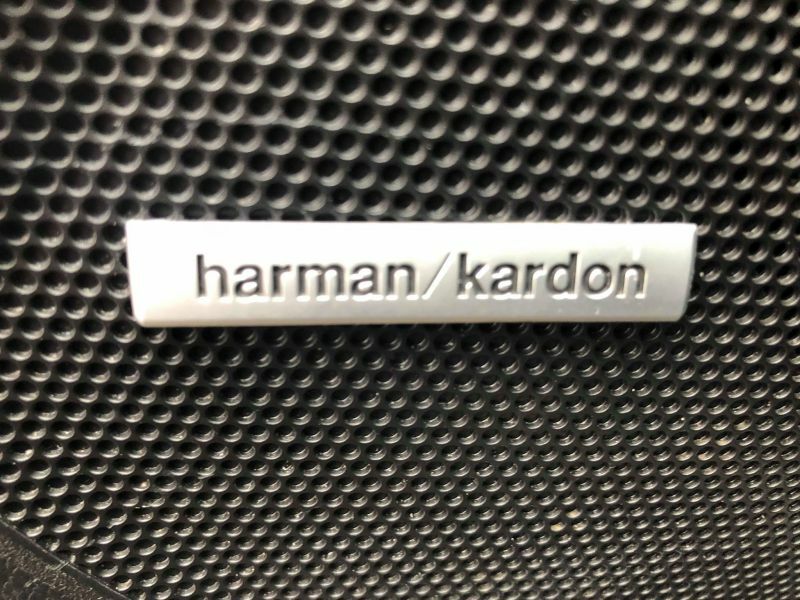 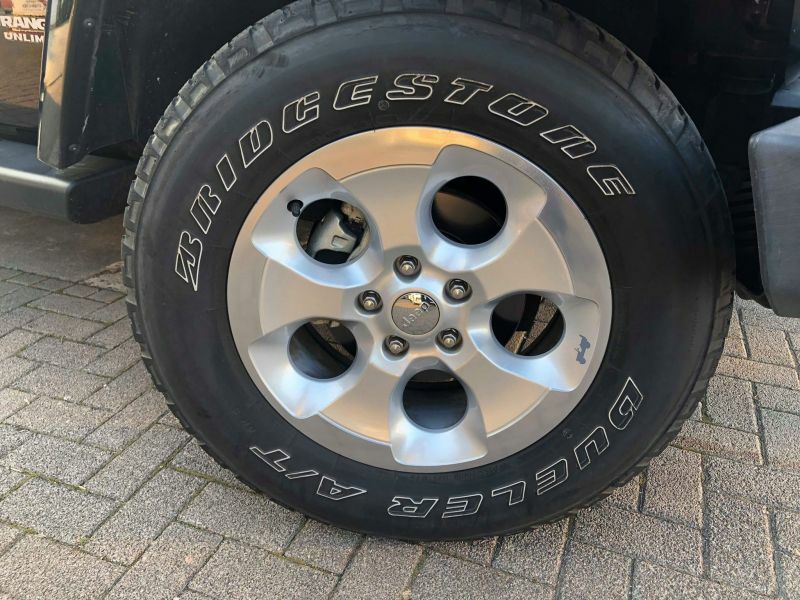 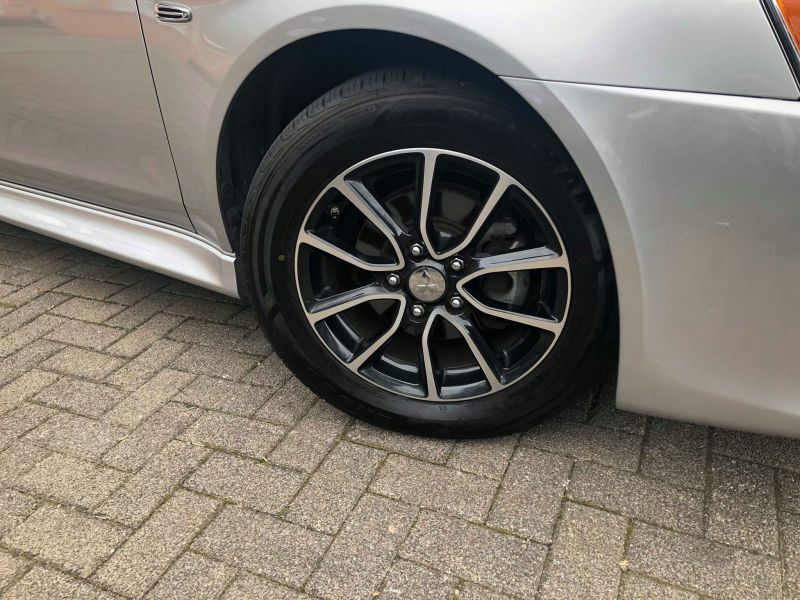 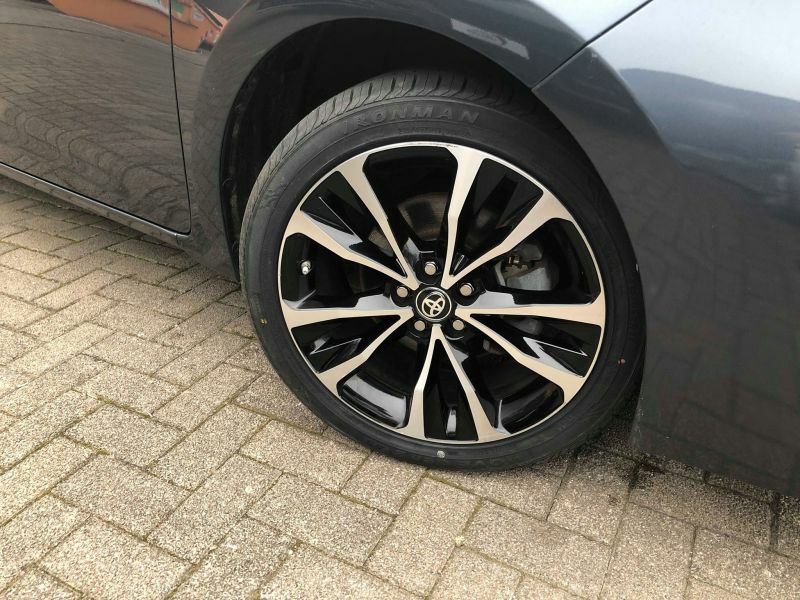 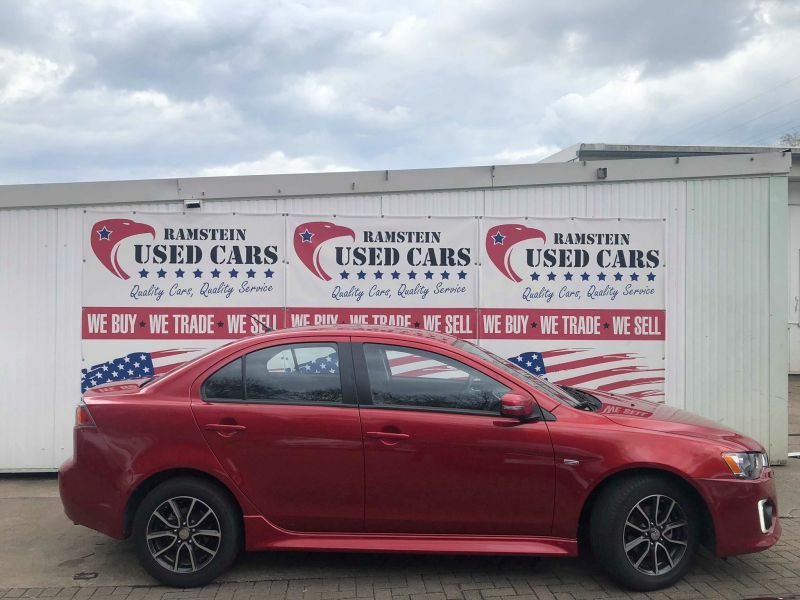 We don’t just stand for value, but quality is also very important to us, so much so, that we offer a minimum one year warranty, on all our Vehicles. 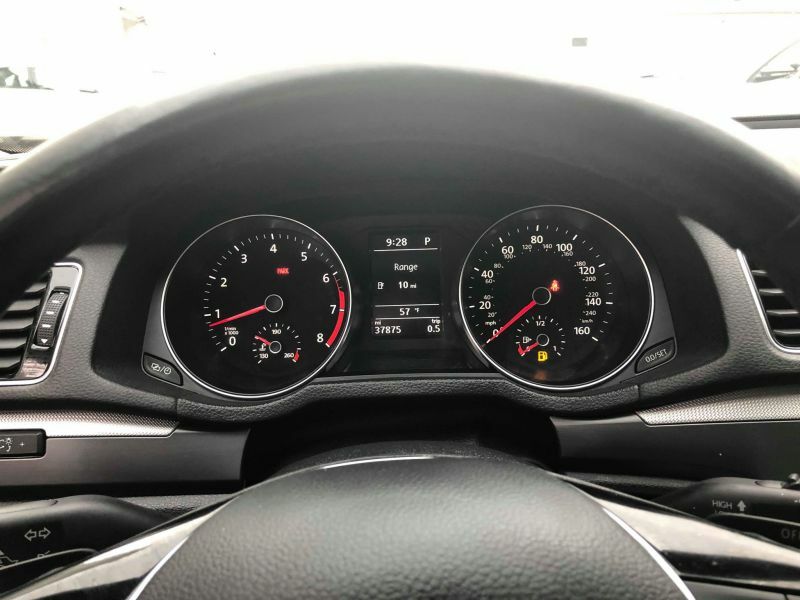 We offer a whole range of financing options for people with good and poor credit scores, ensuring you get the best interest rates on the market. 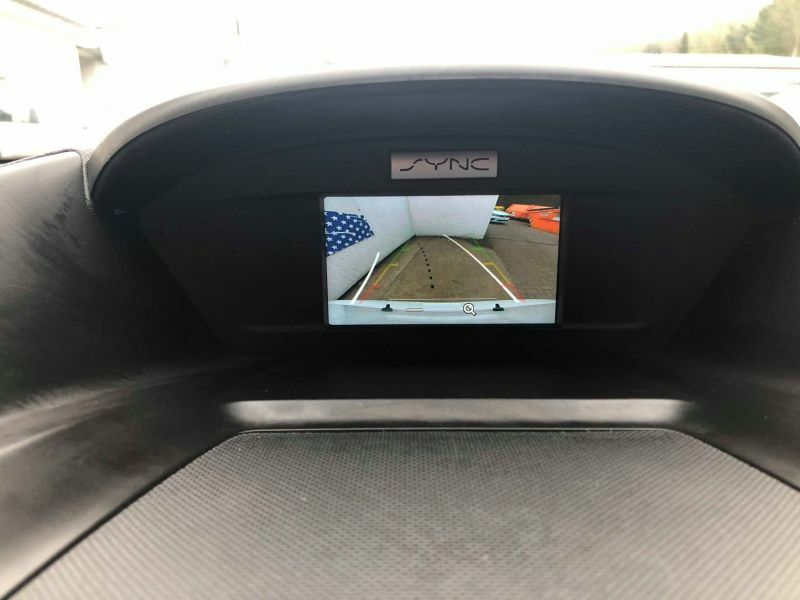 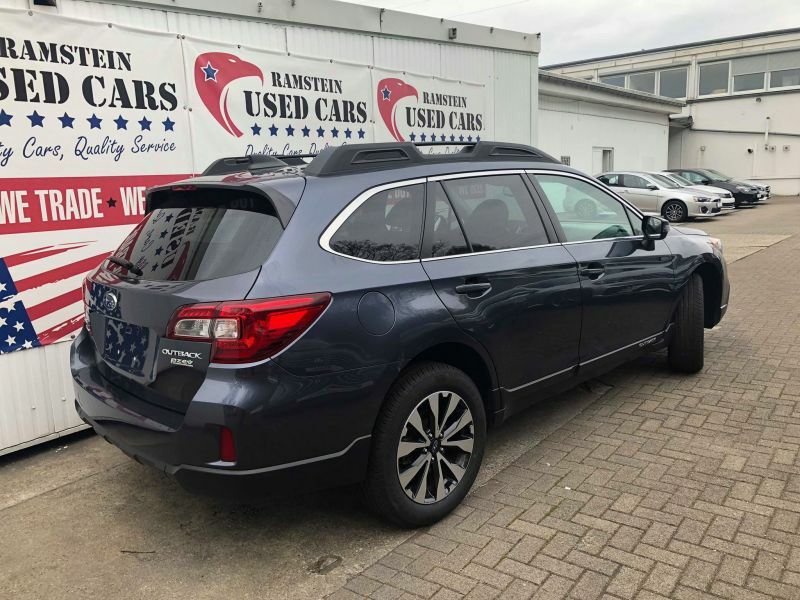 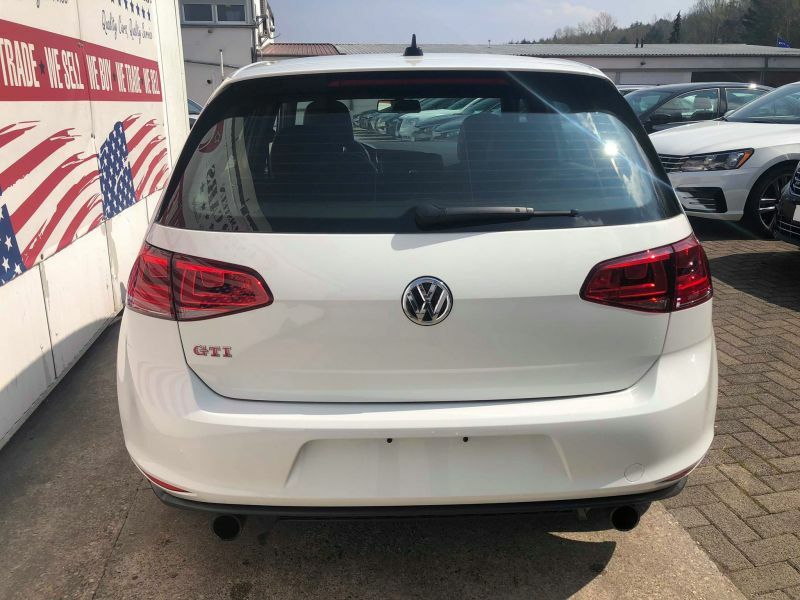 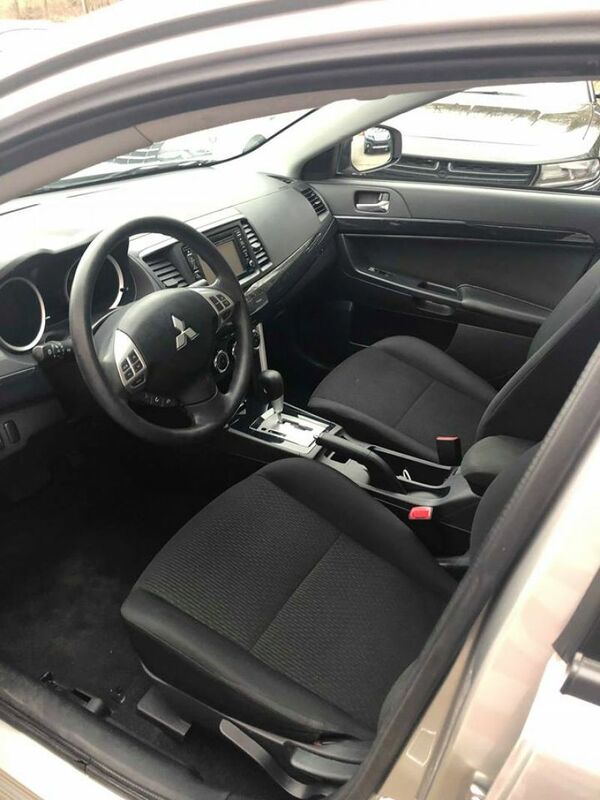 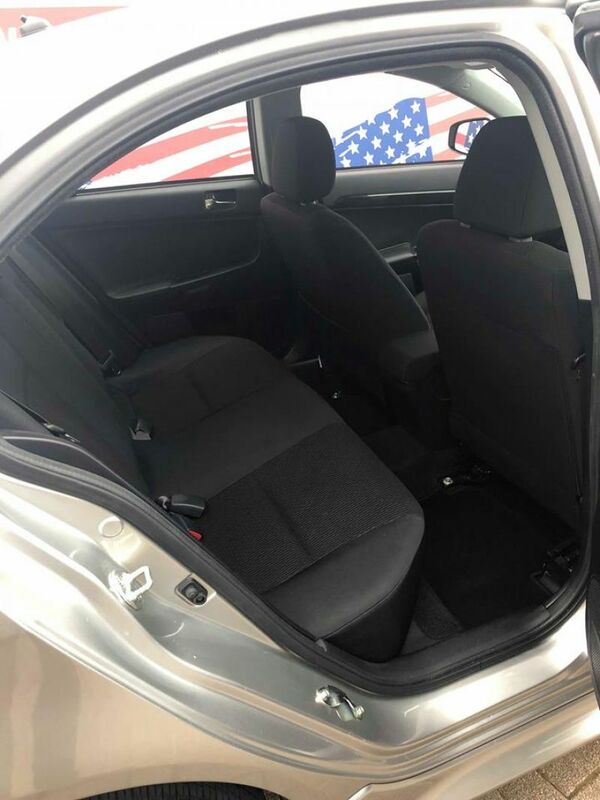 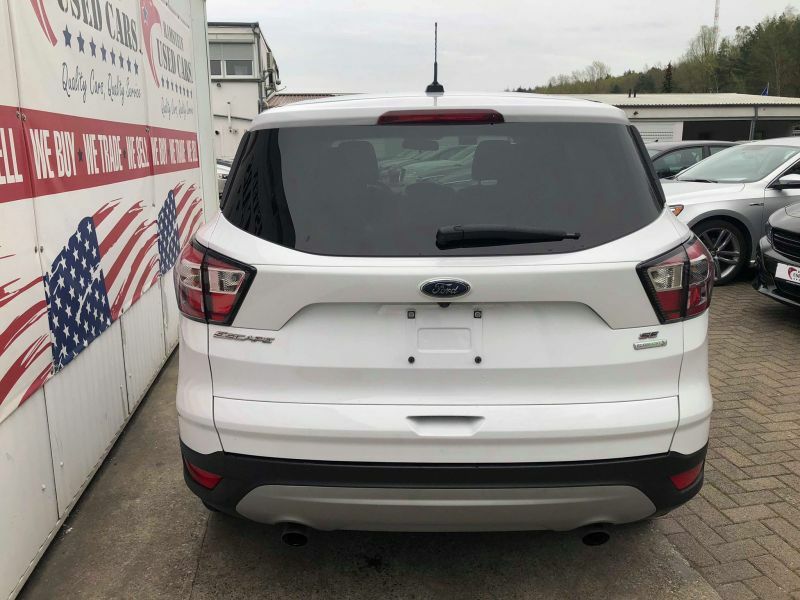 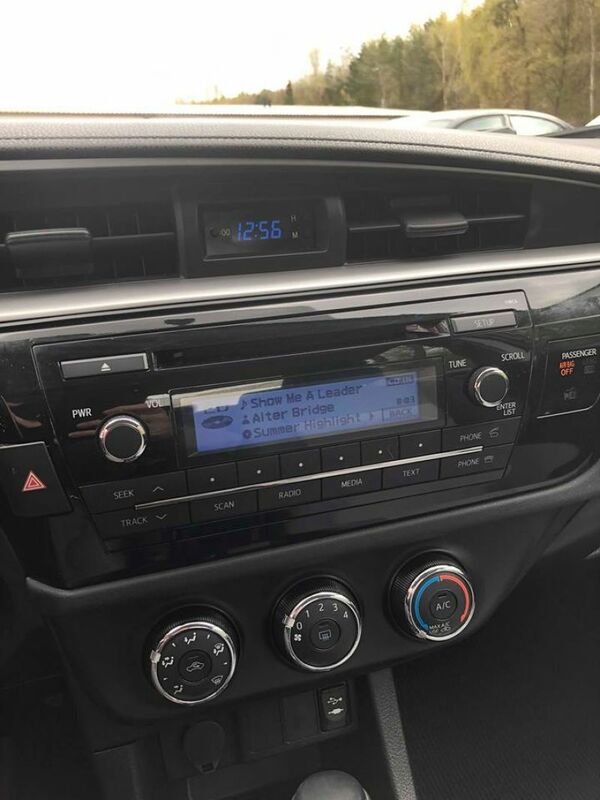 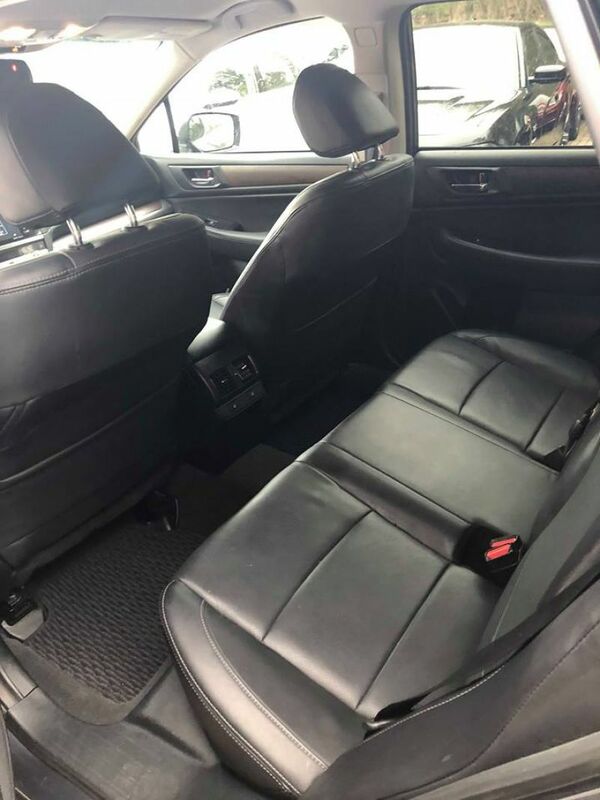 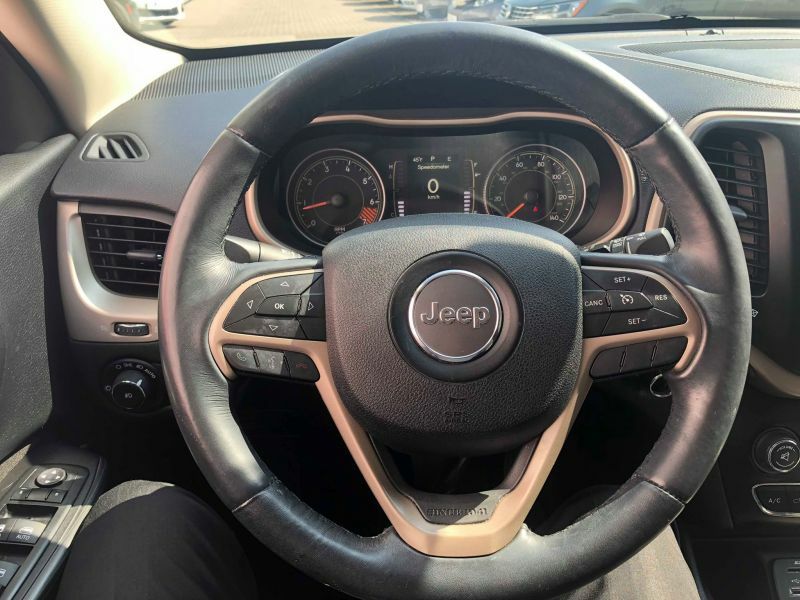 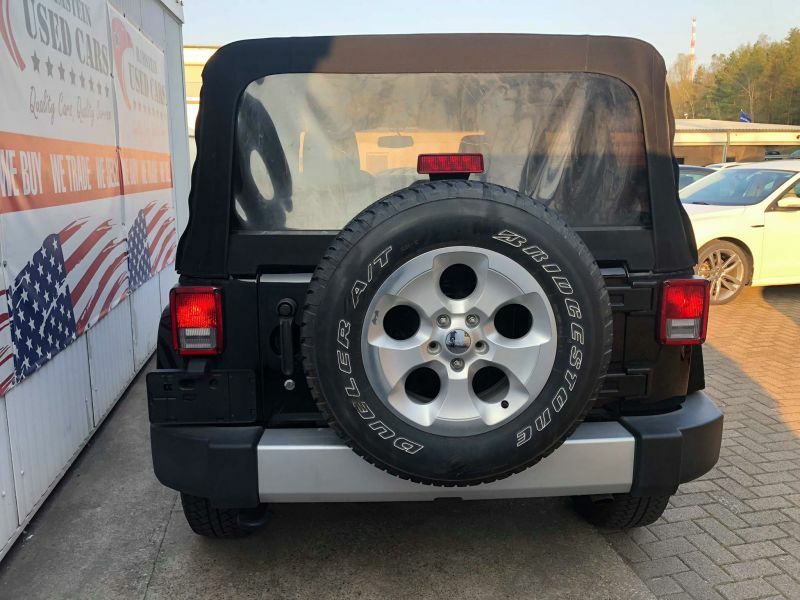 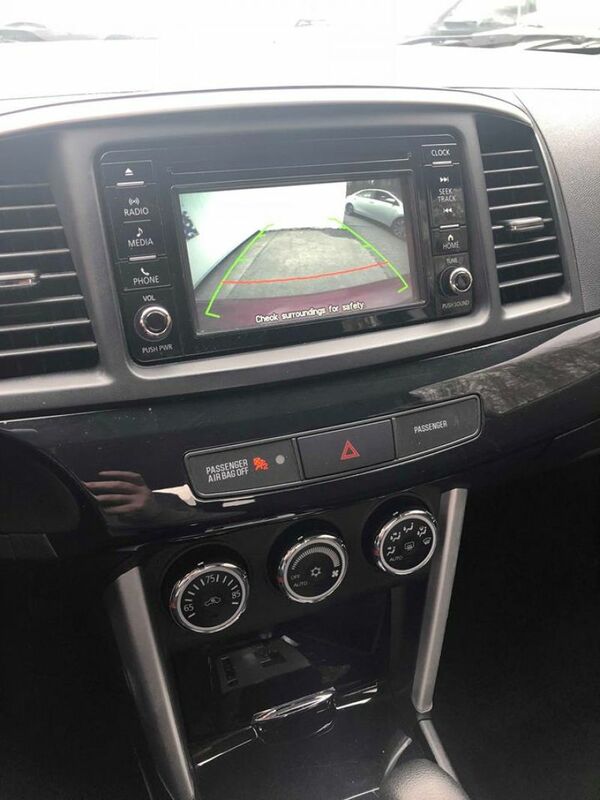 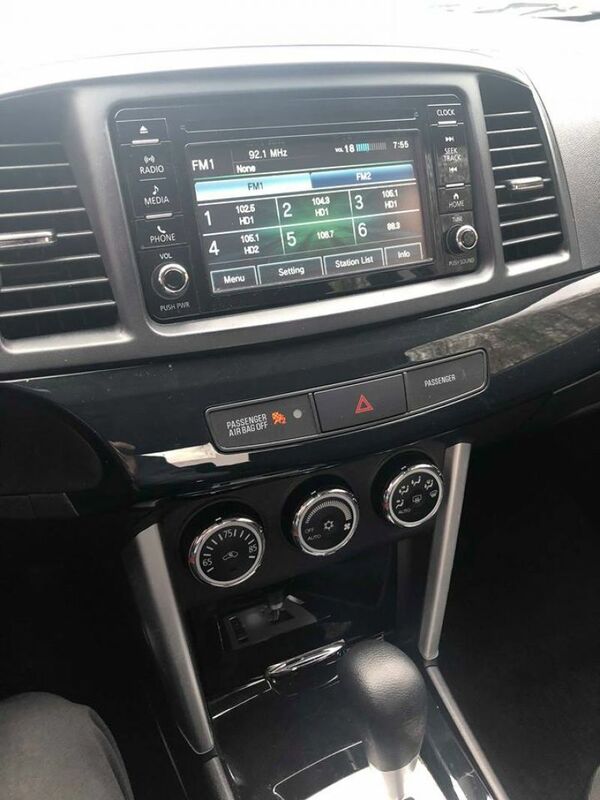 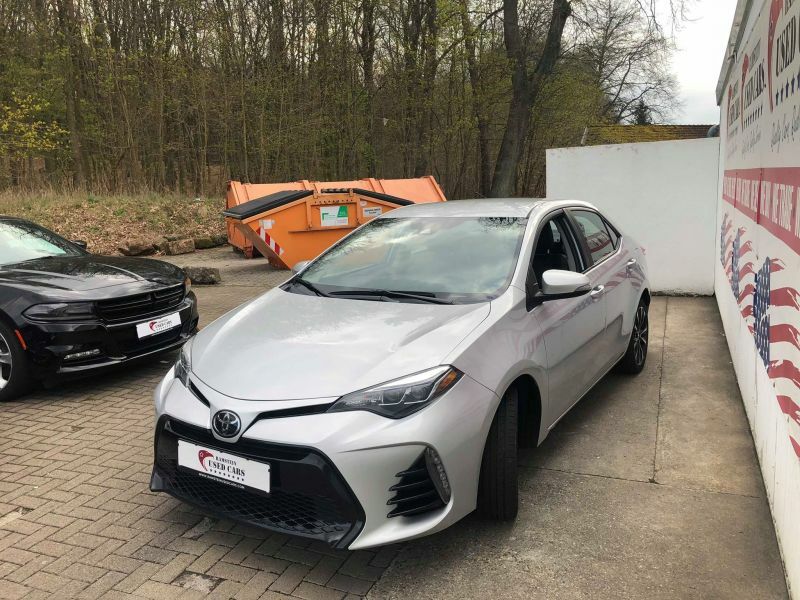 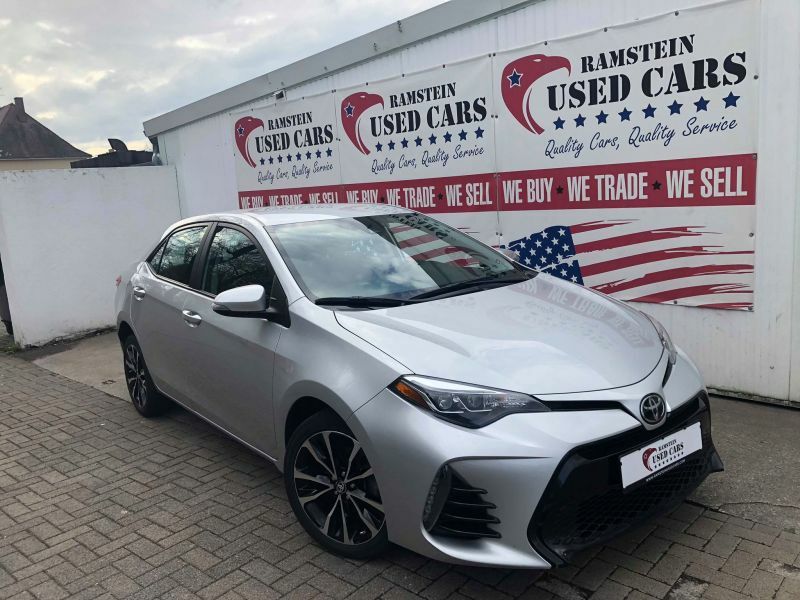 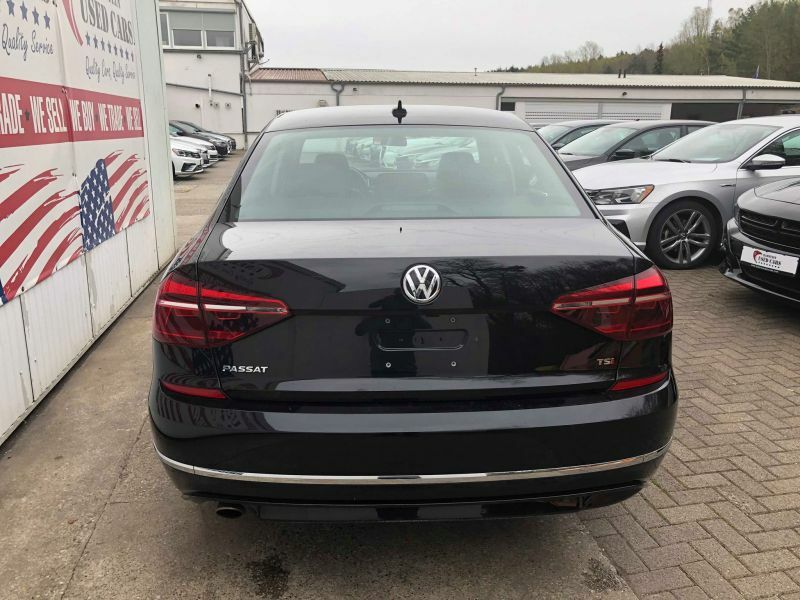 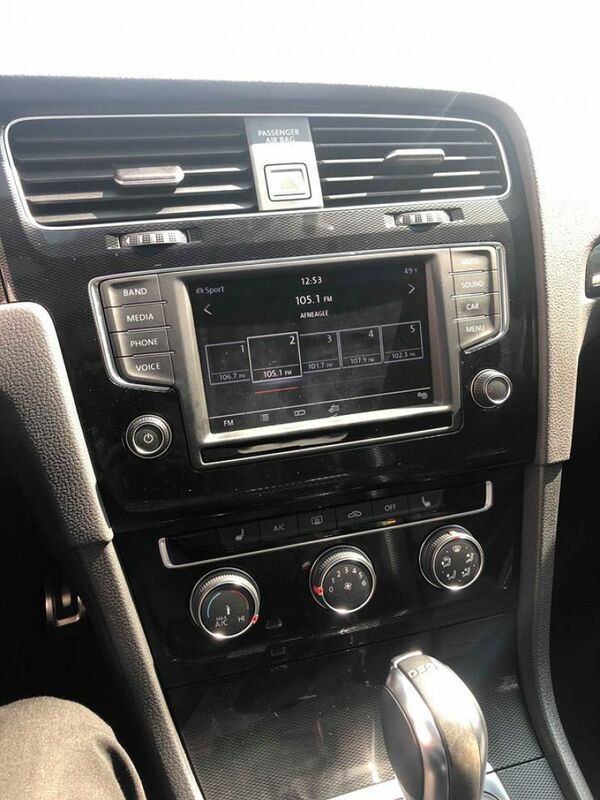 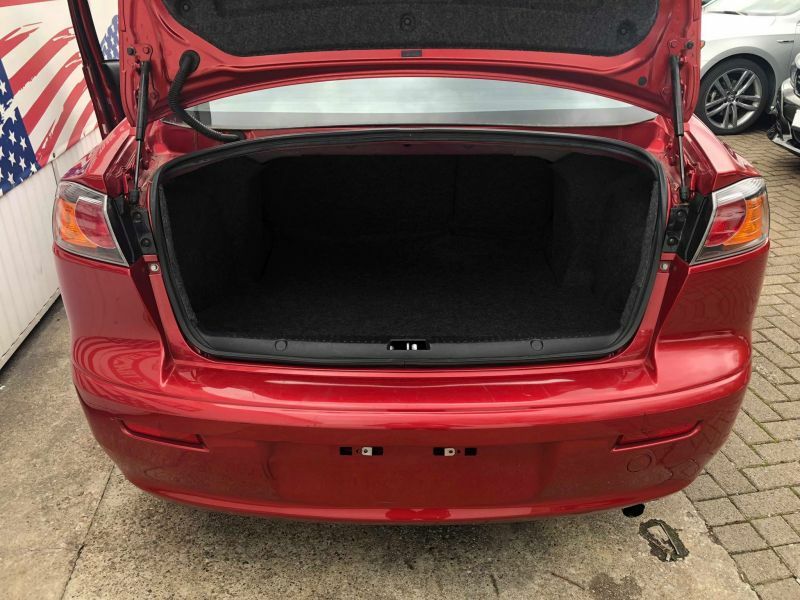 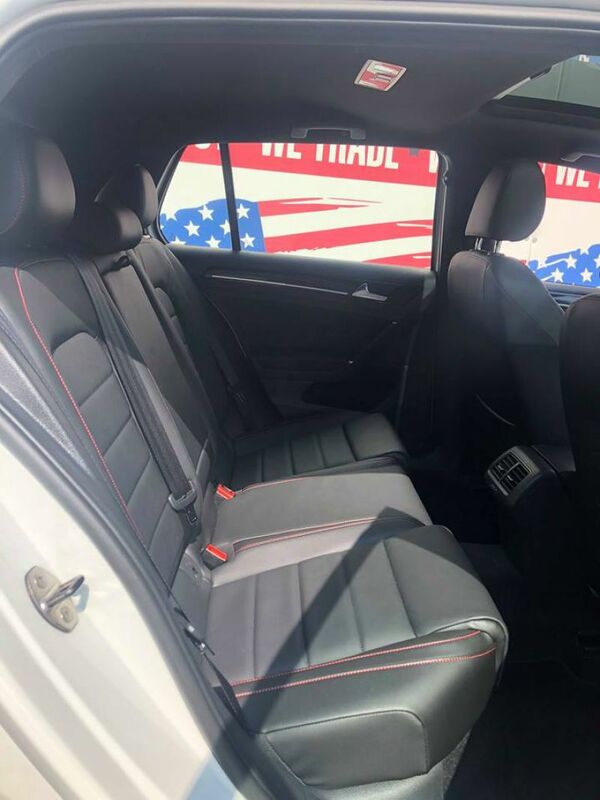 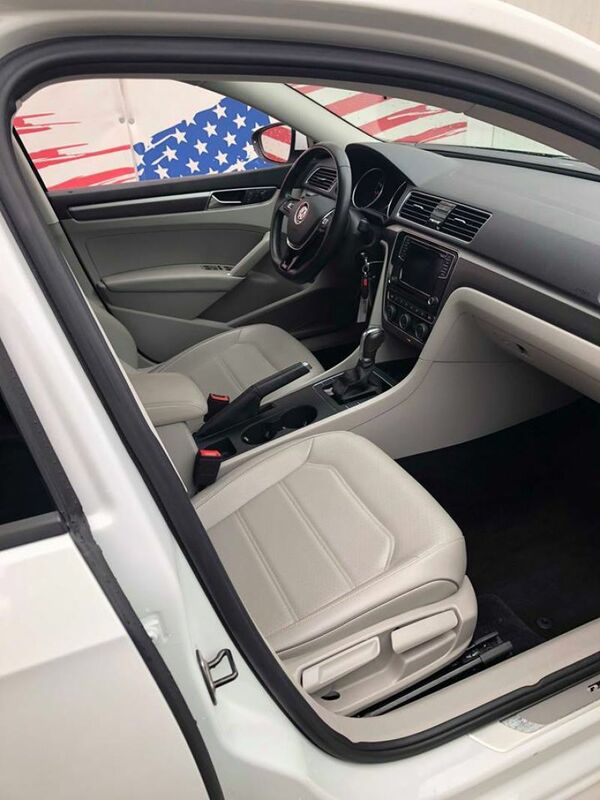 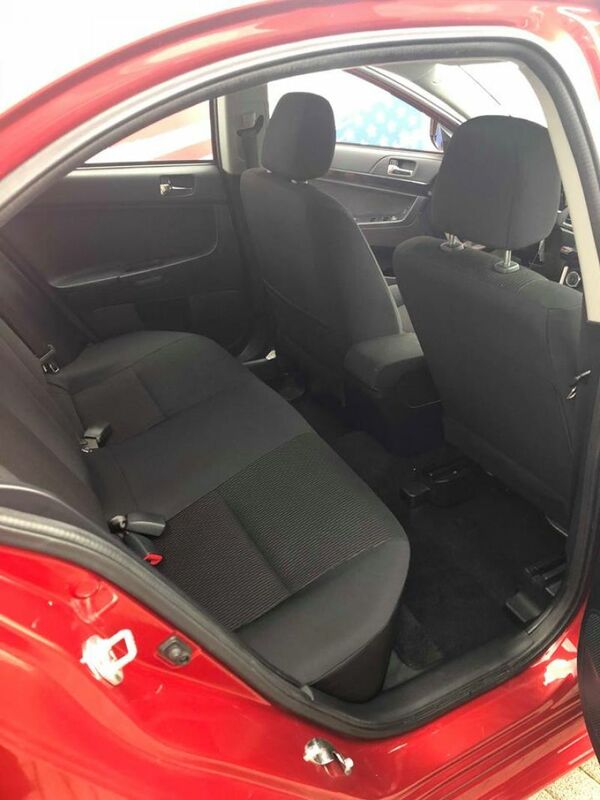 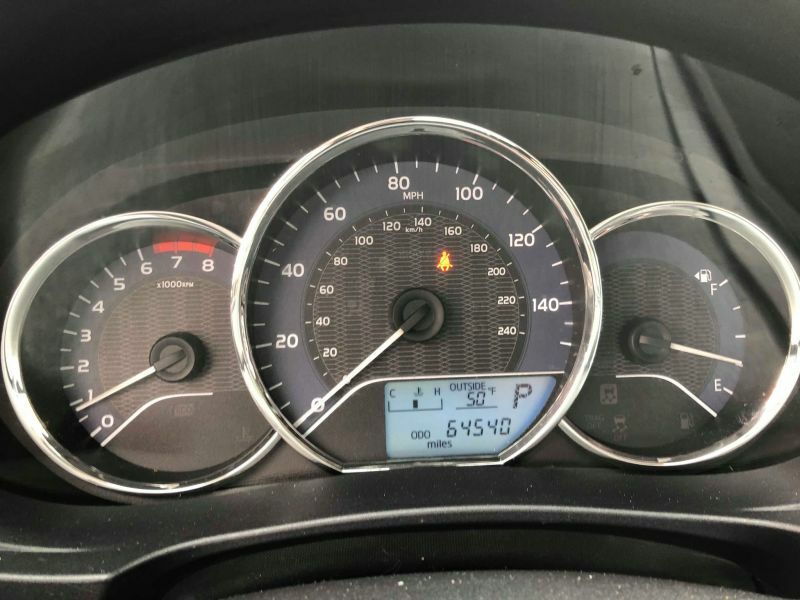 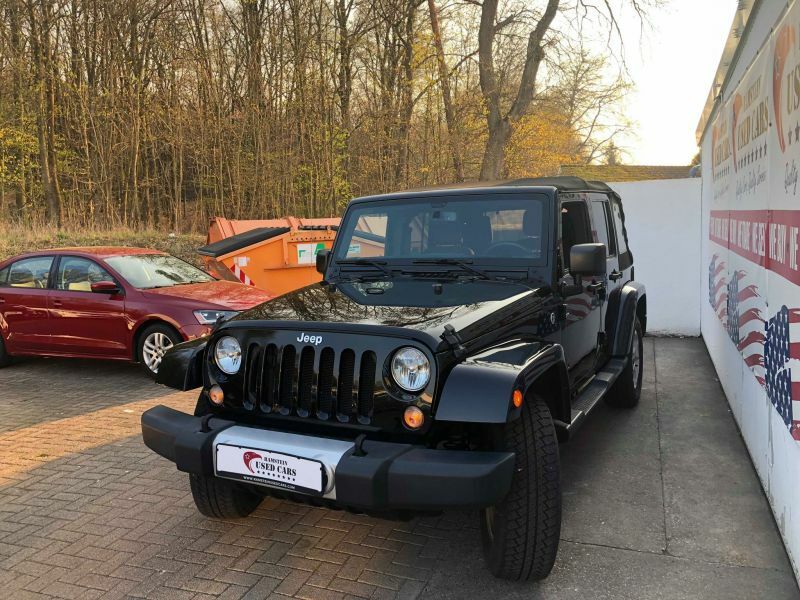 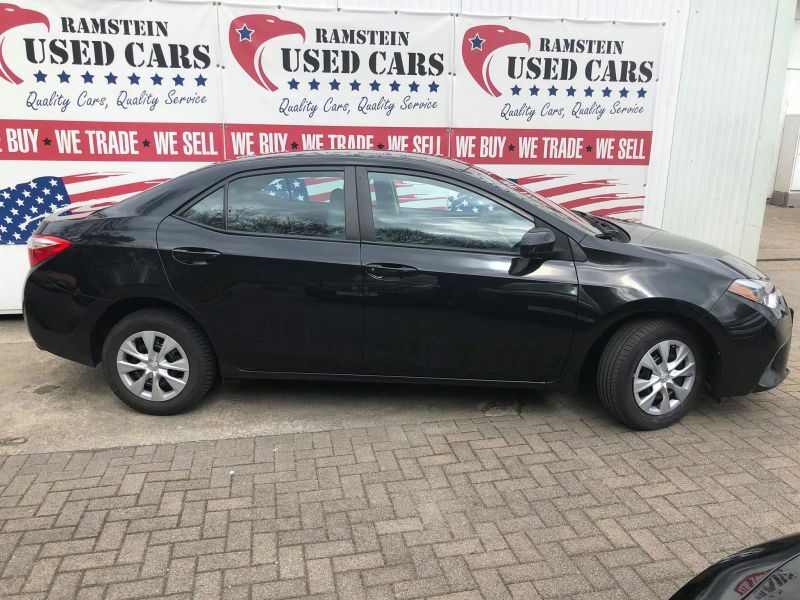 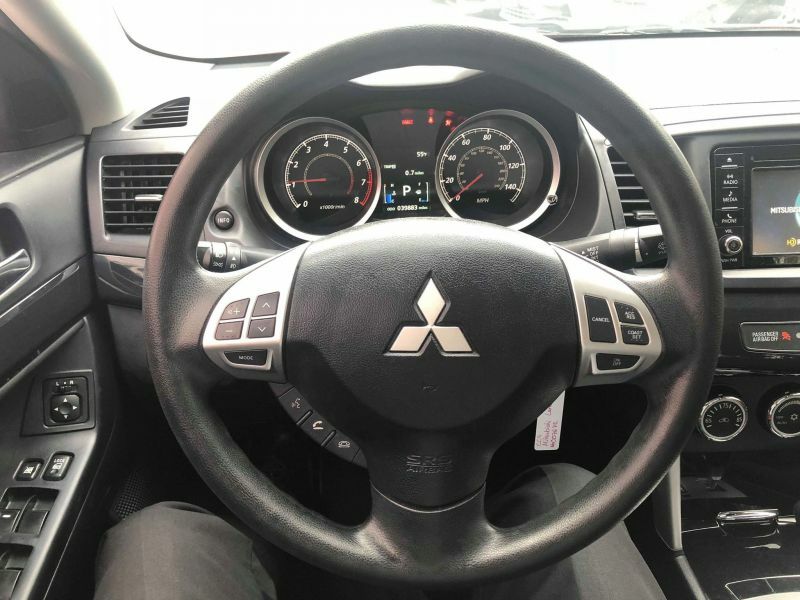 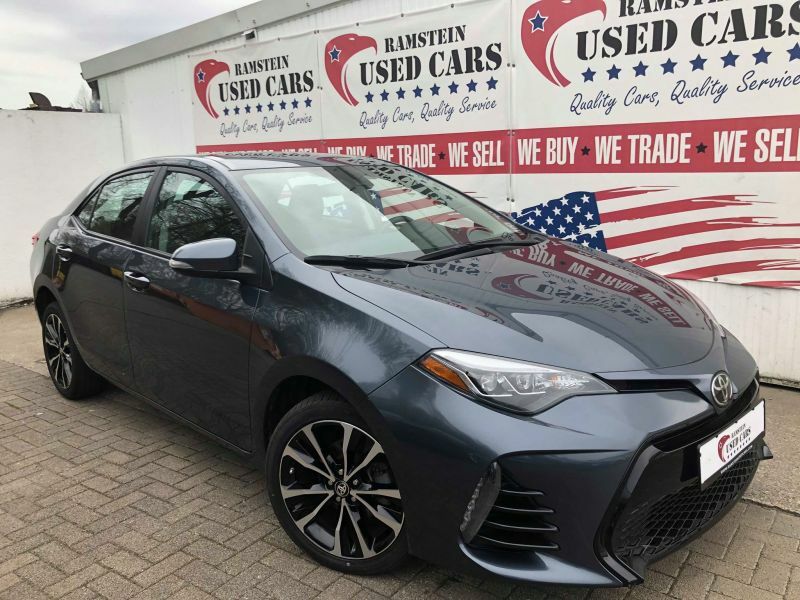 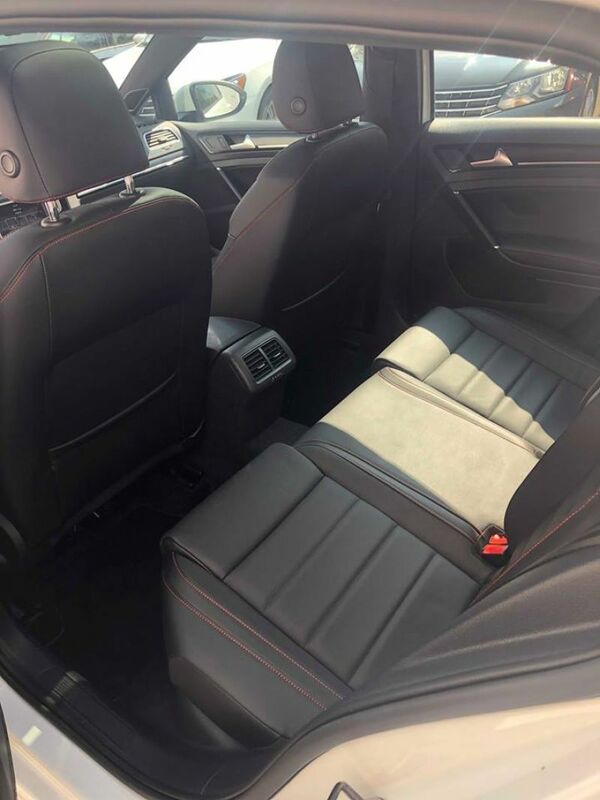 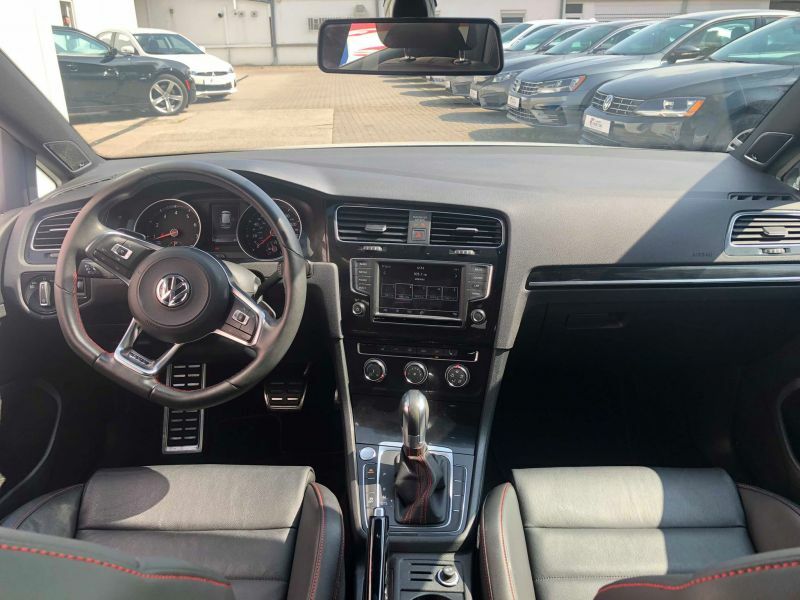 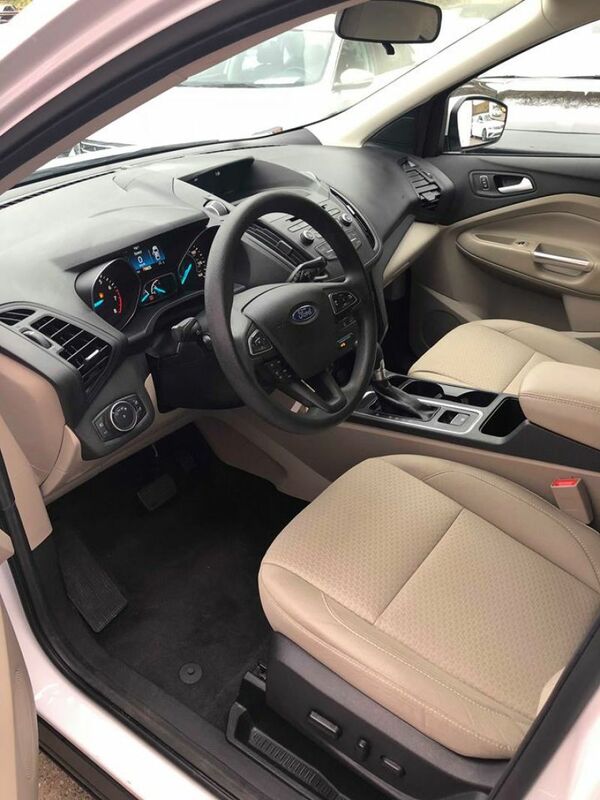 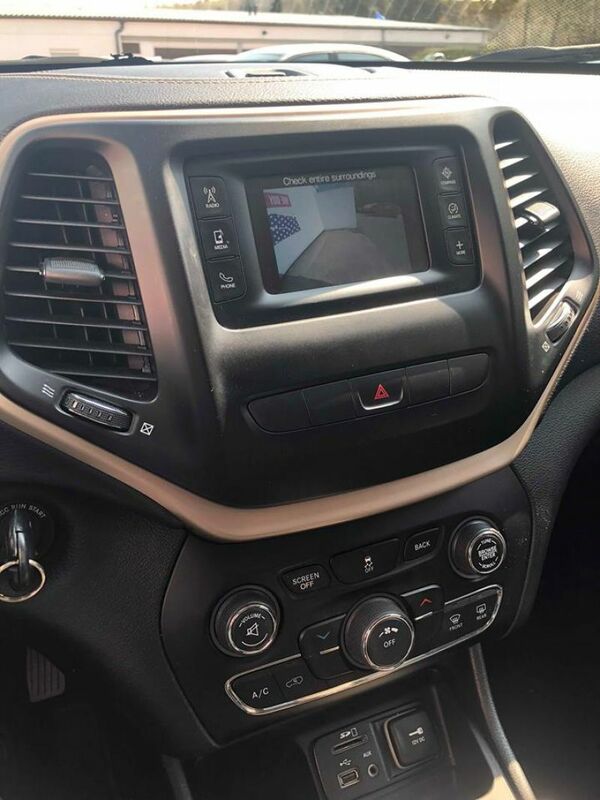 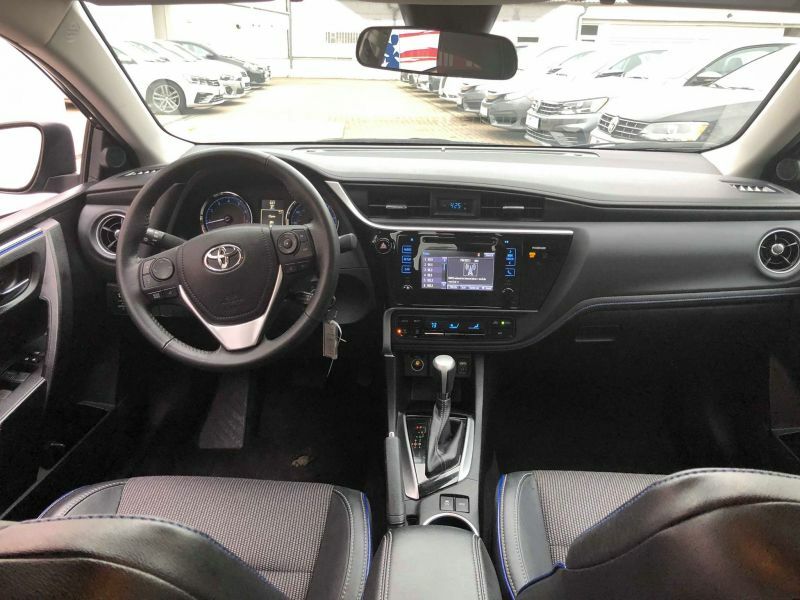 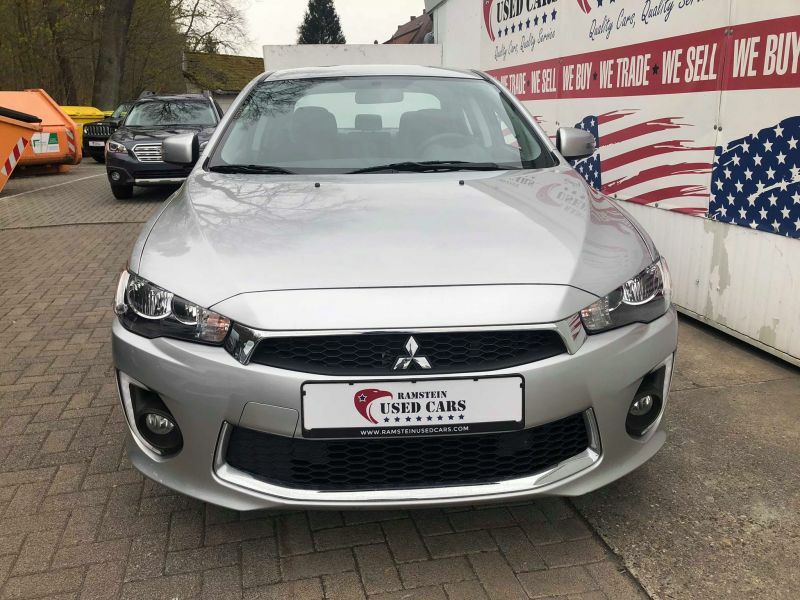 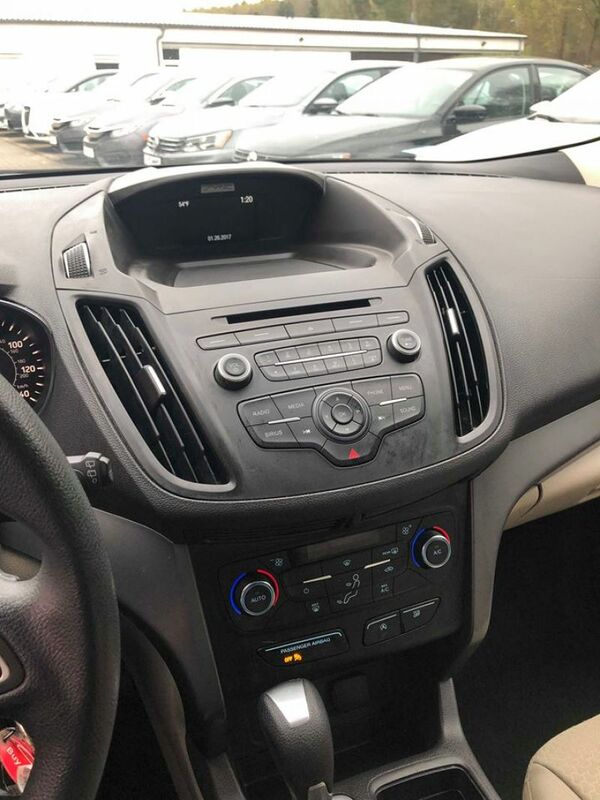 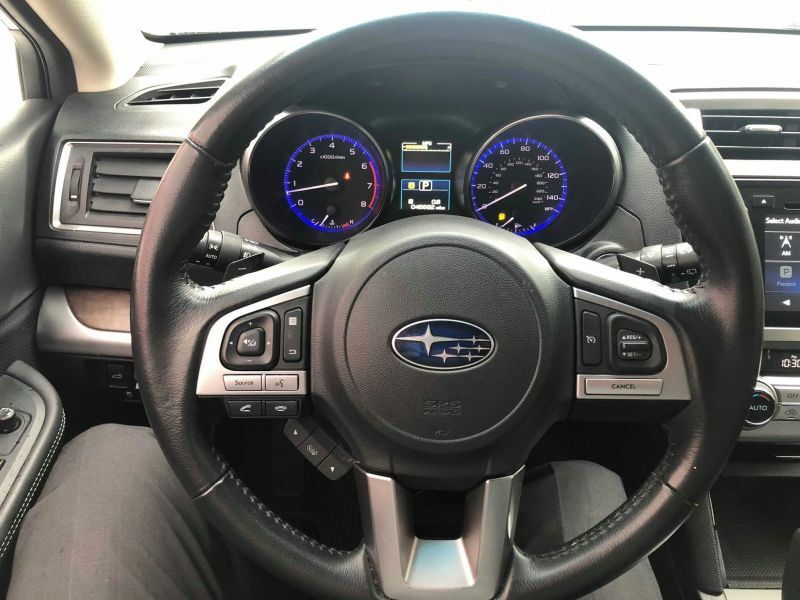 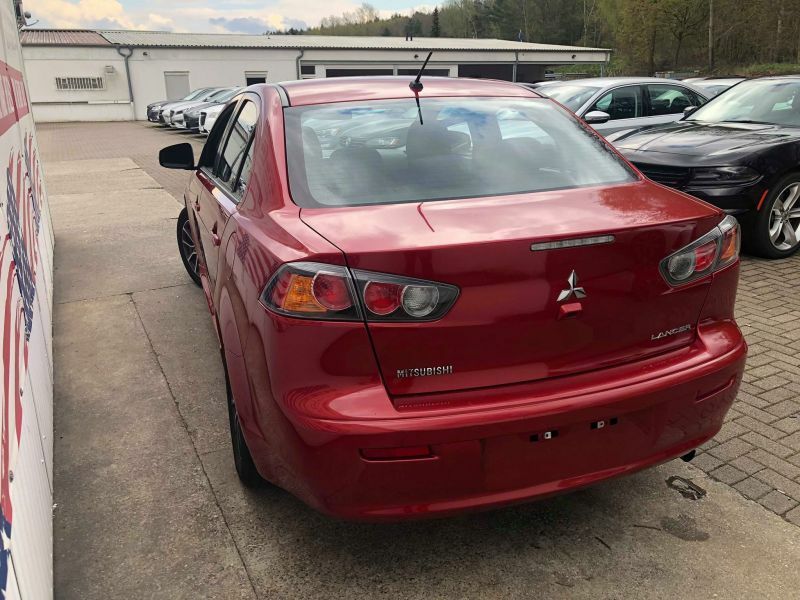 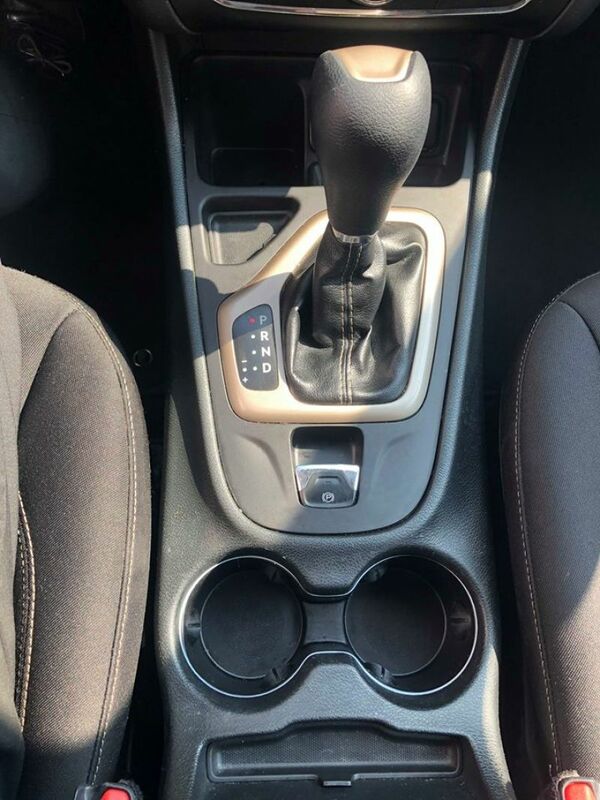 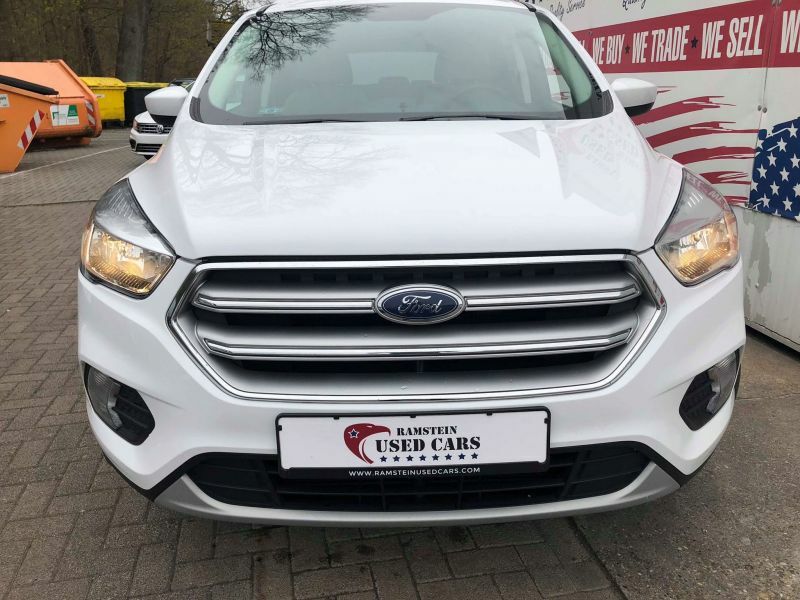 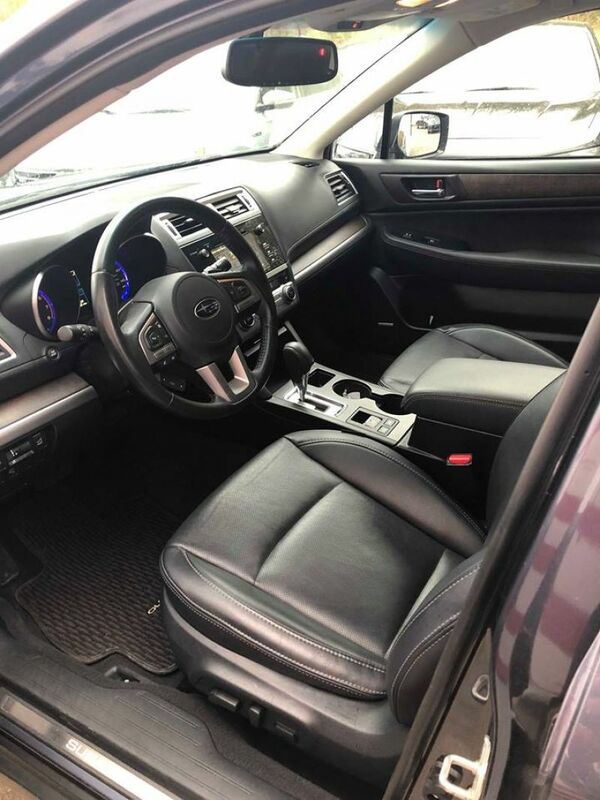 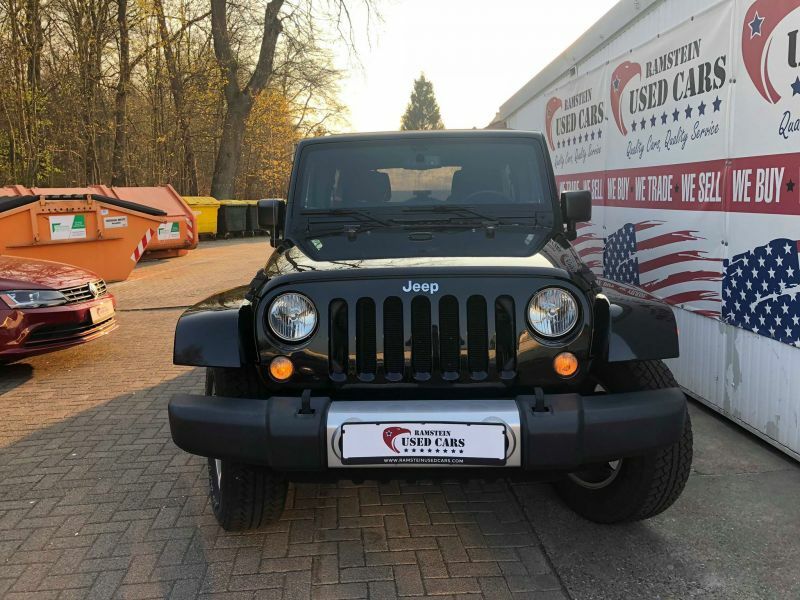 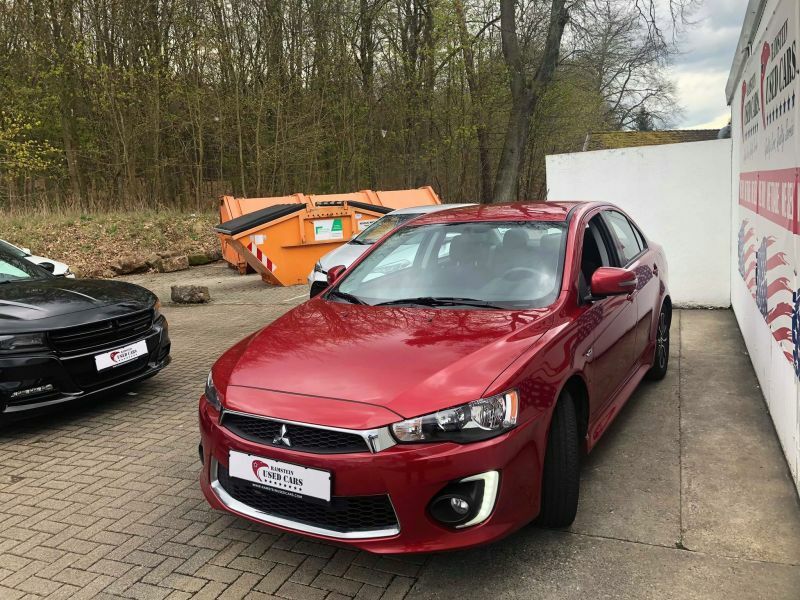 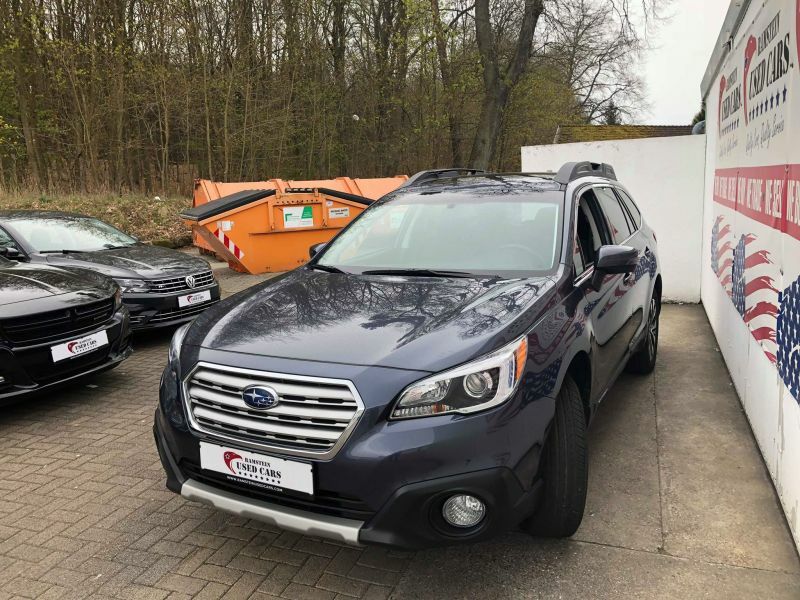 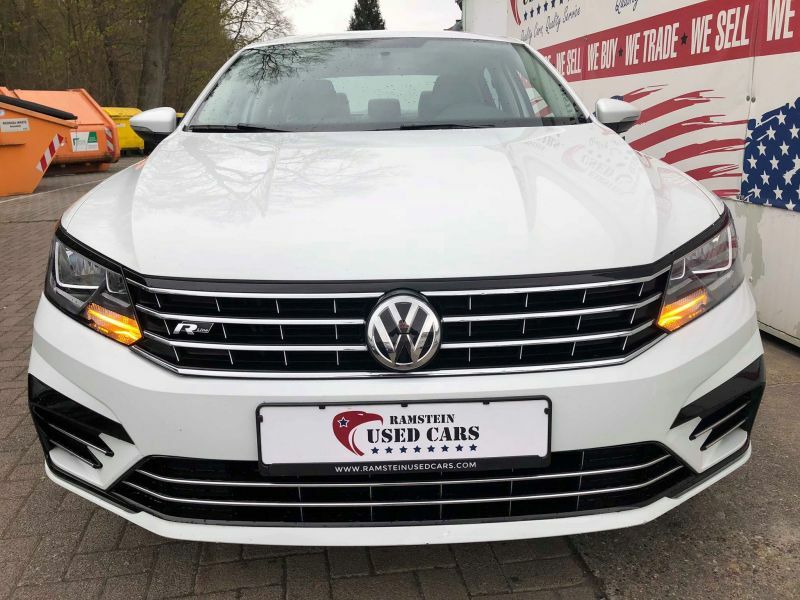 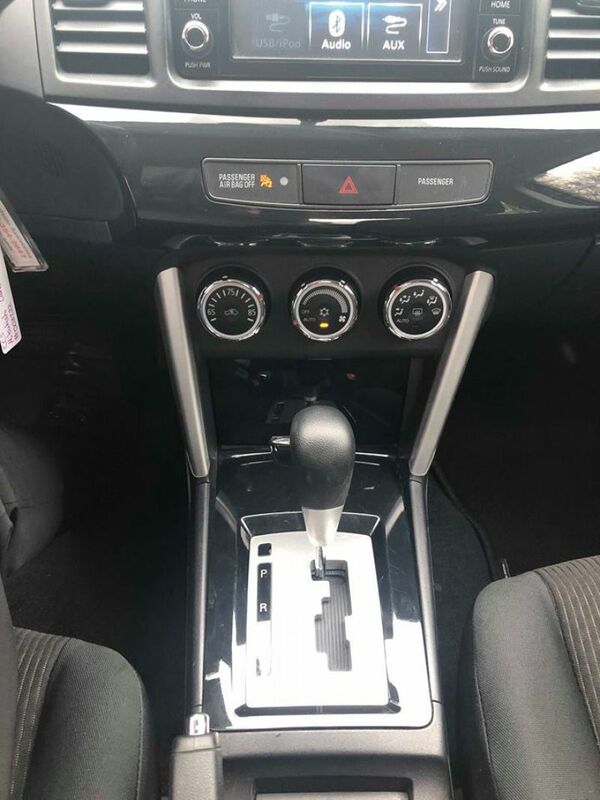 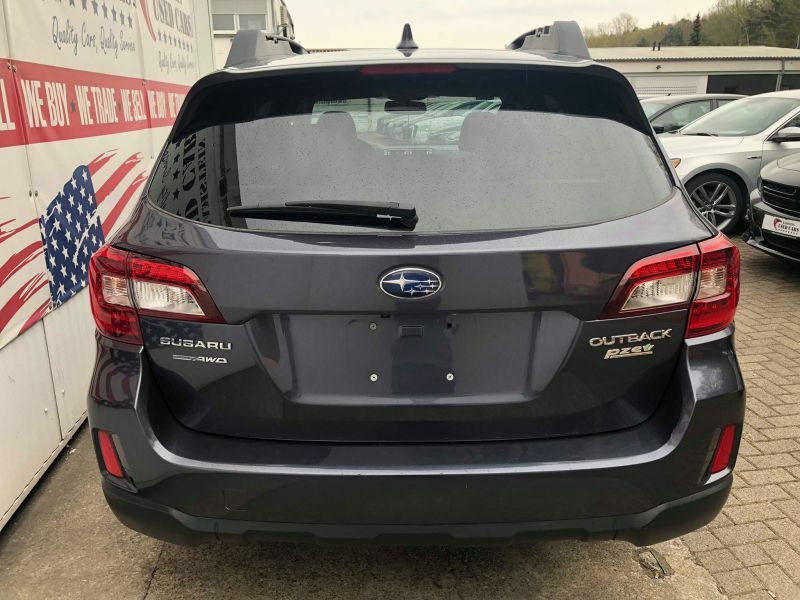 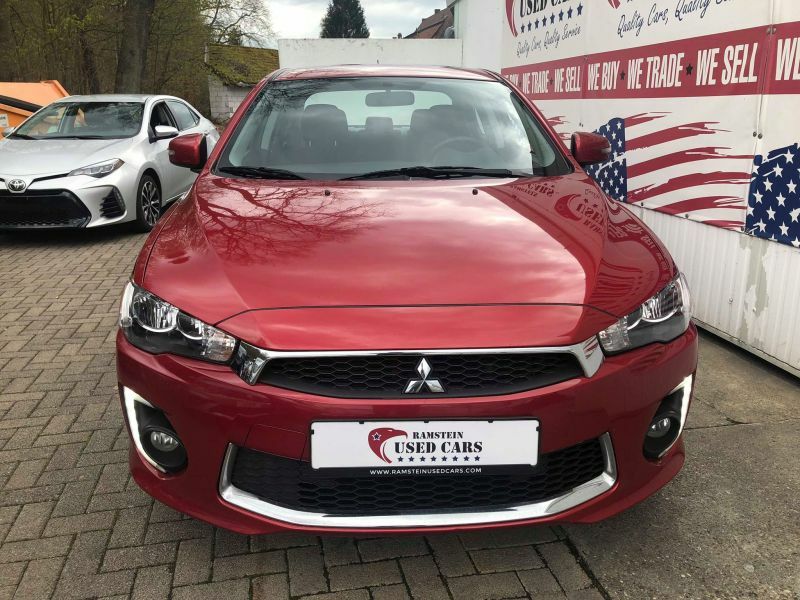 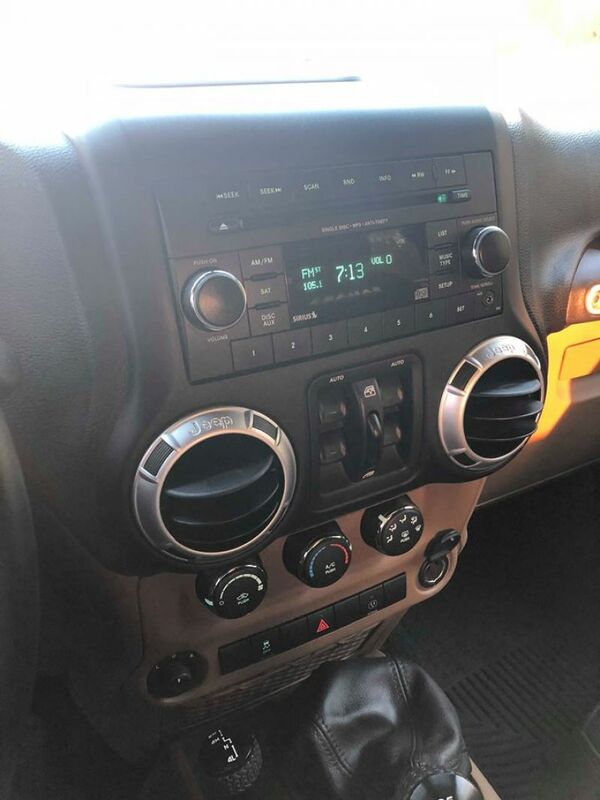 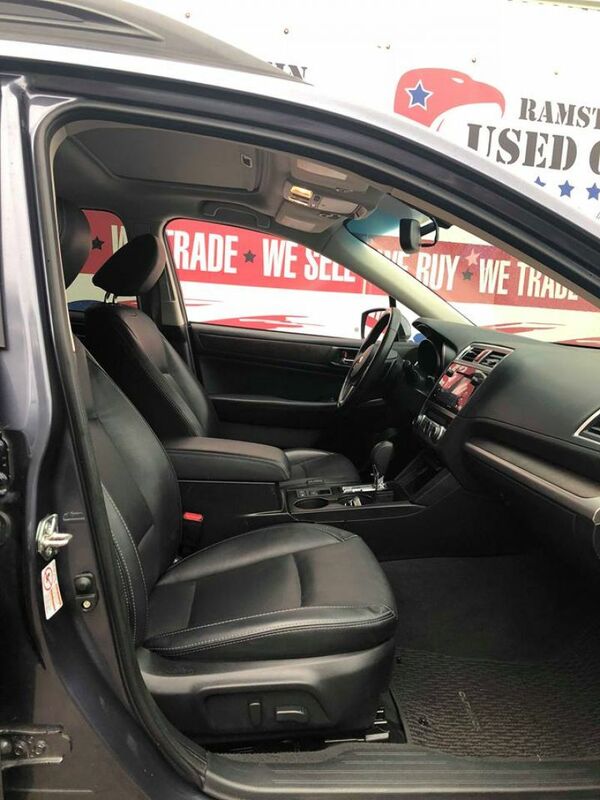 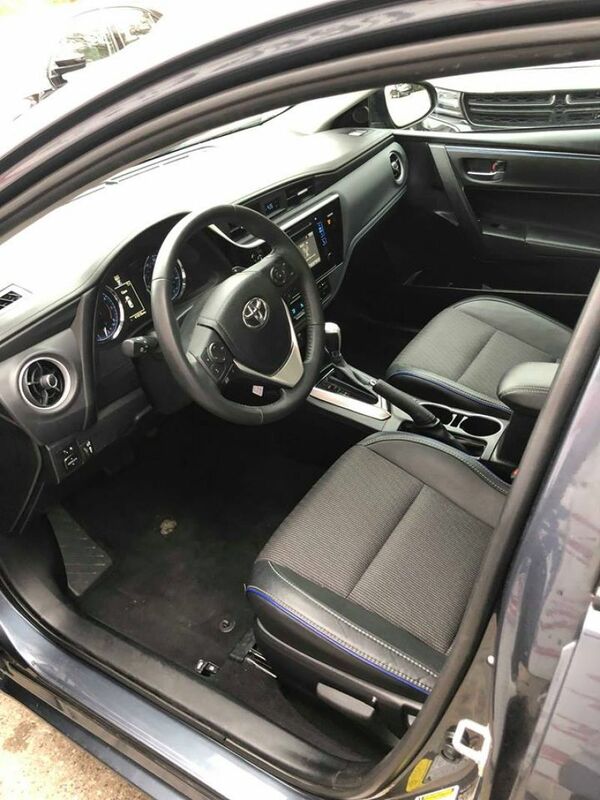 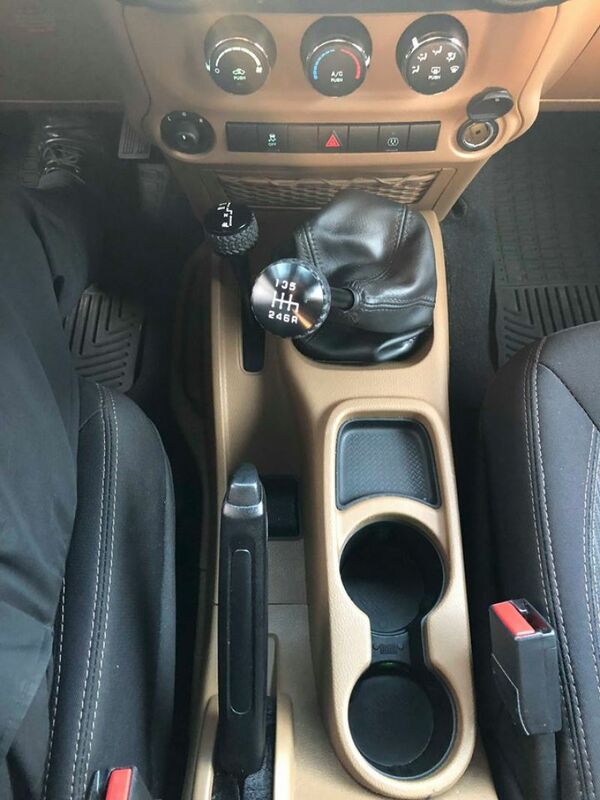 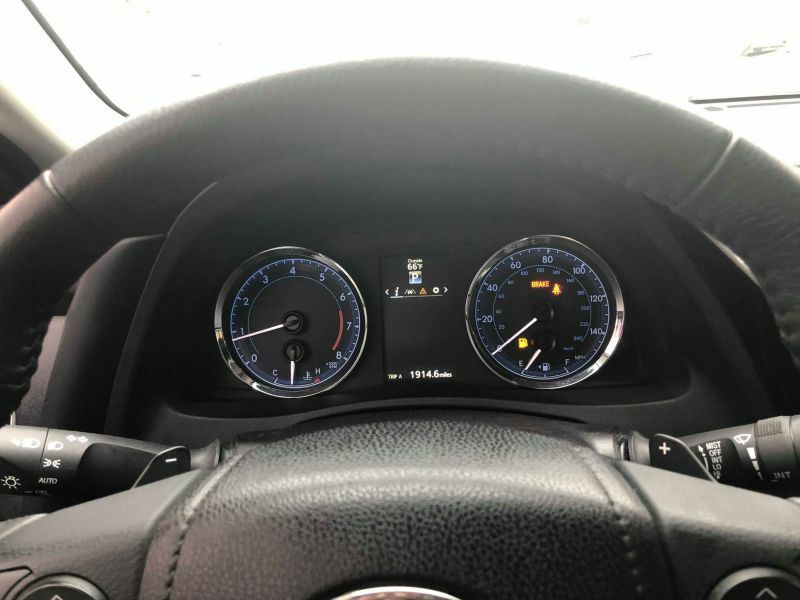 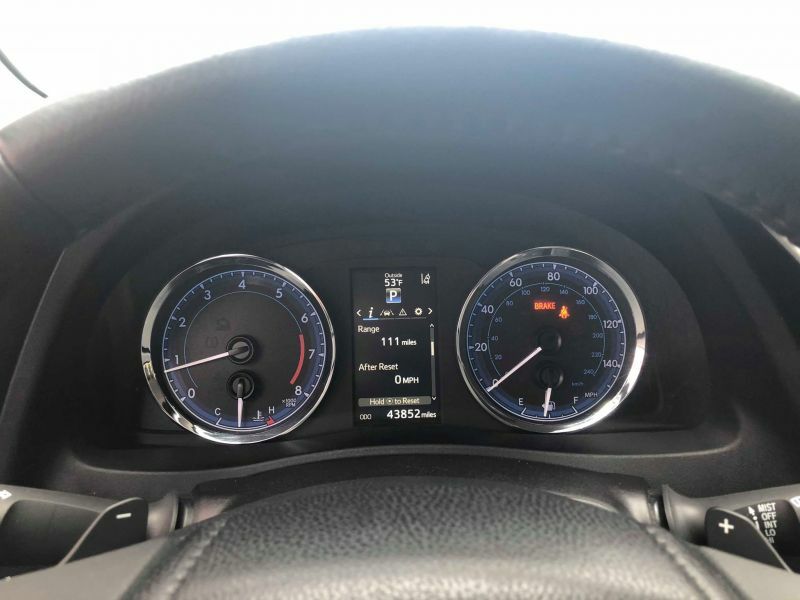 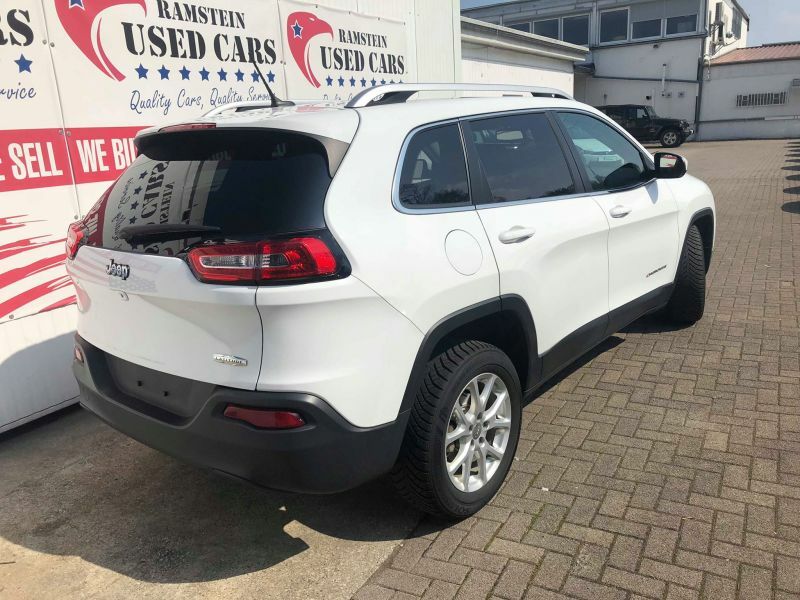 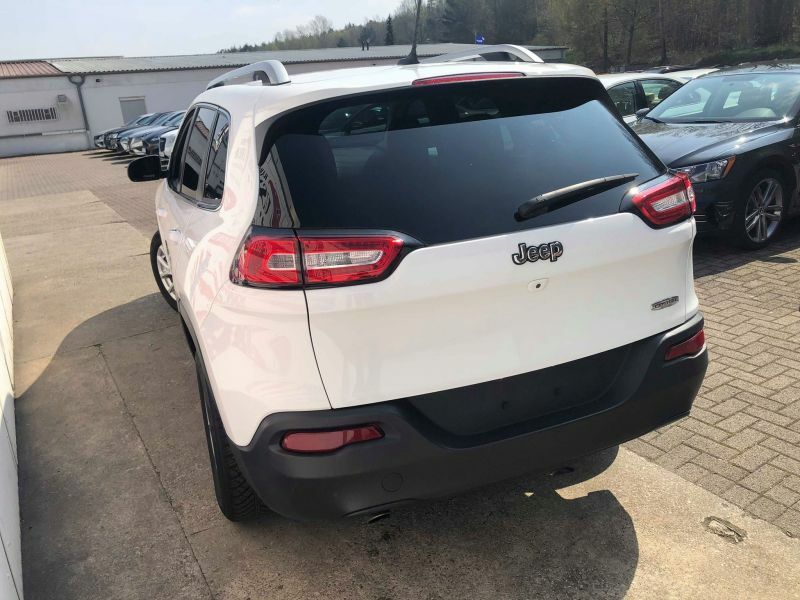 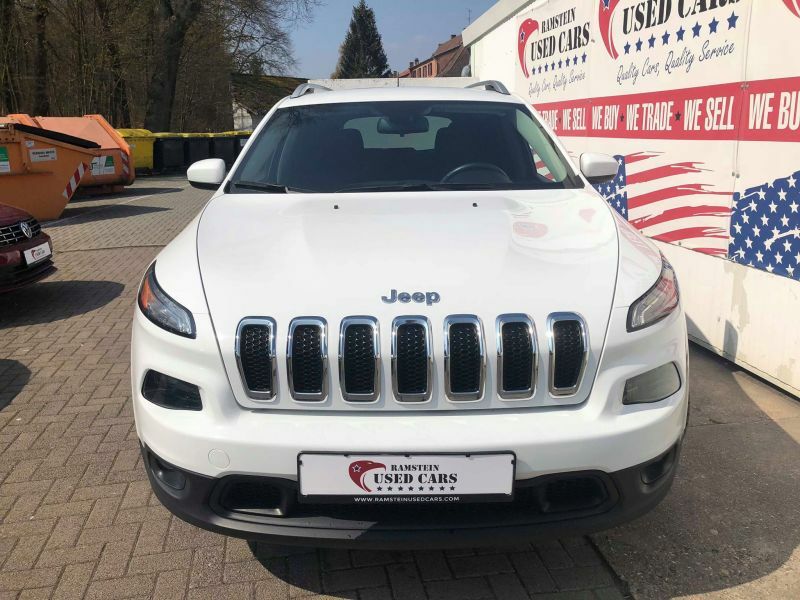 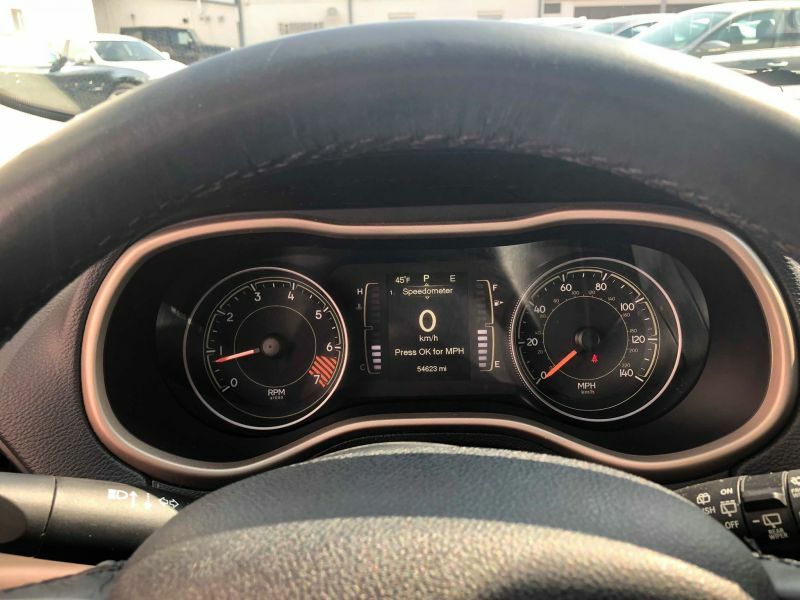 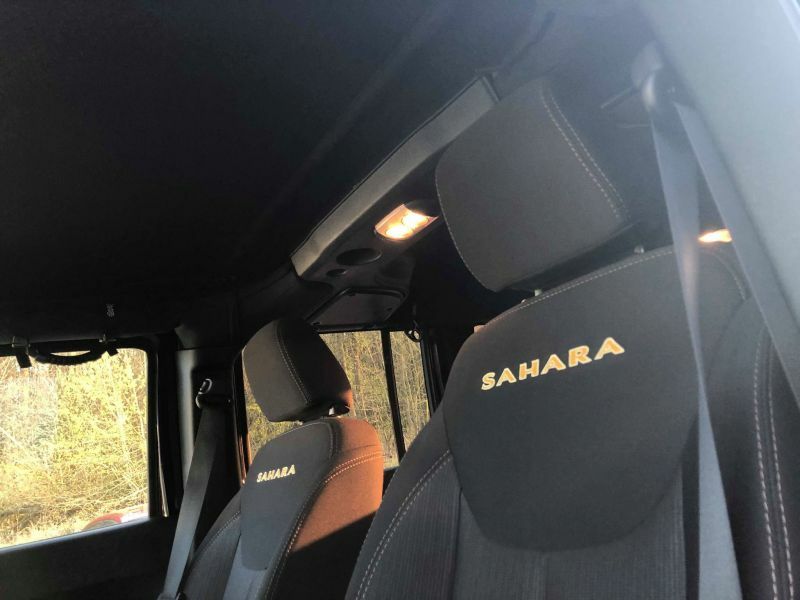 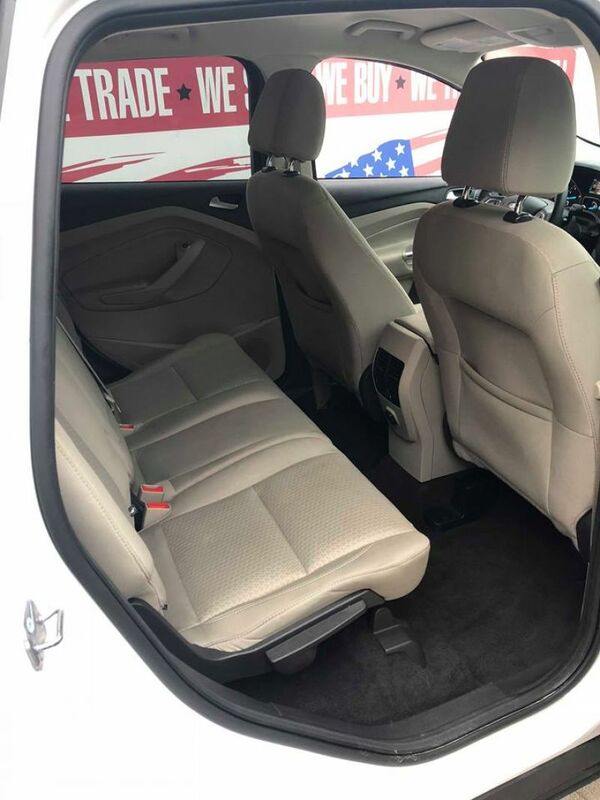 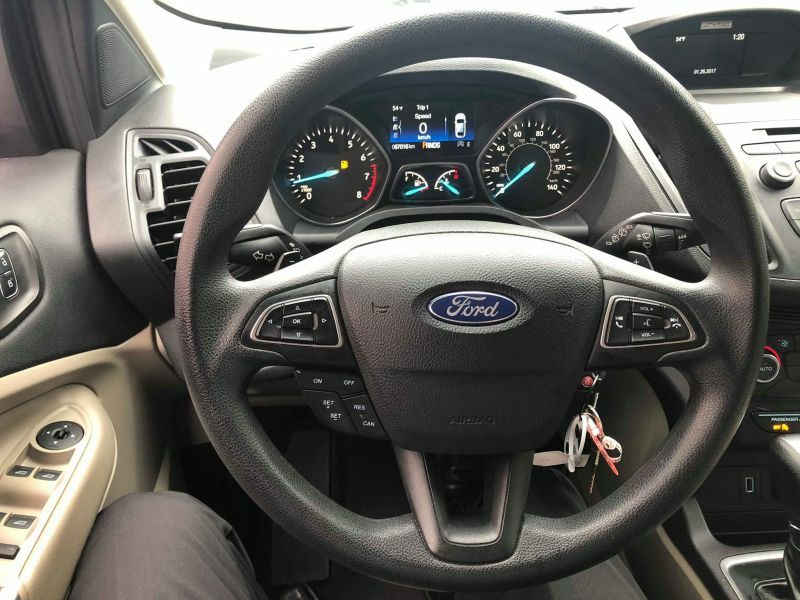 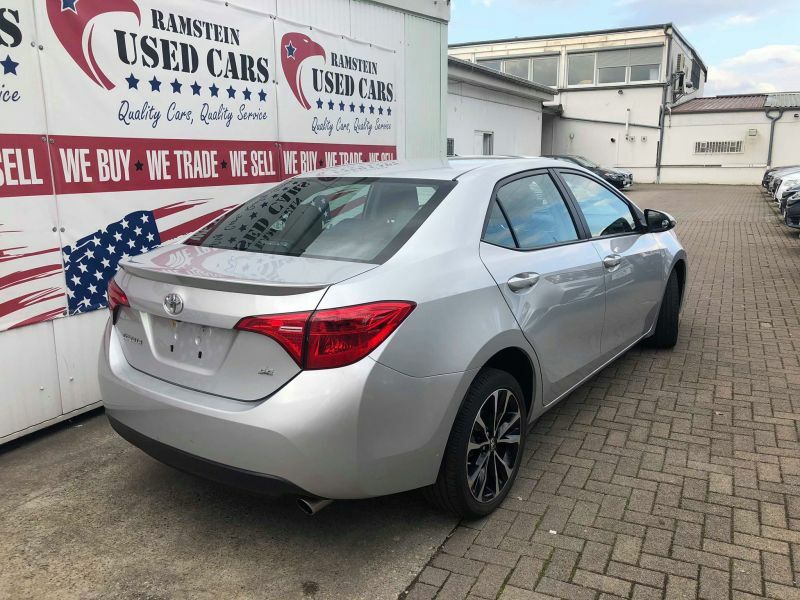 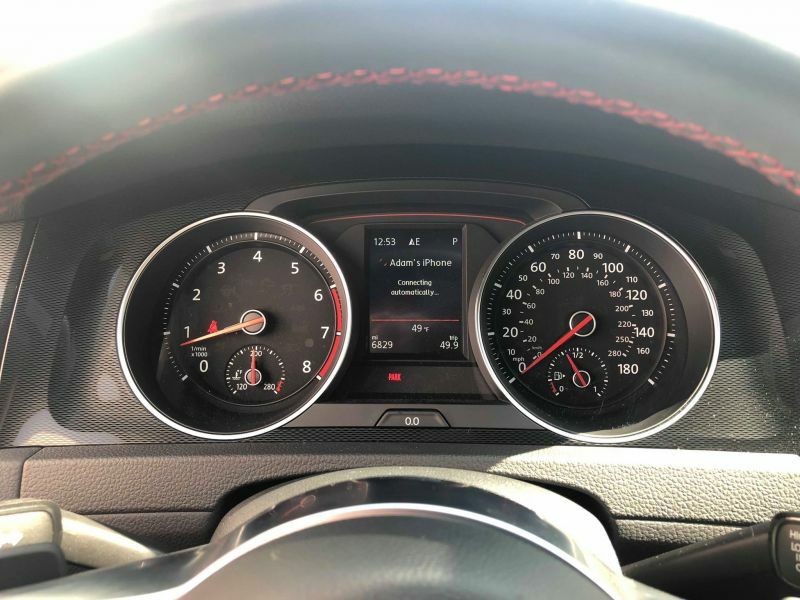 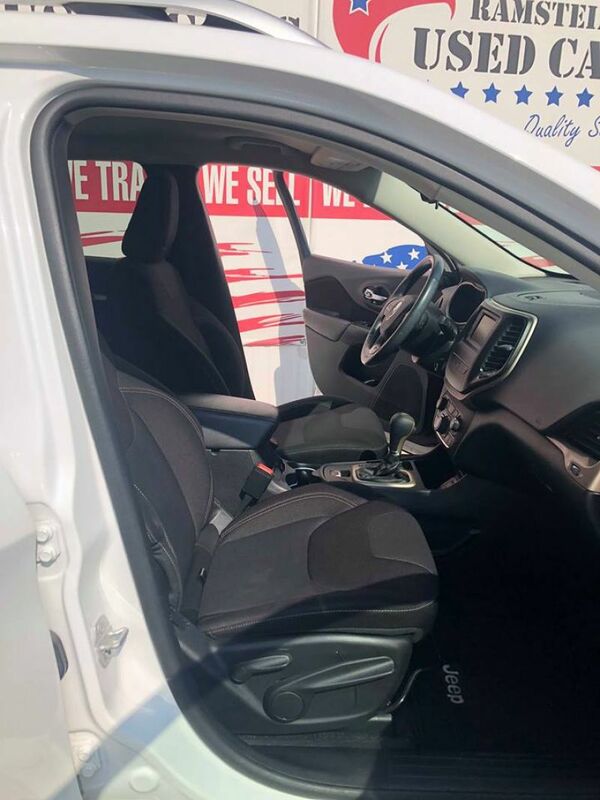 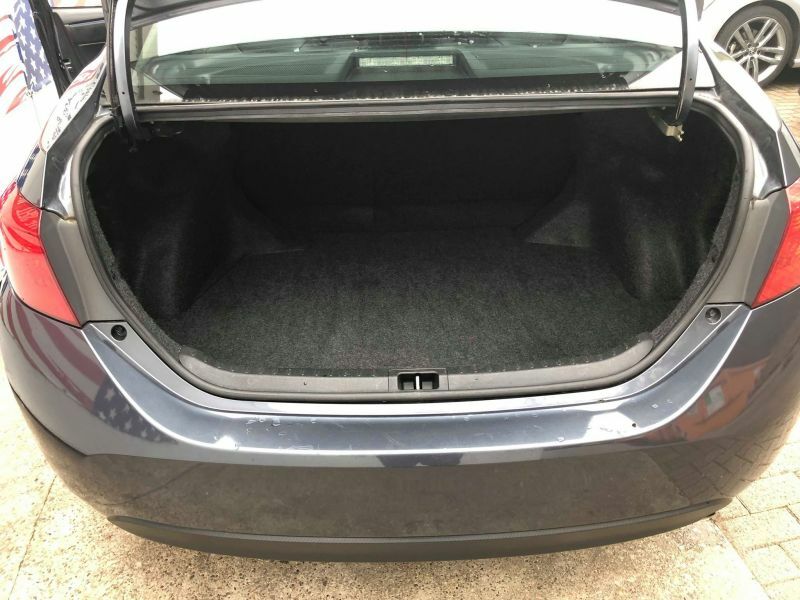 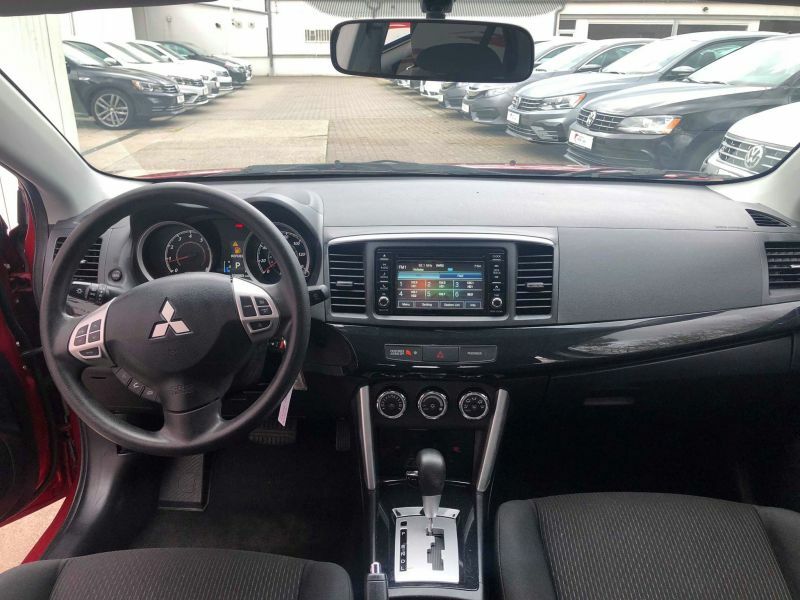 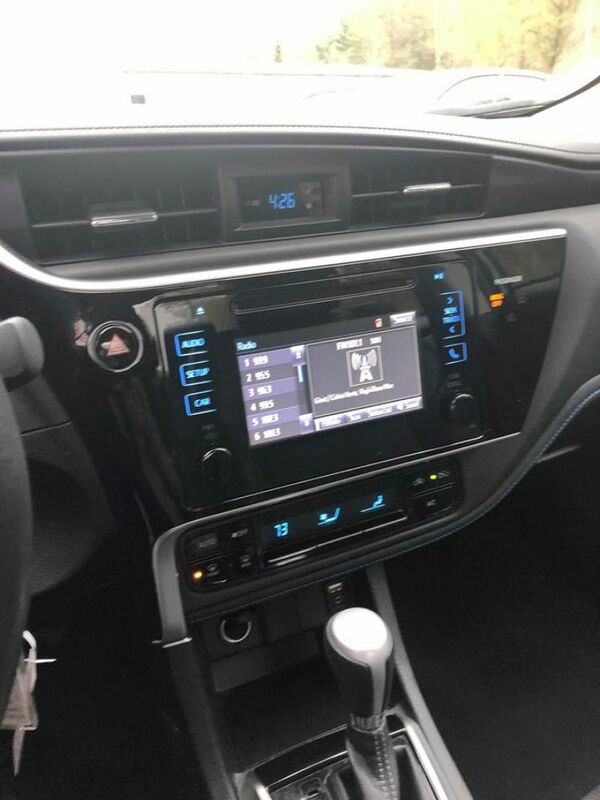 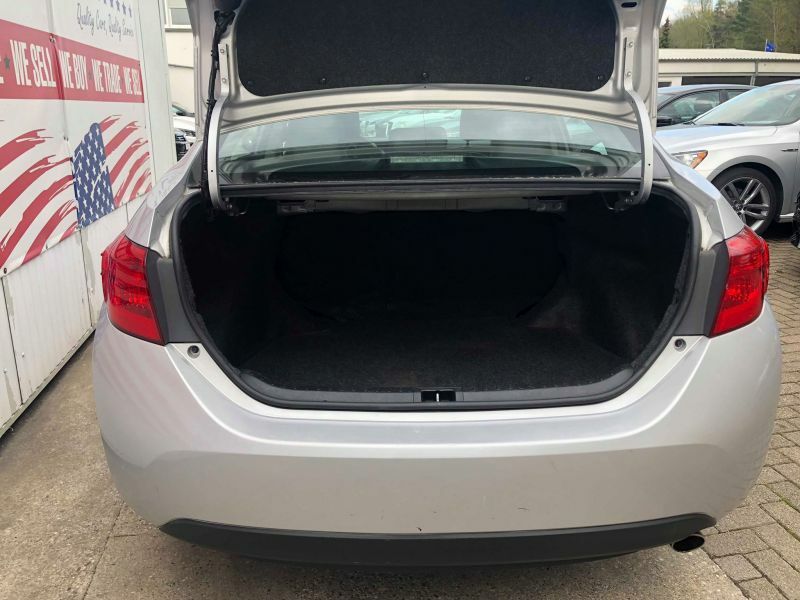 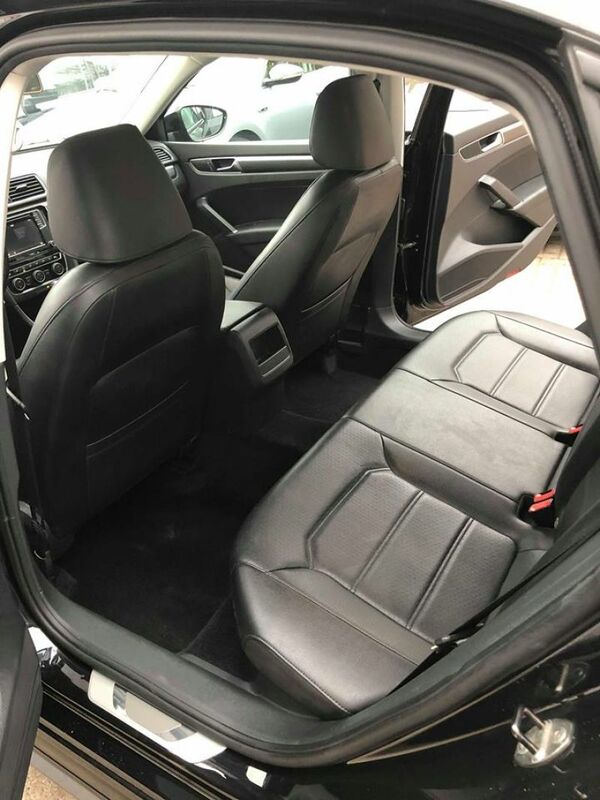 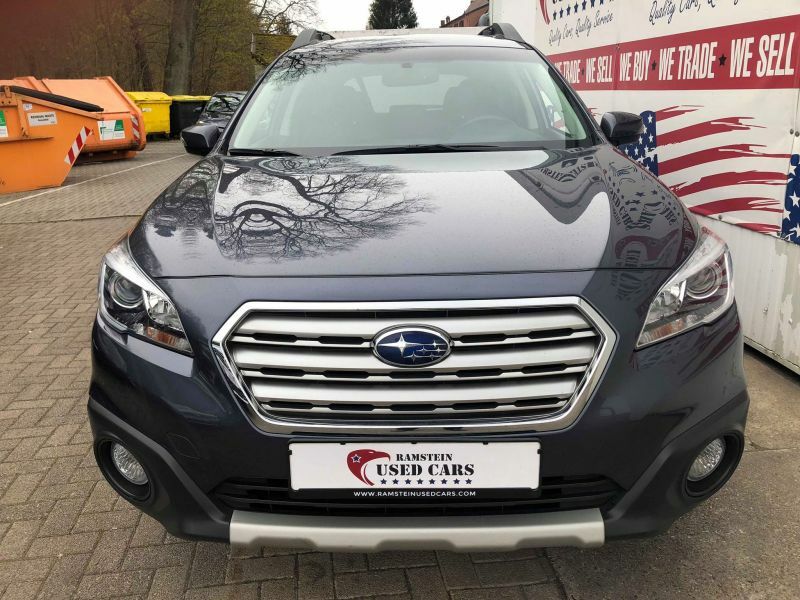 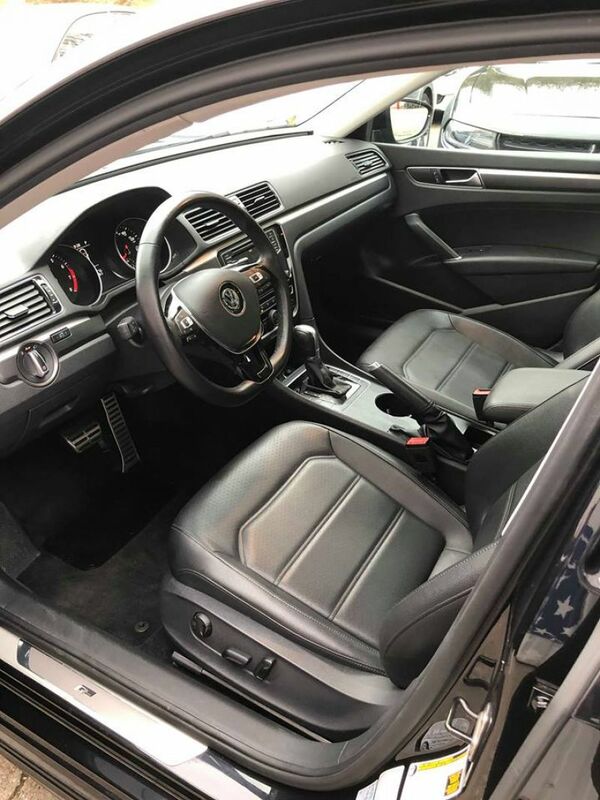 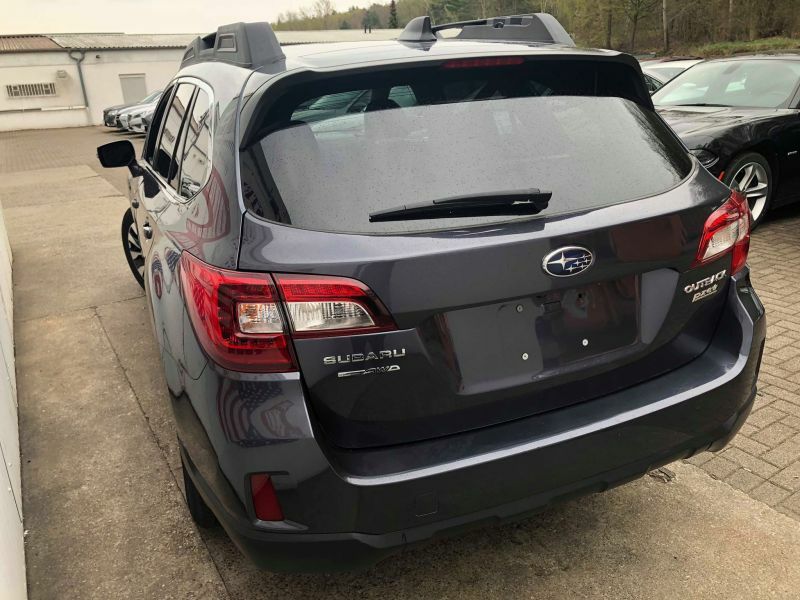 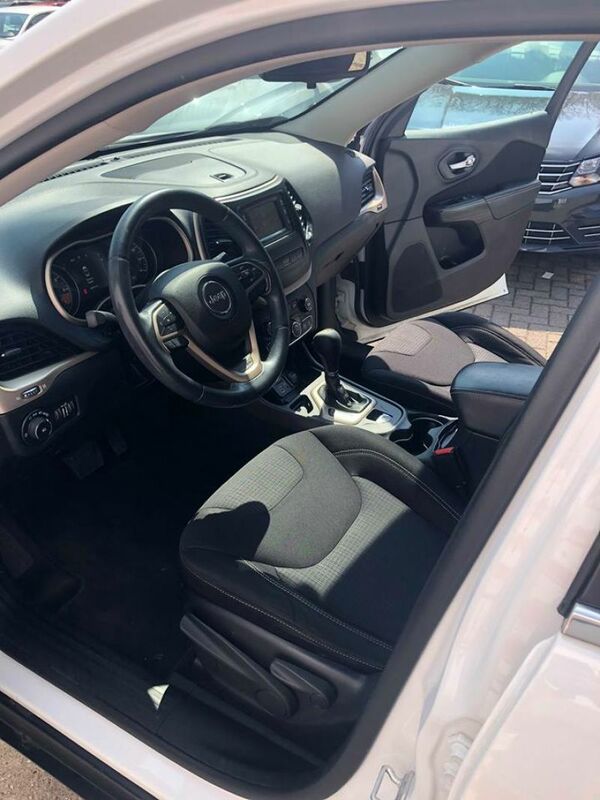 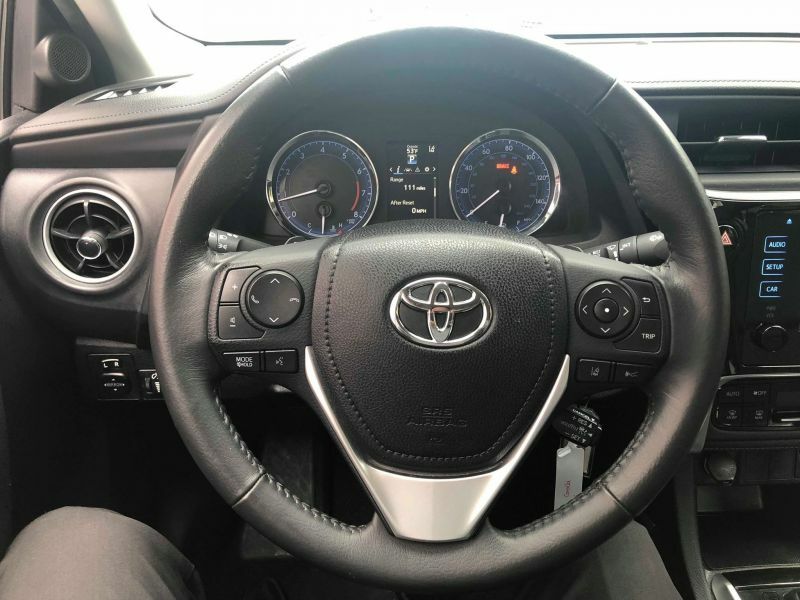 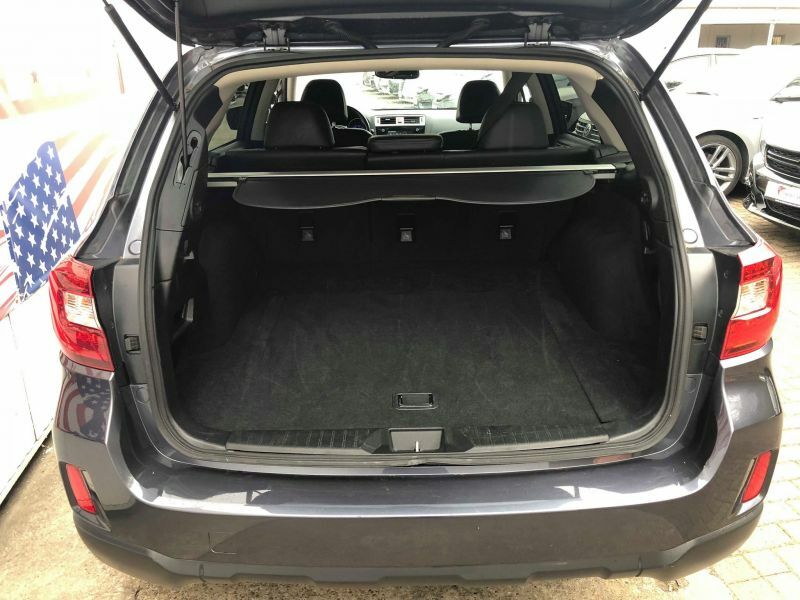 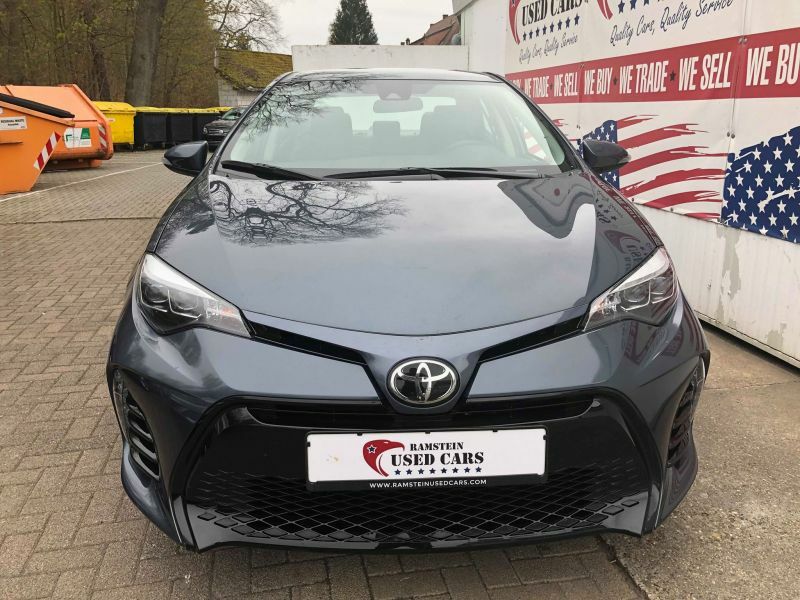 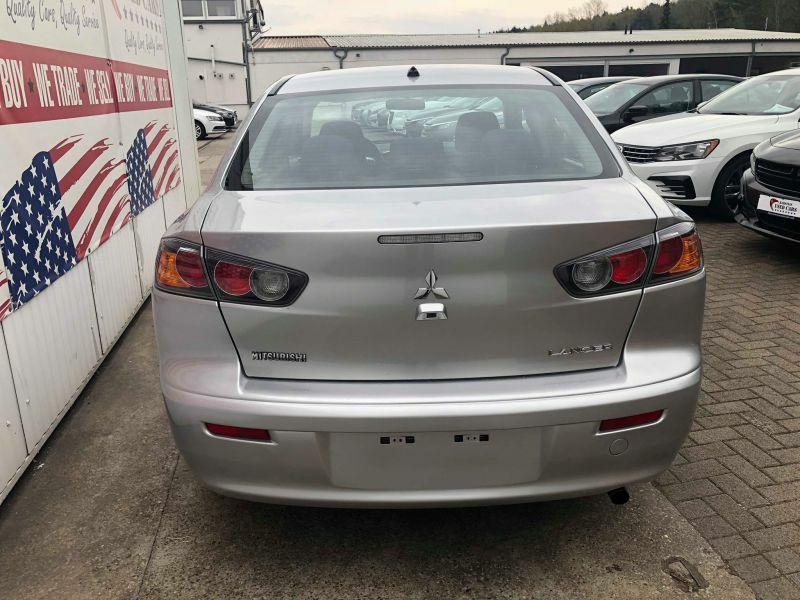 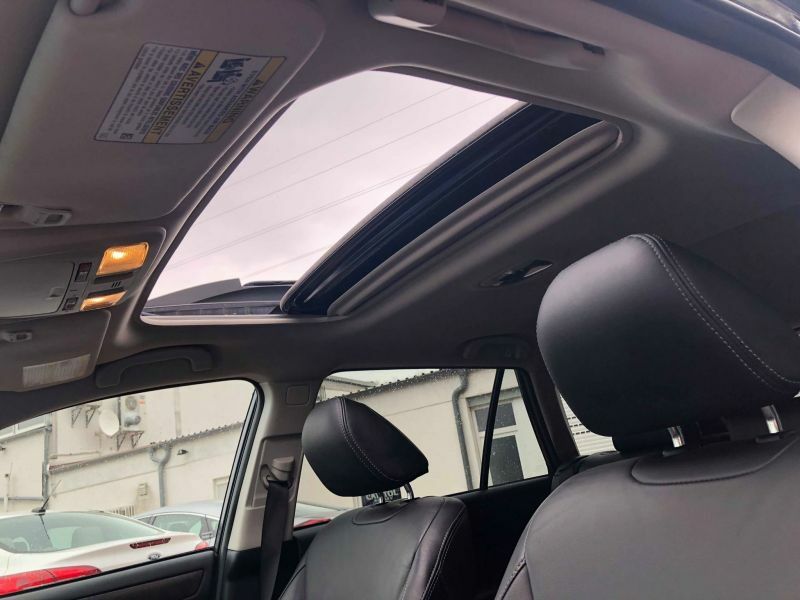 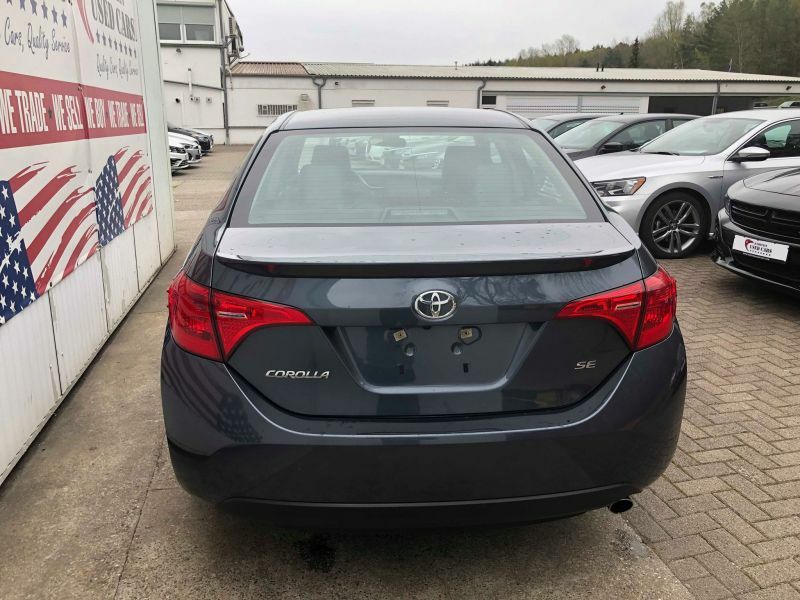 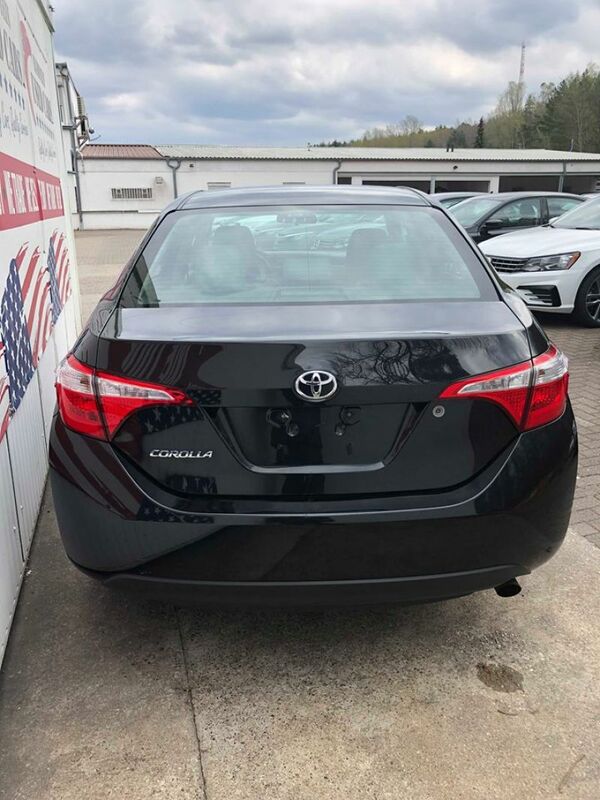 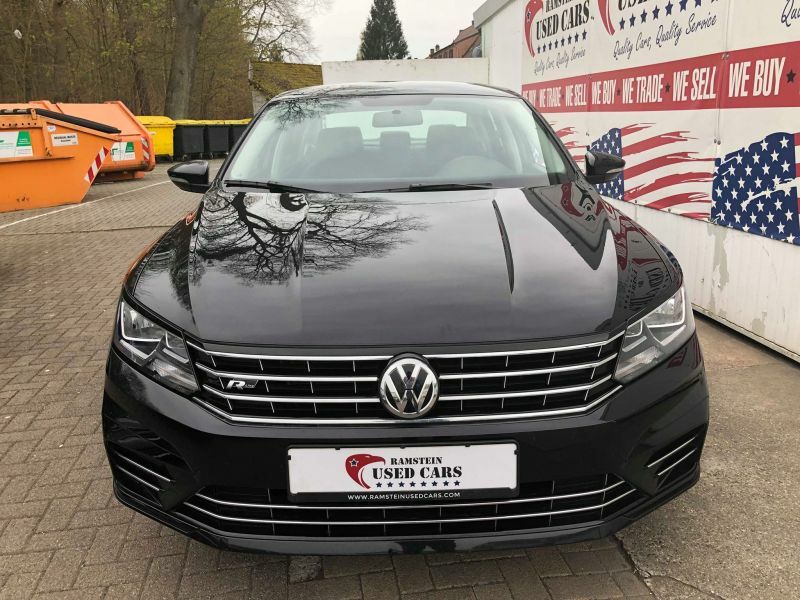 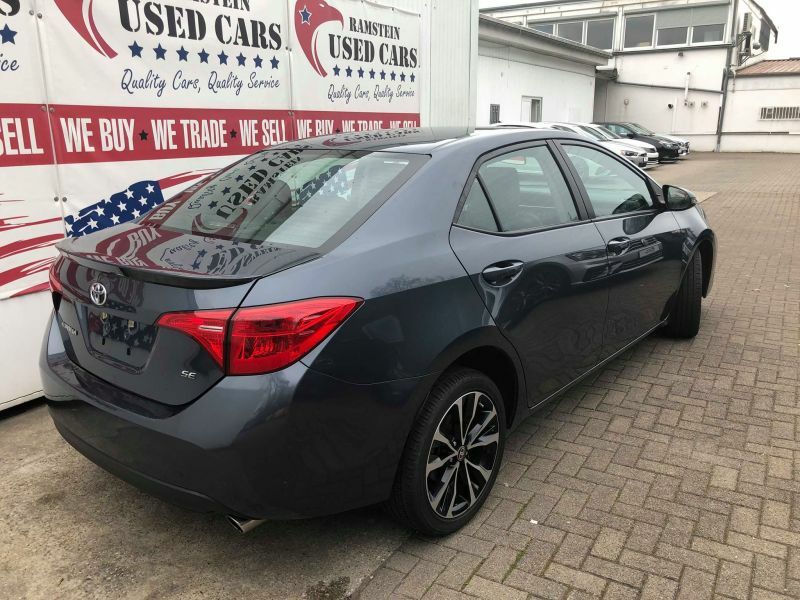 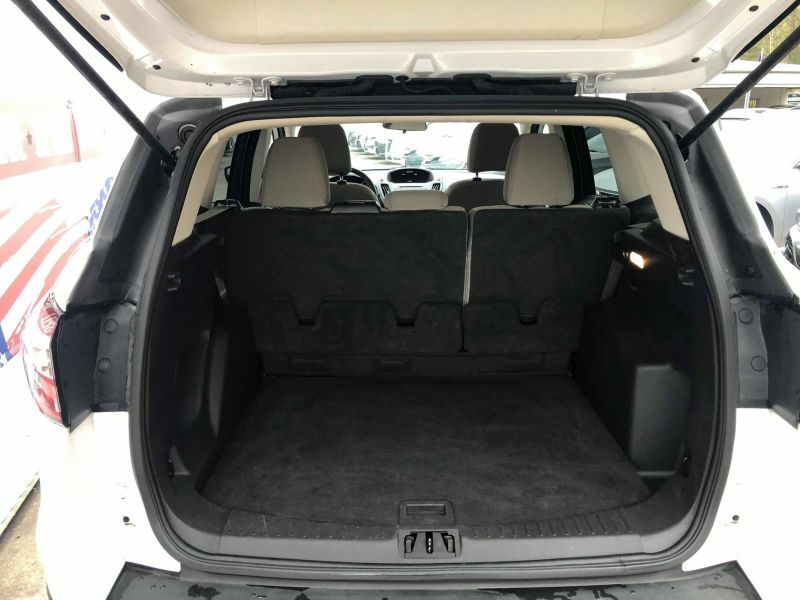 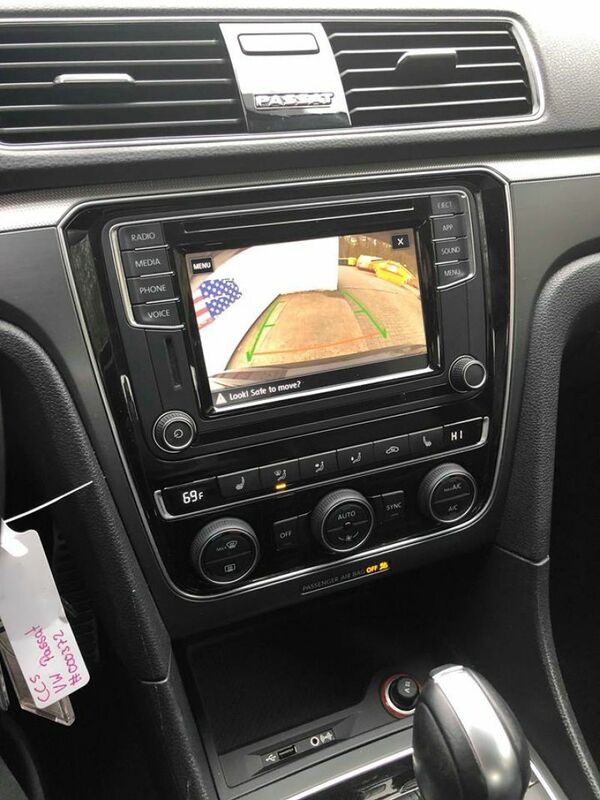 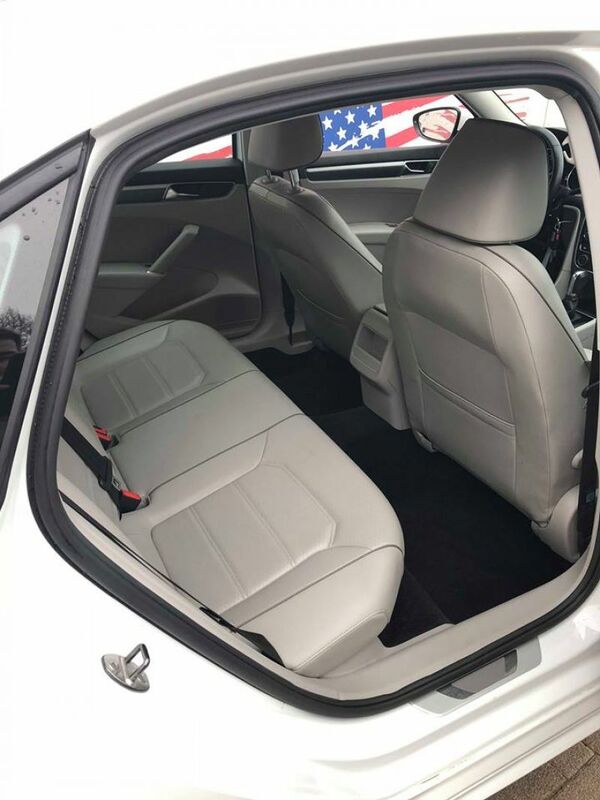 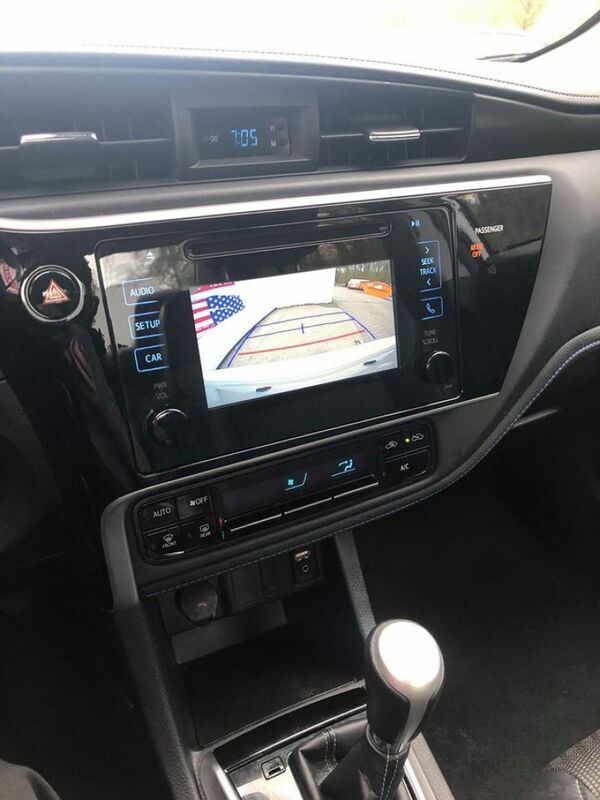 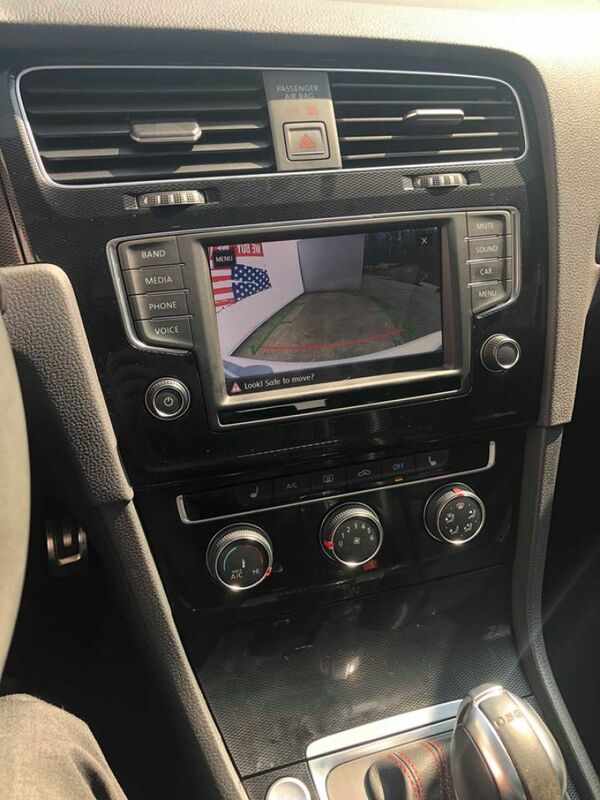 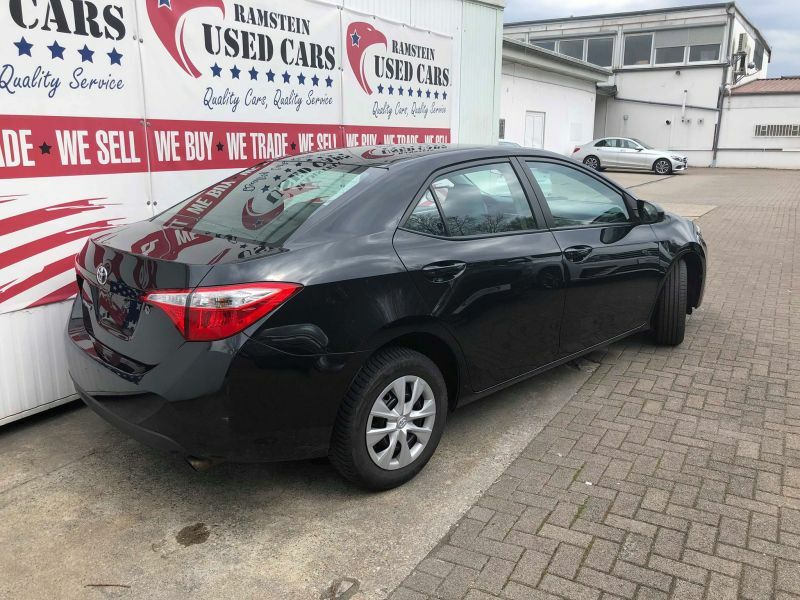 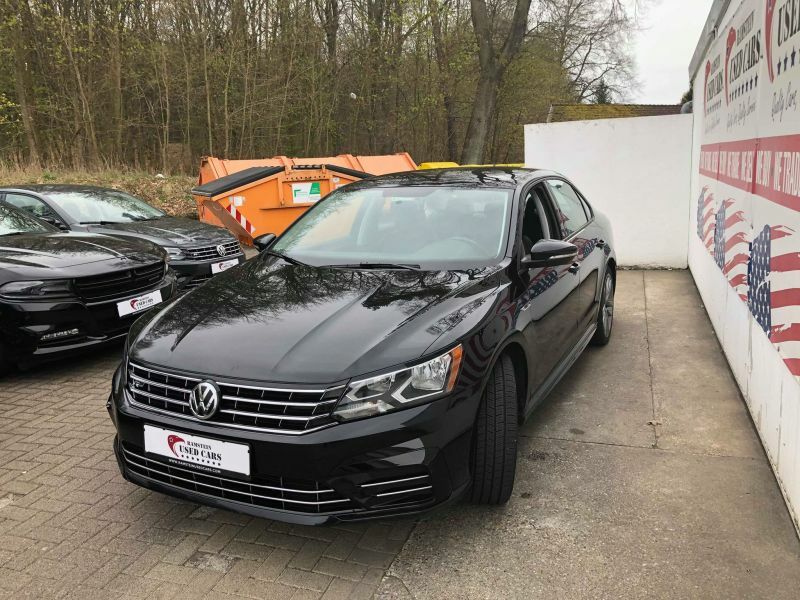 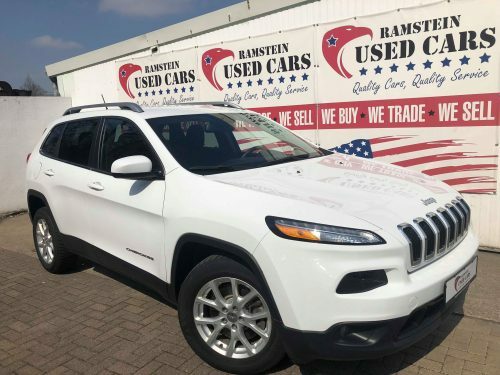 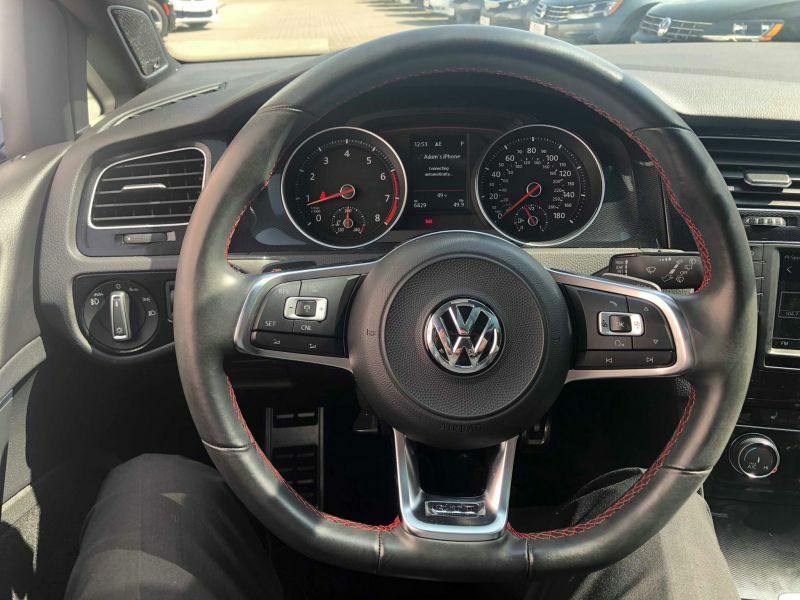 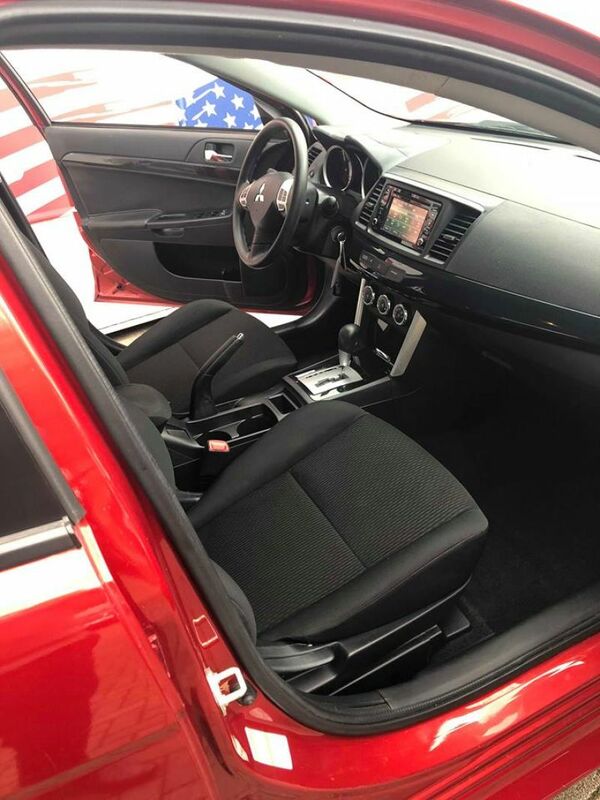 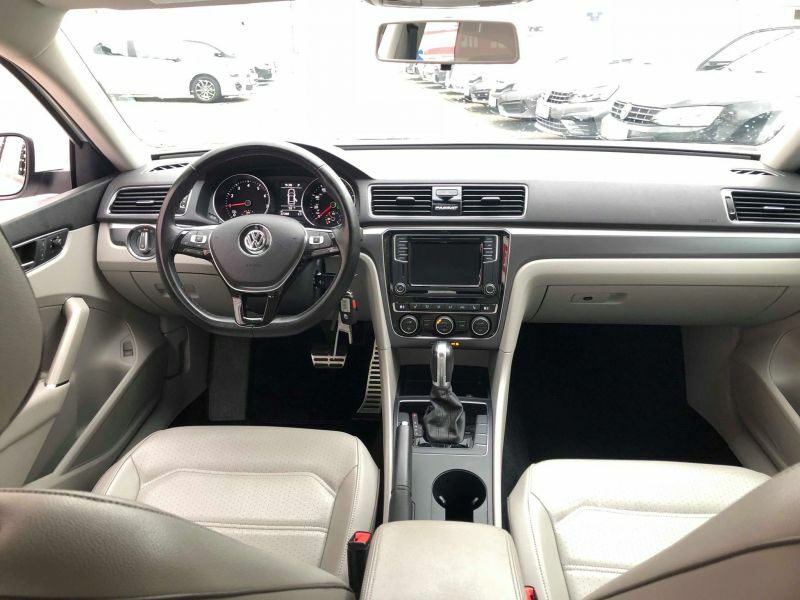 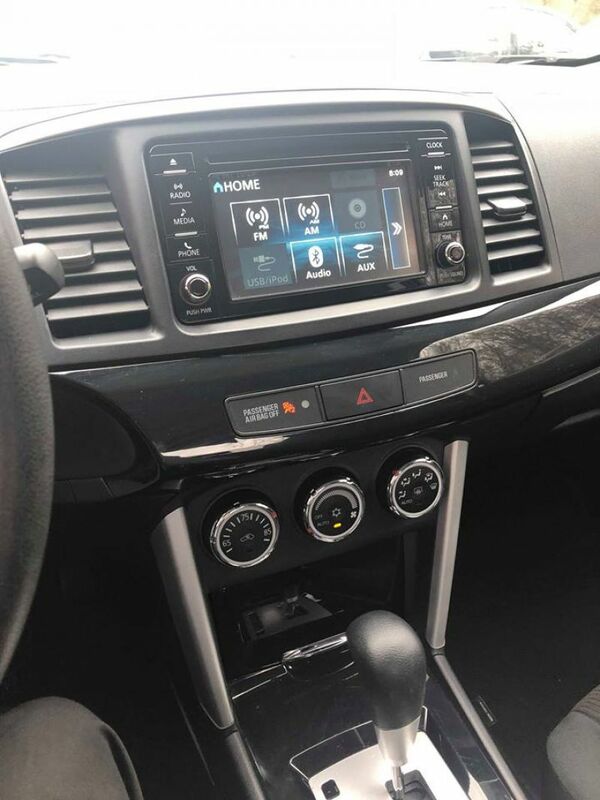 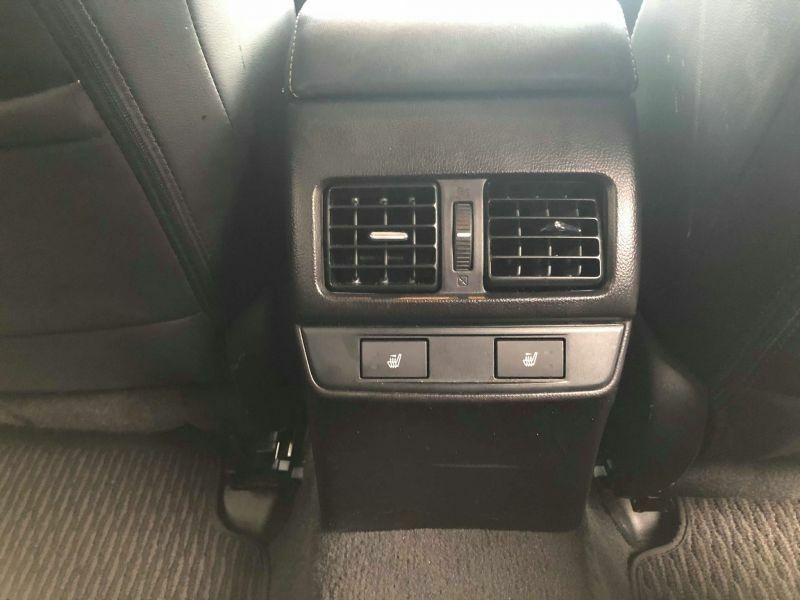 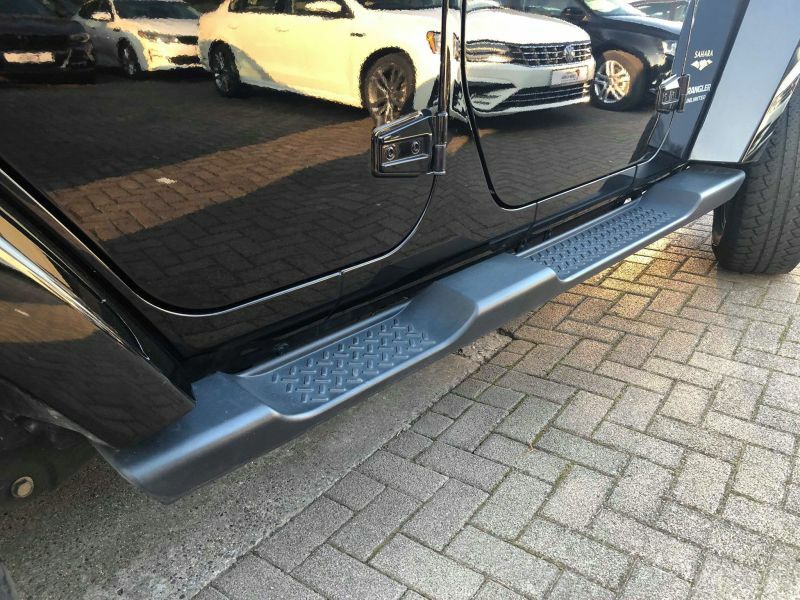 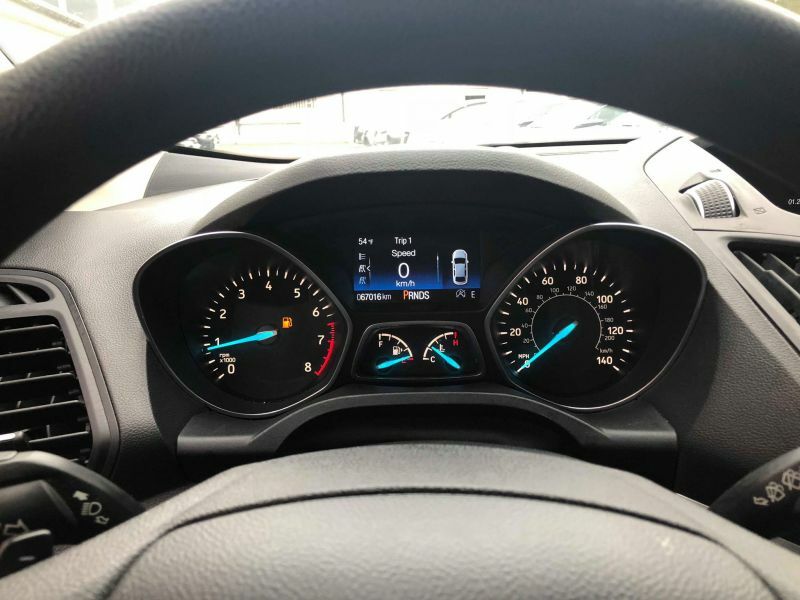 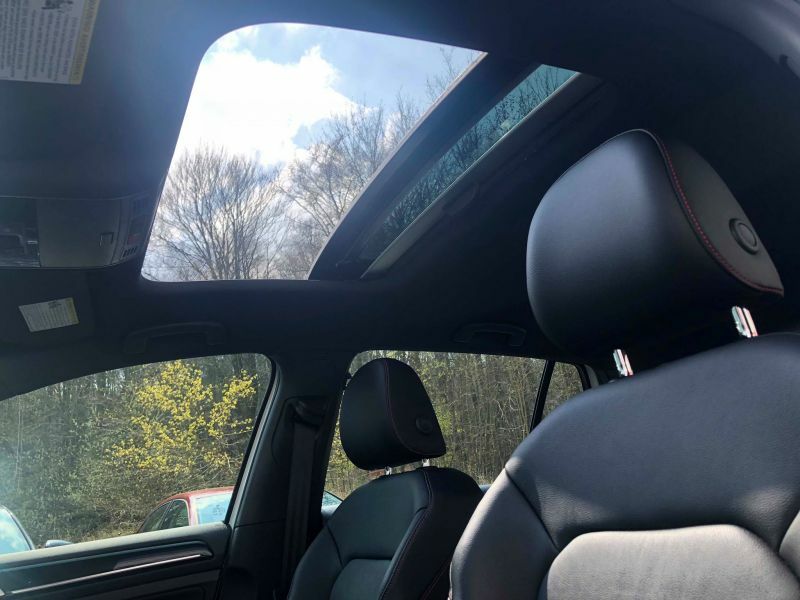 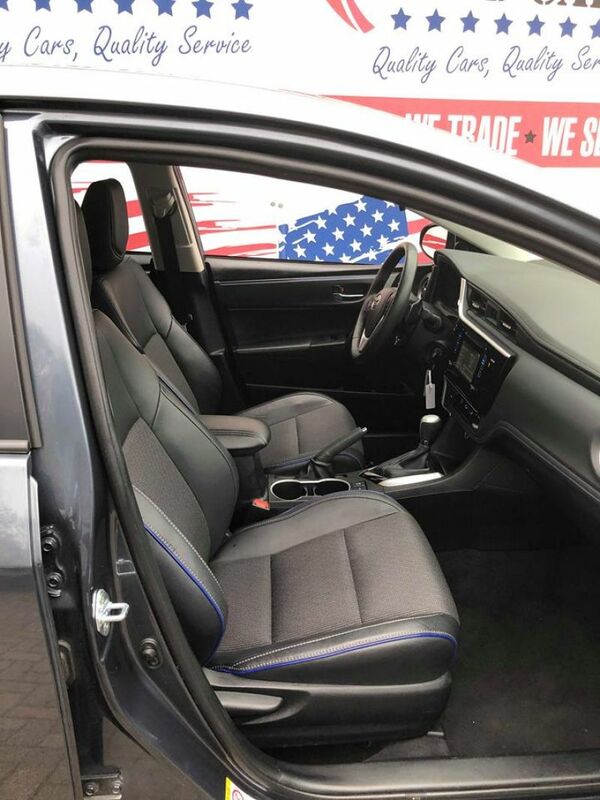 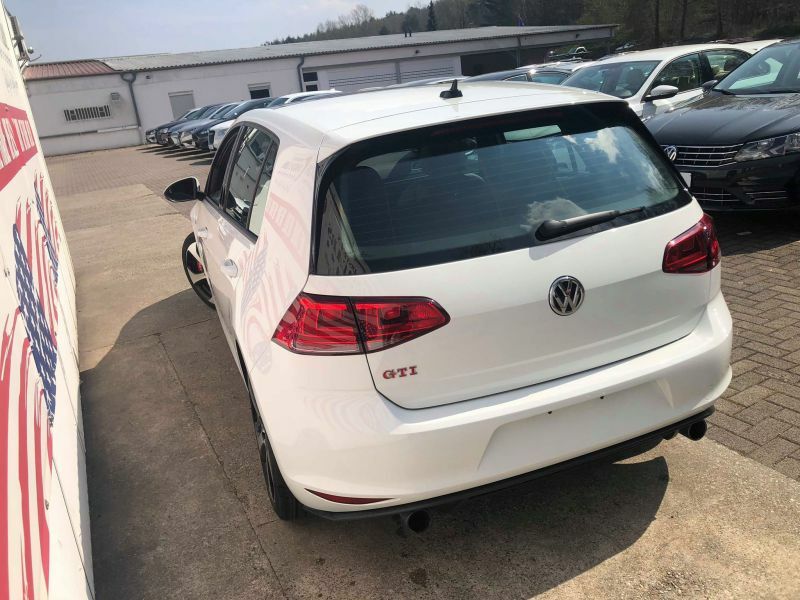 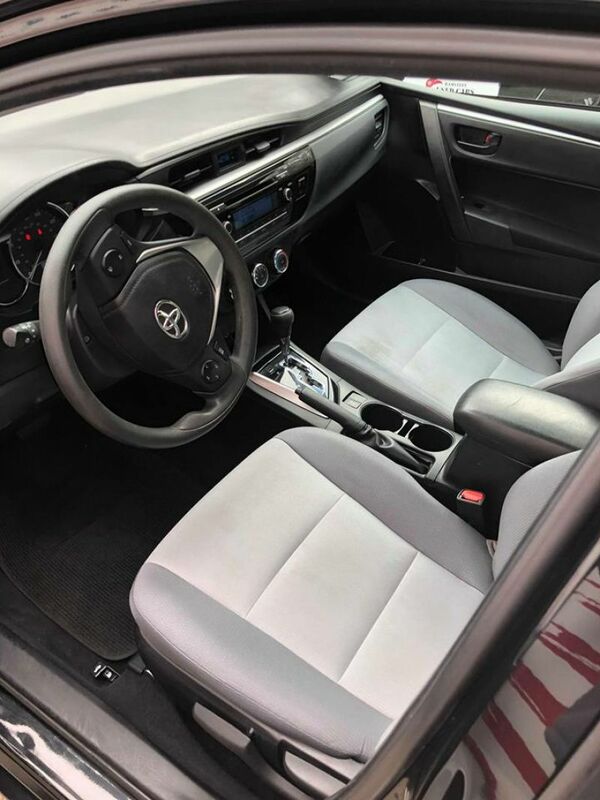 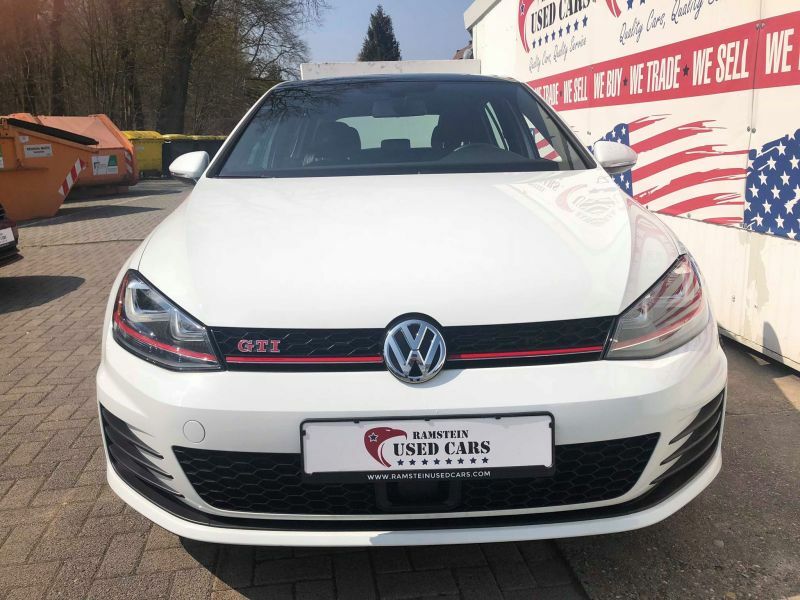 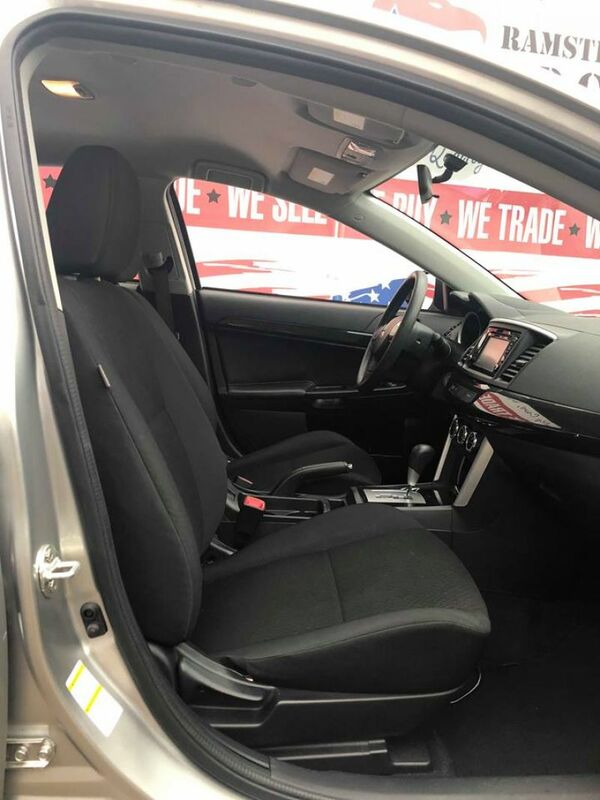 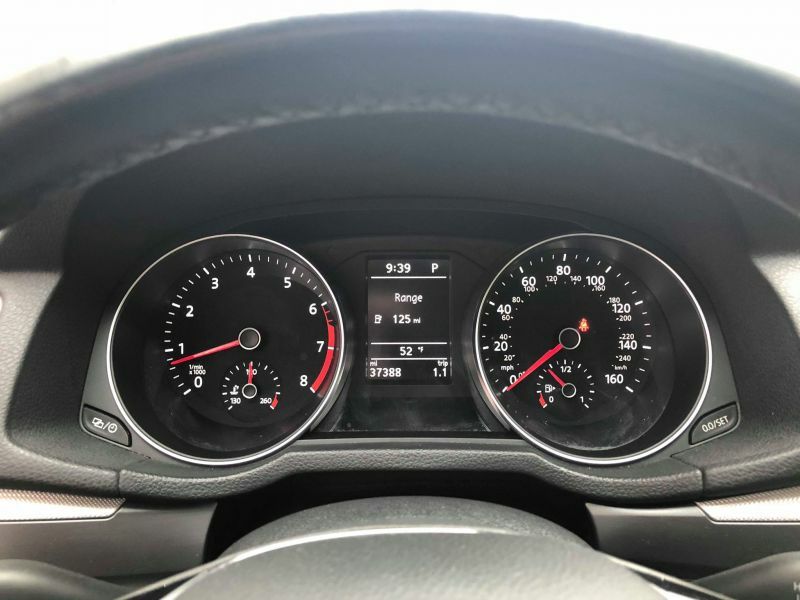 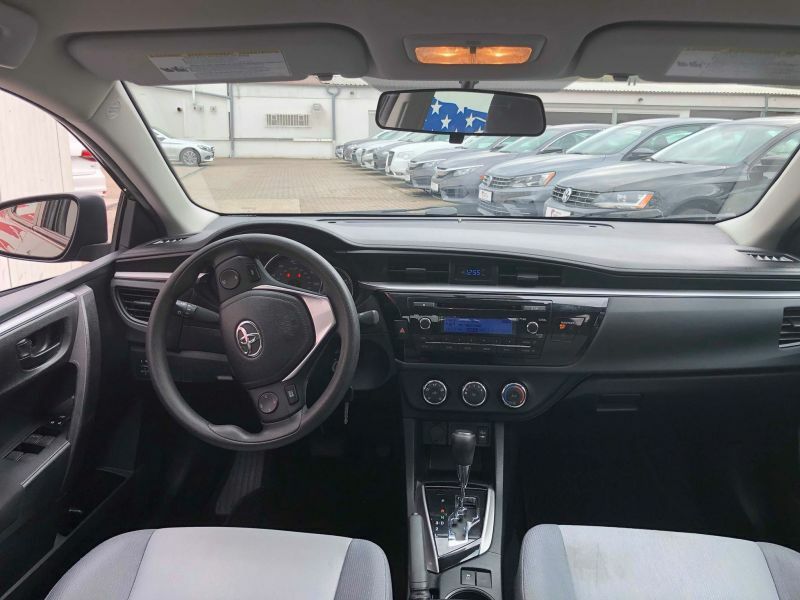 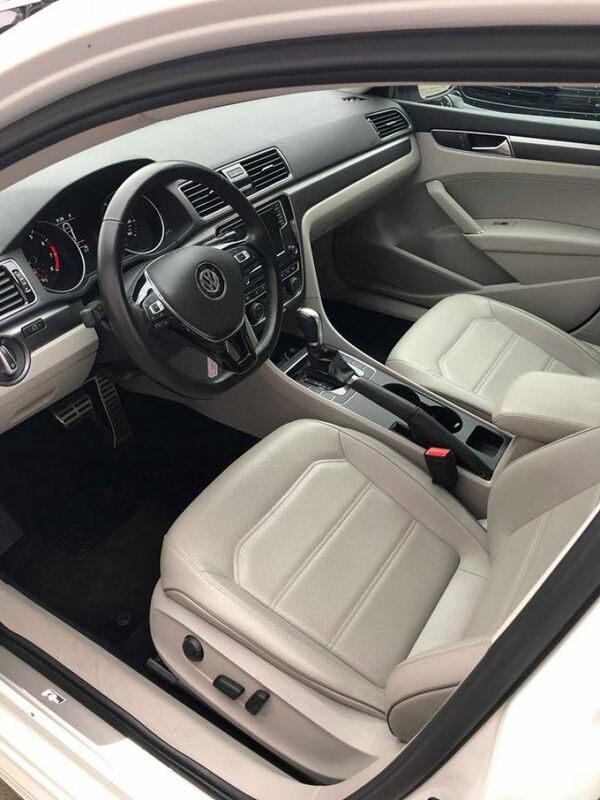 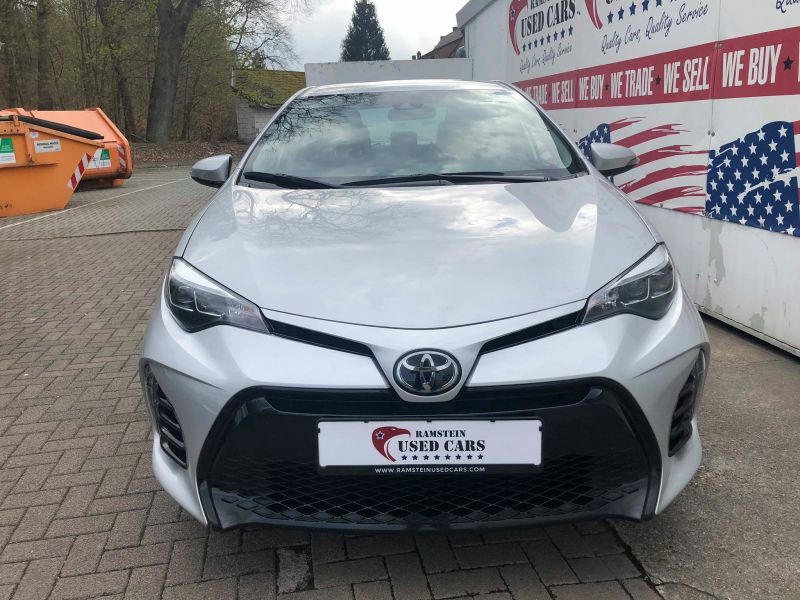 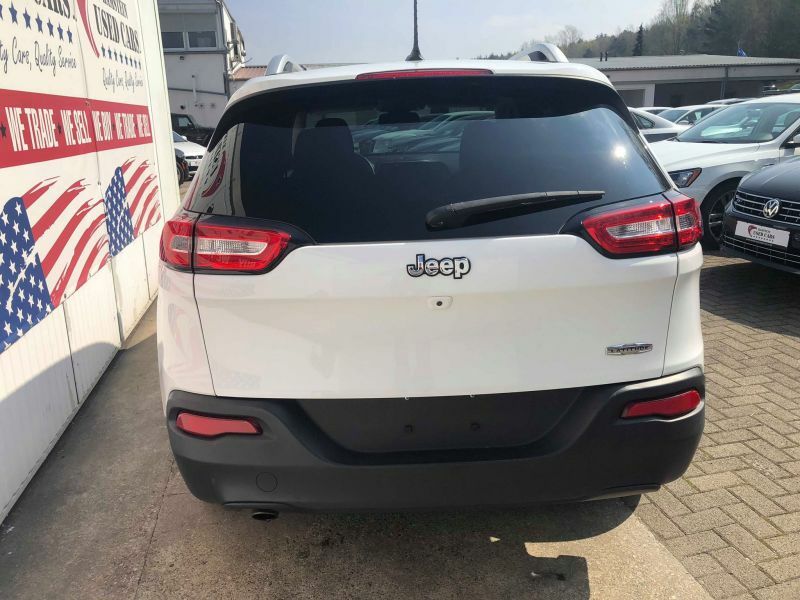 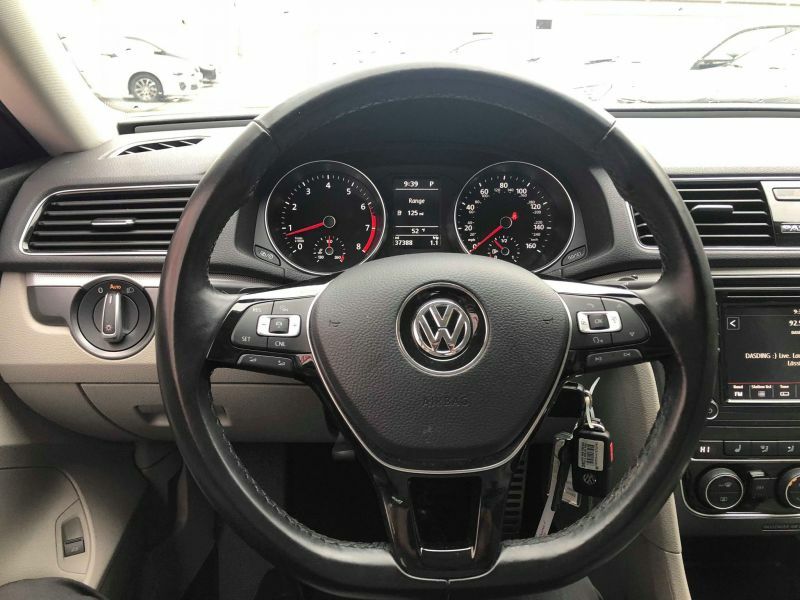 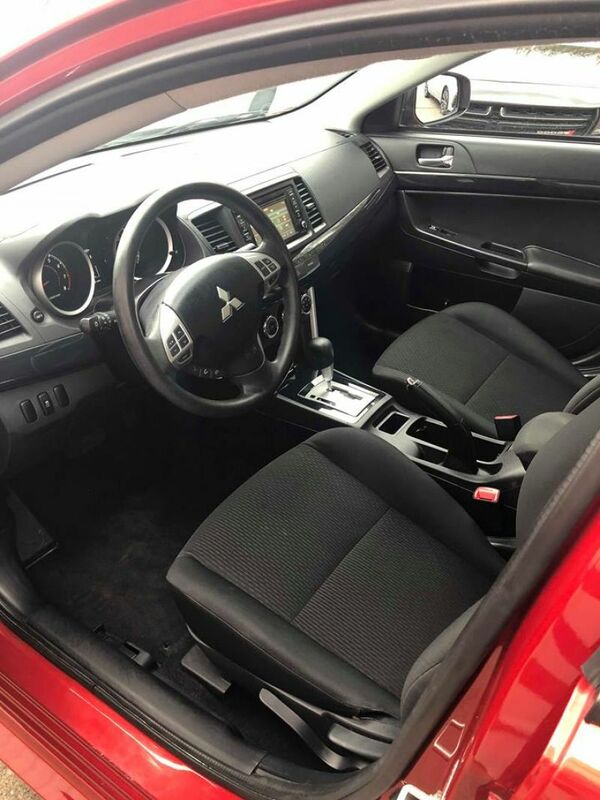 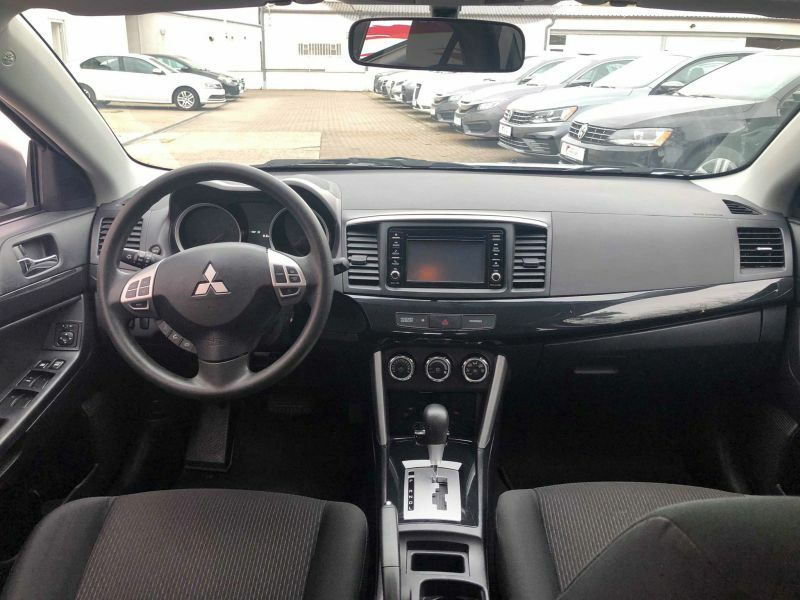 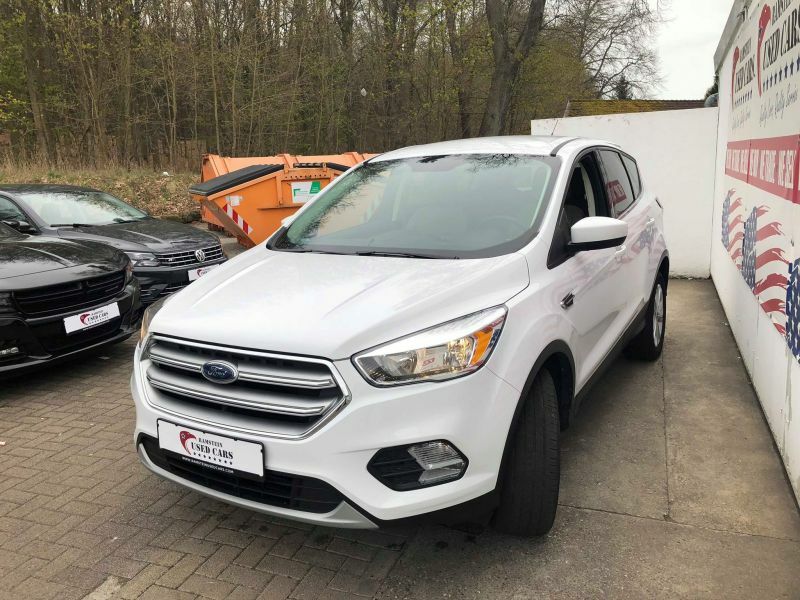 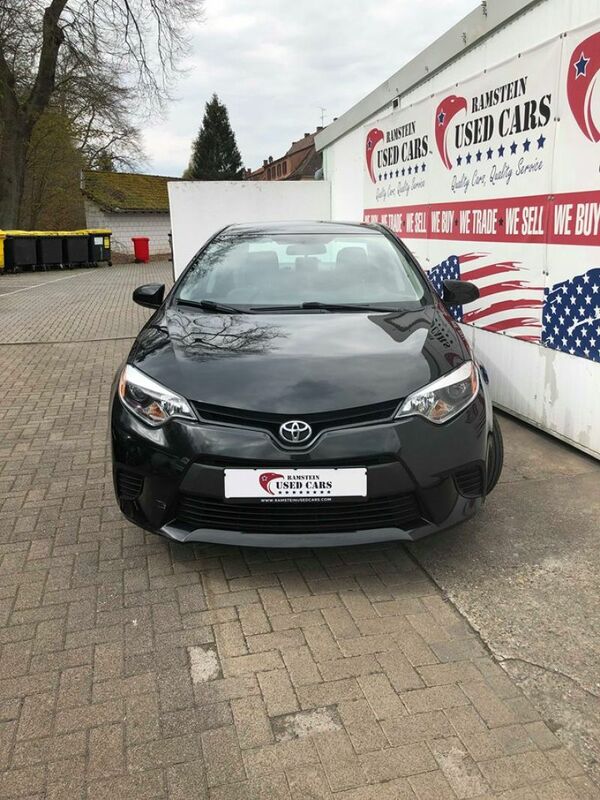 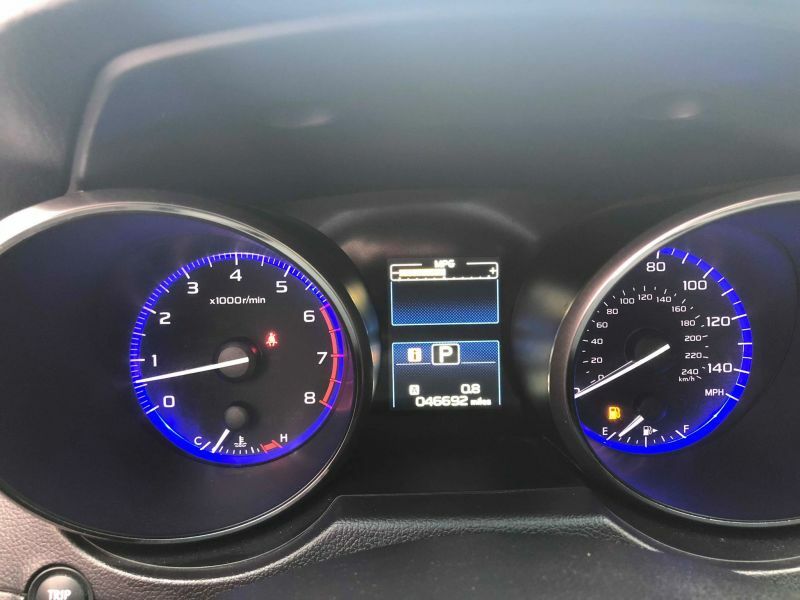 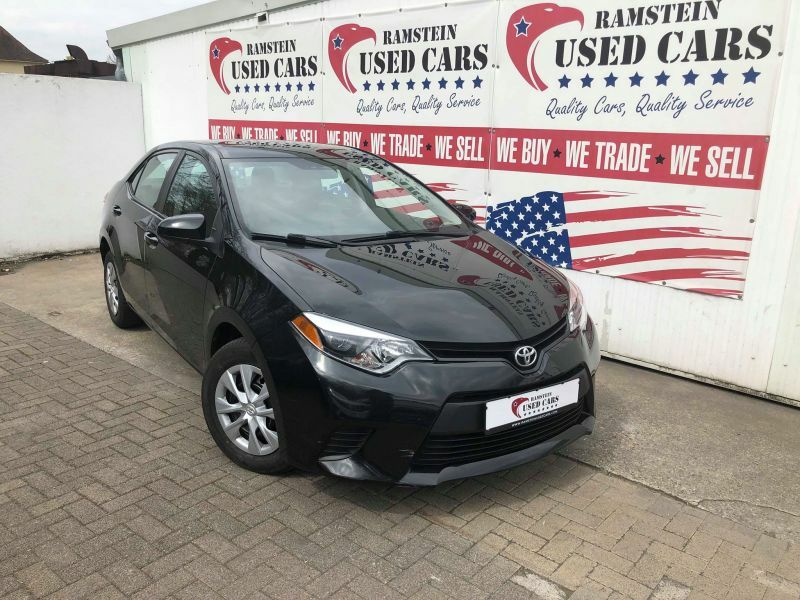 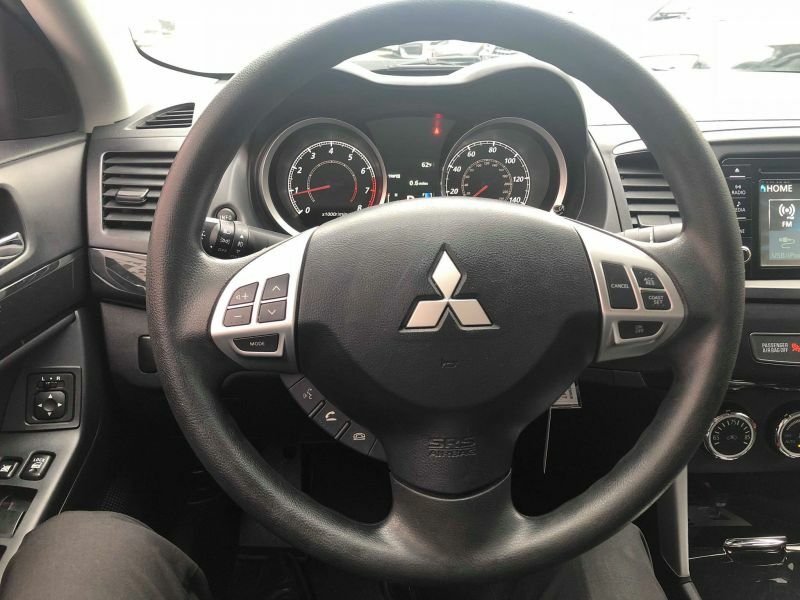 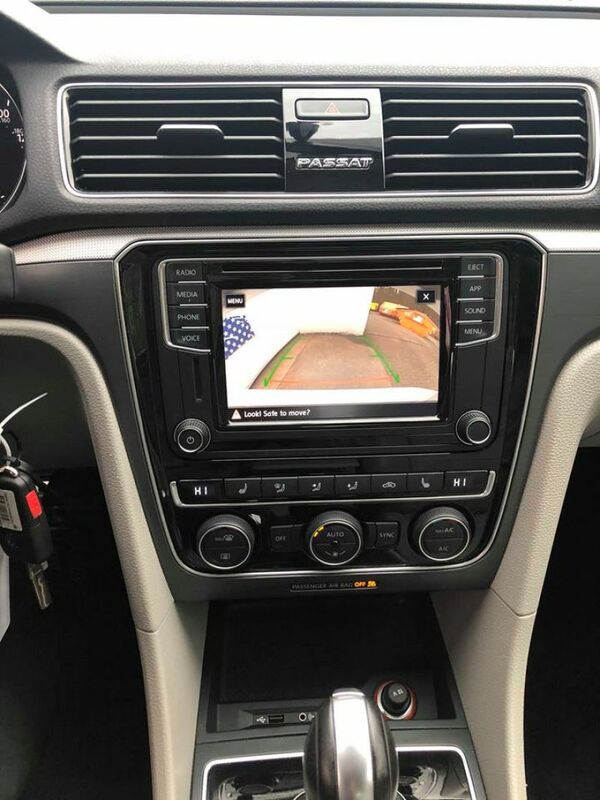 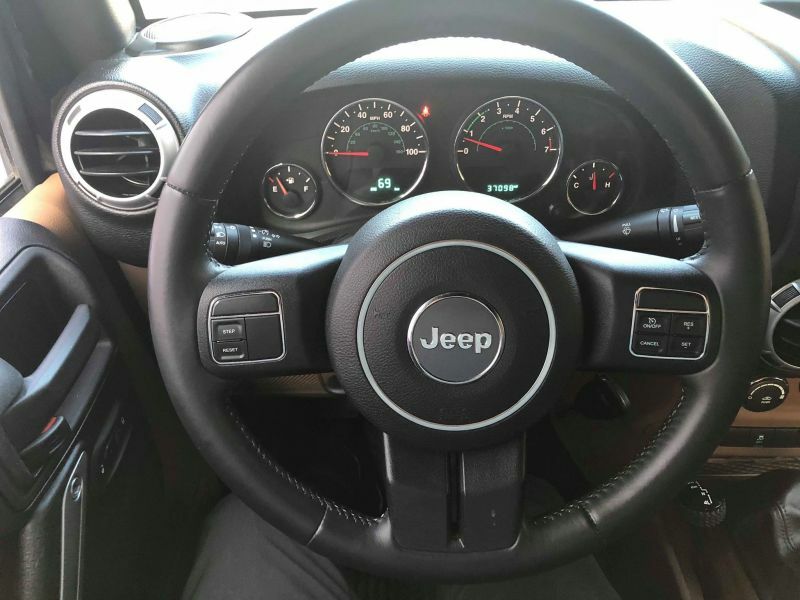 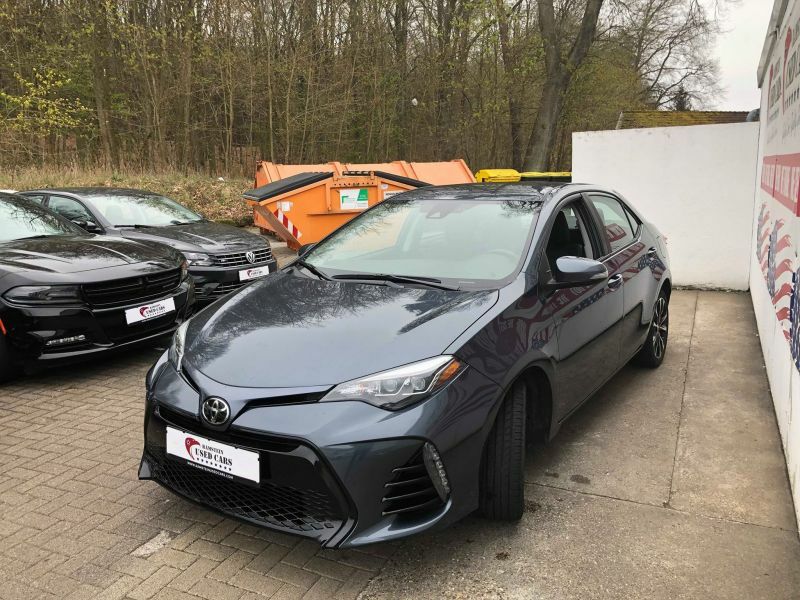 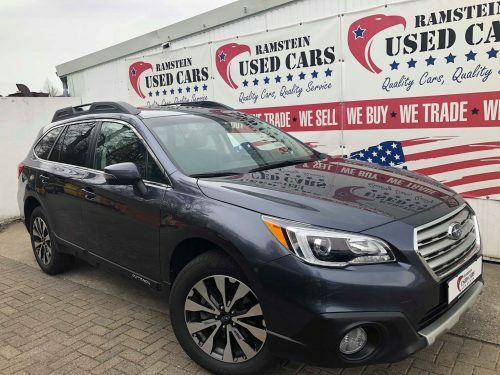 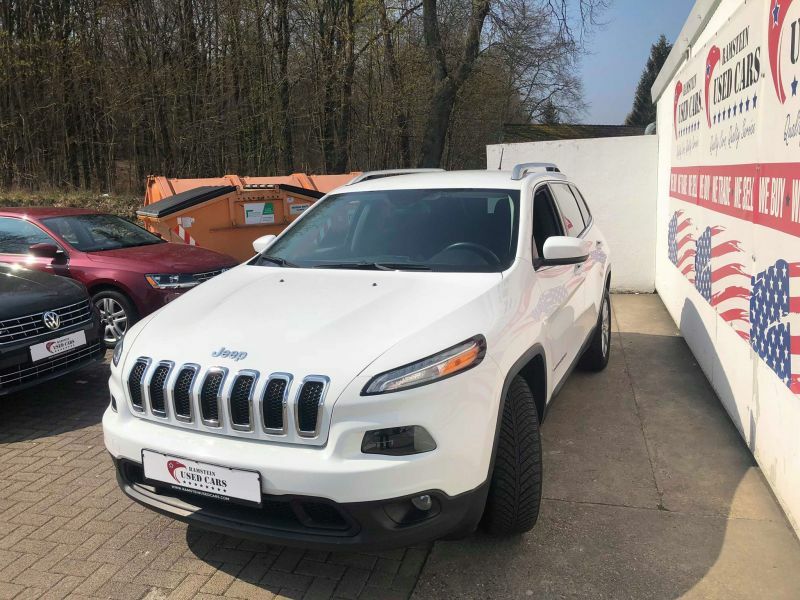 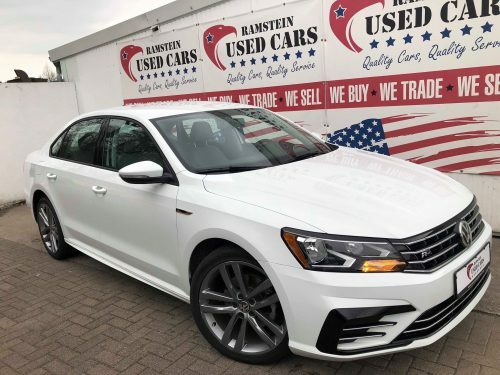 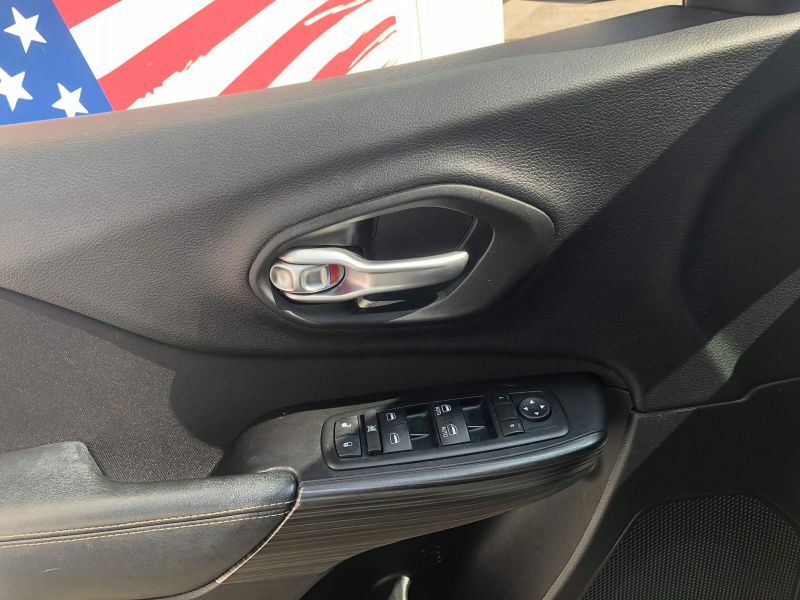 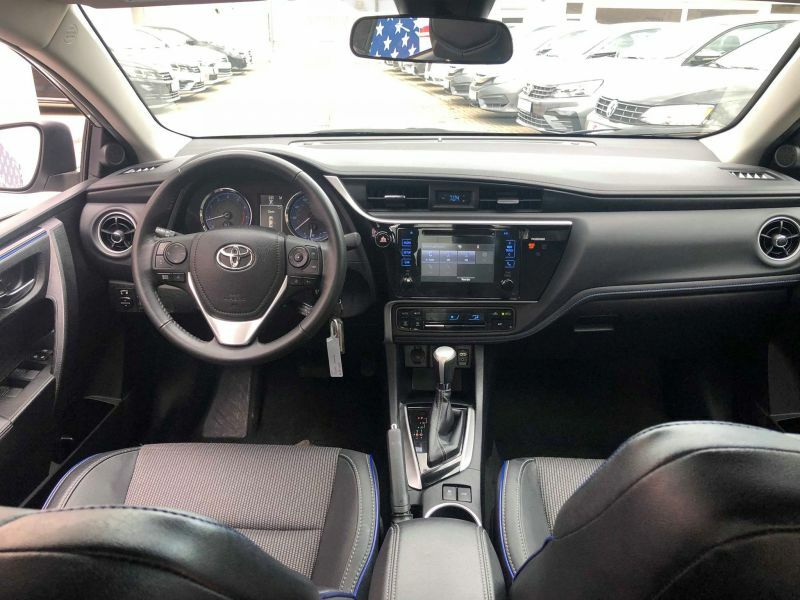 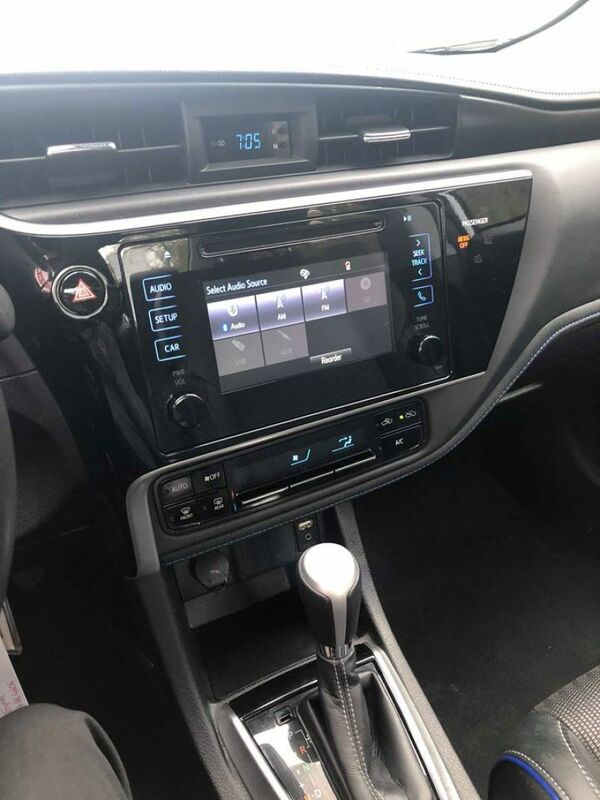 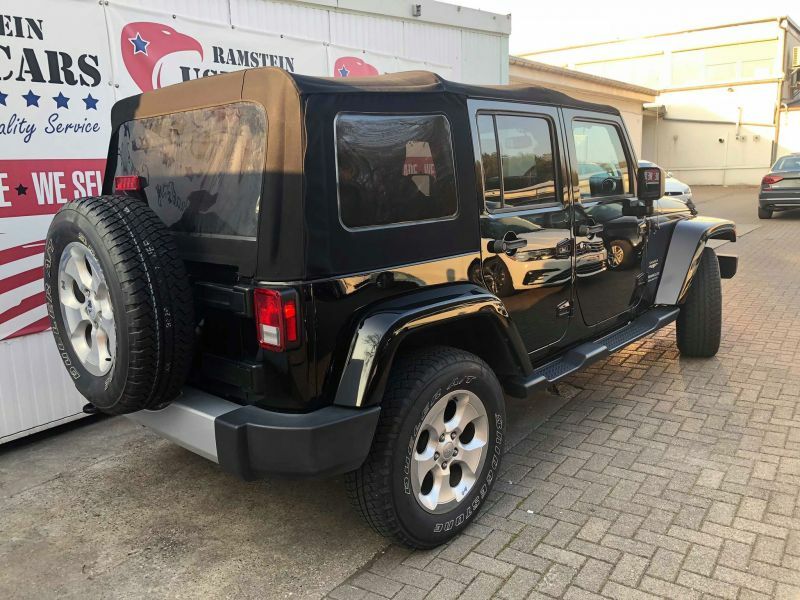 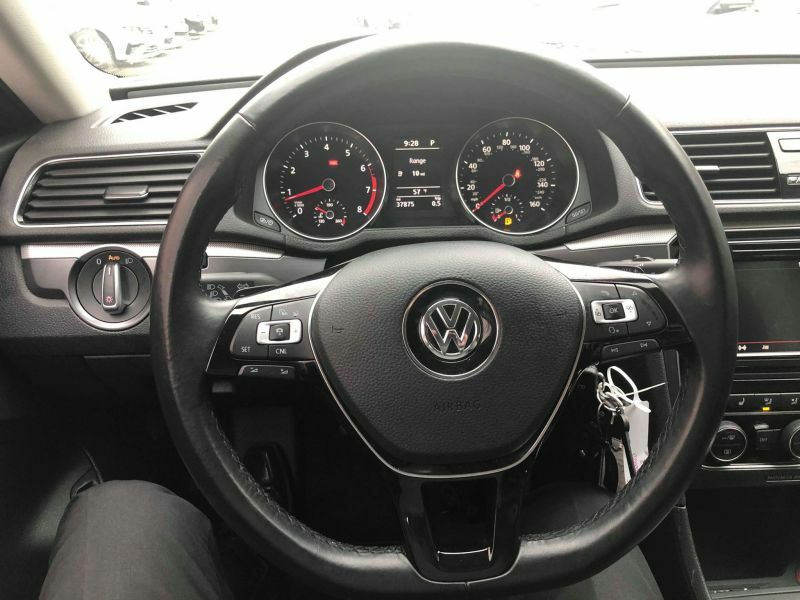 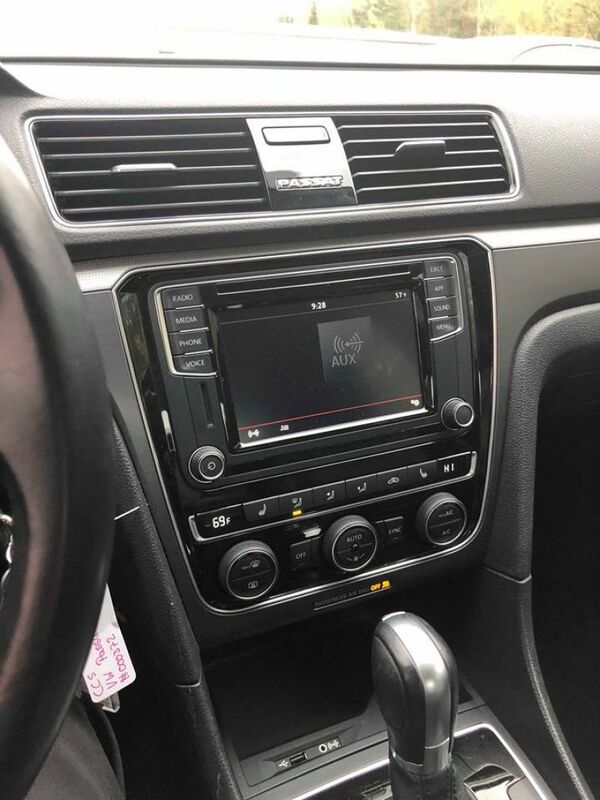 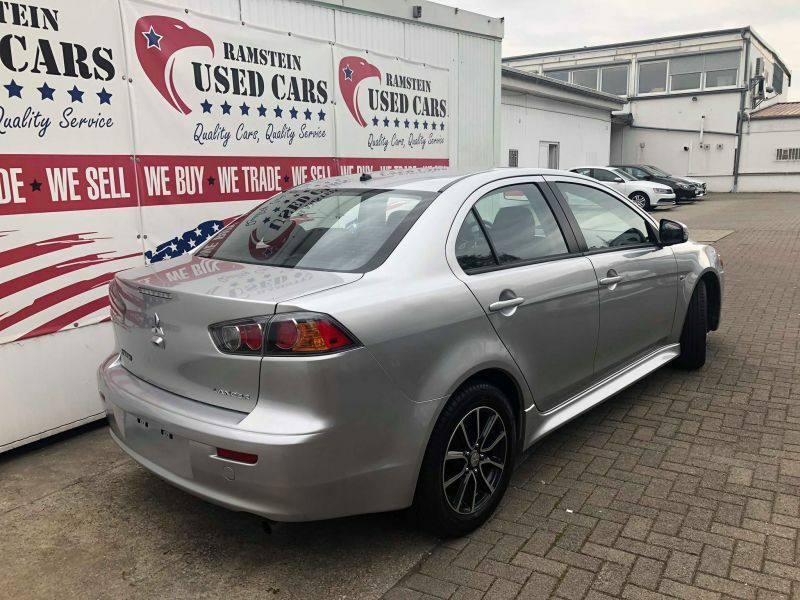 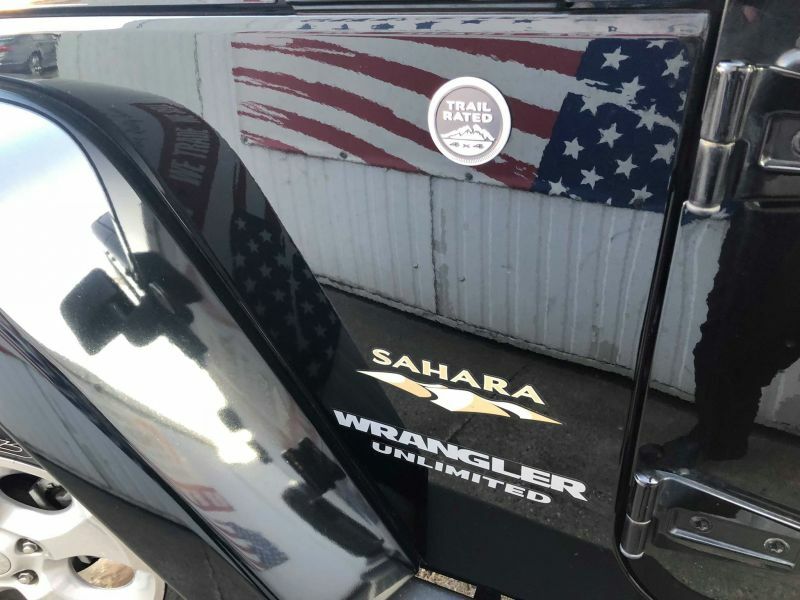 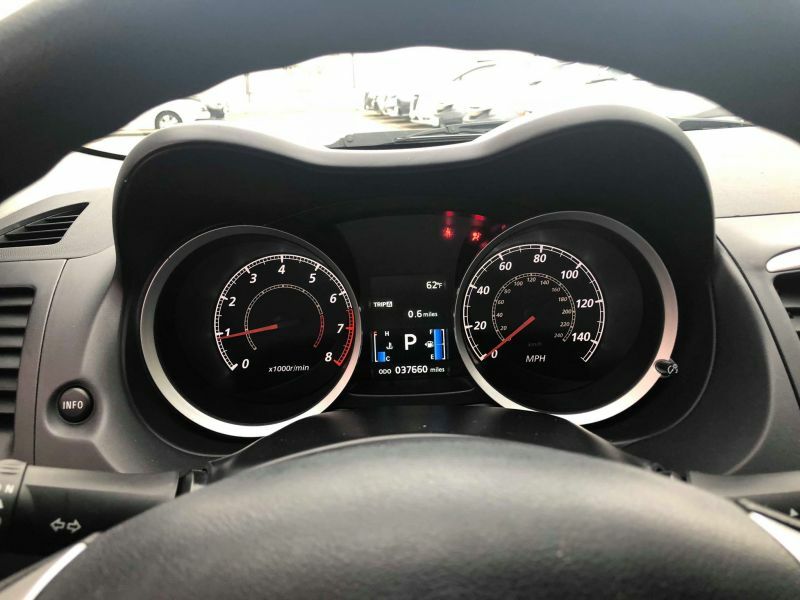 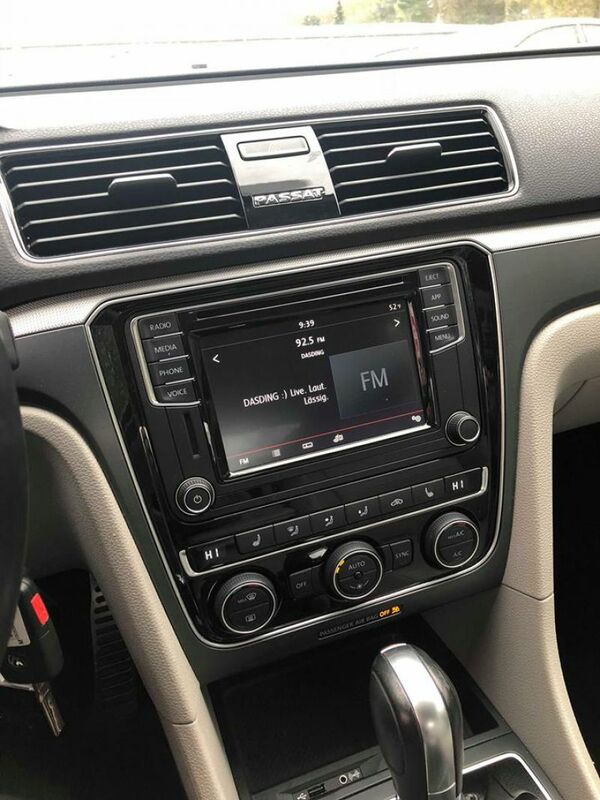 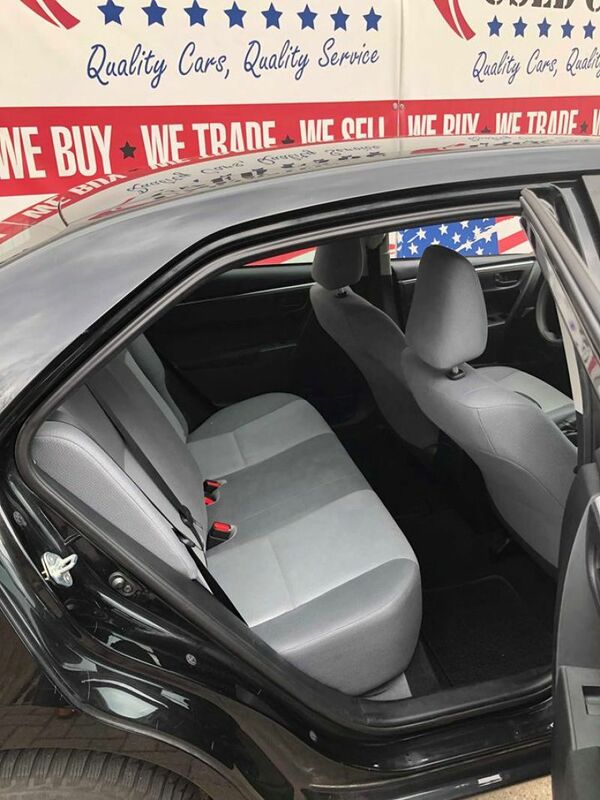 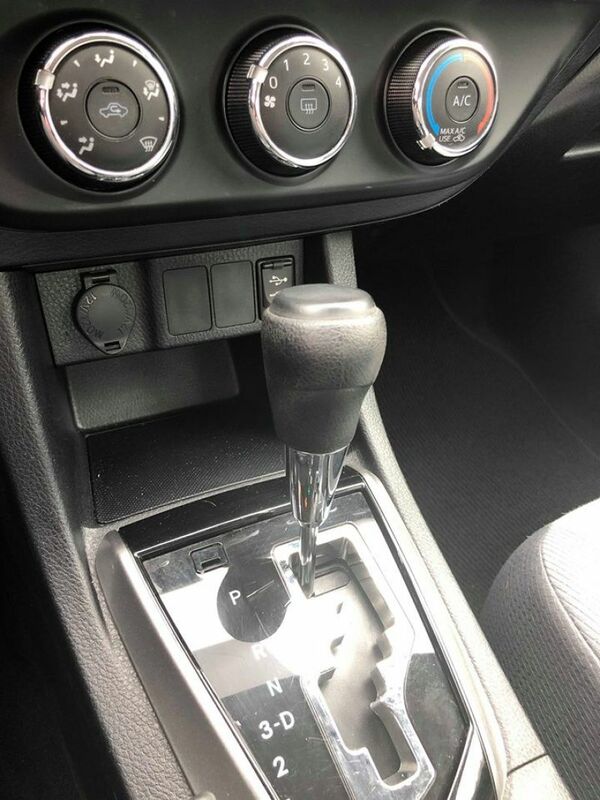 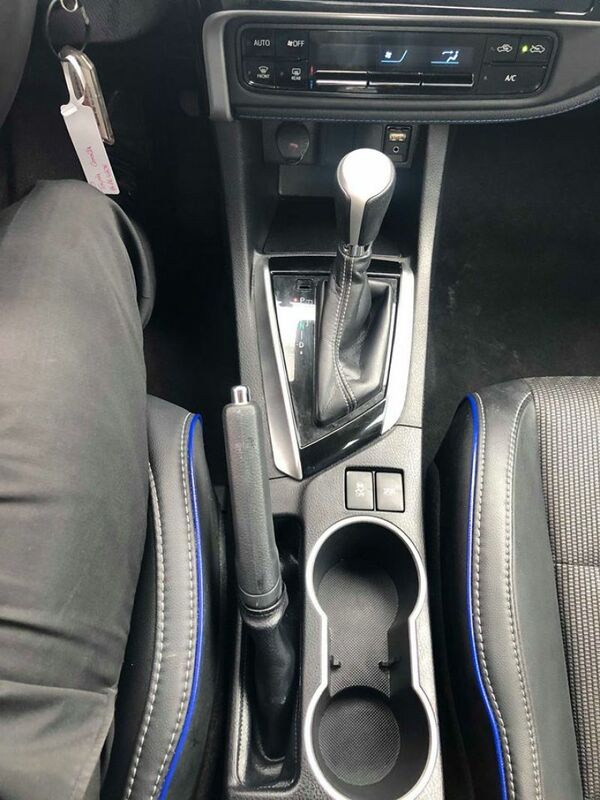 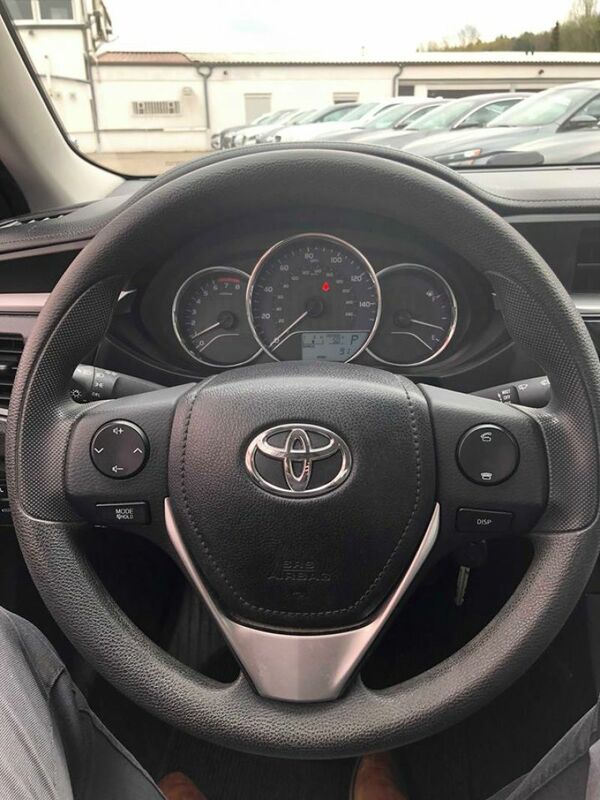 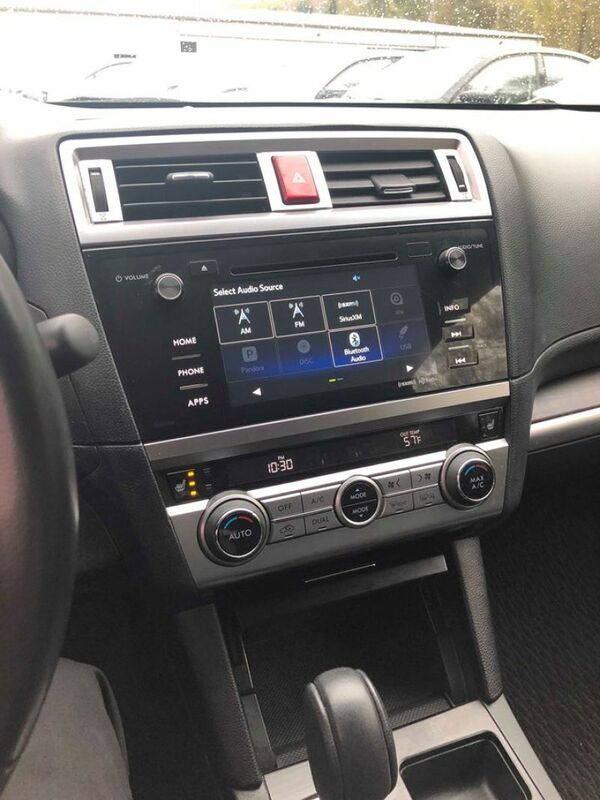 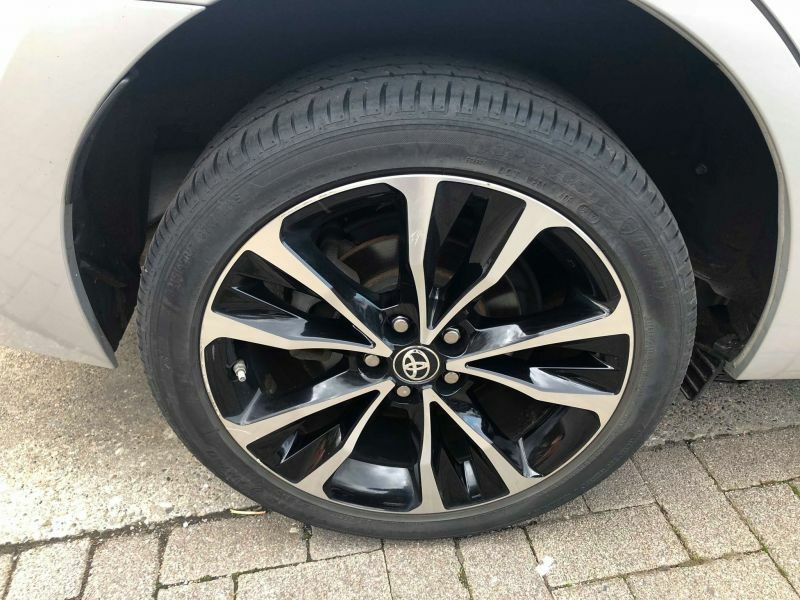 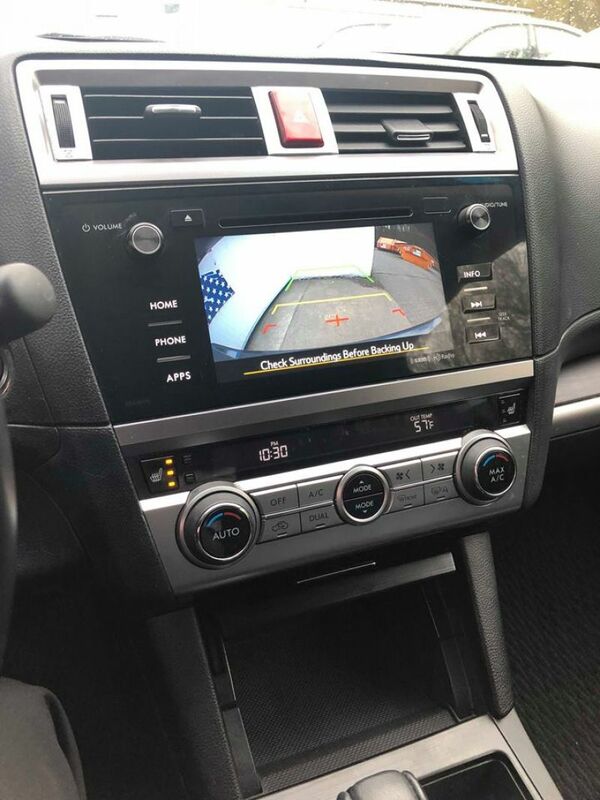 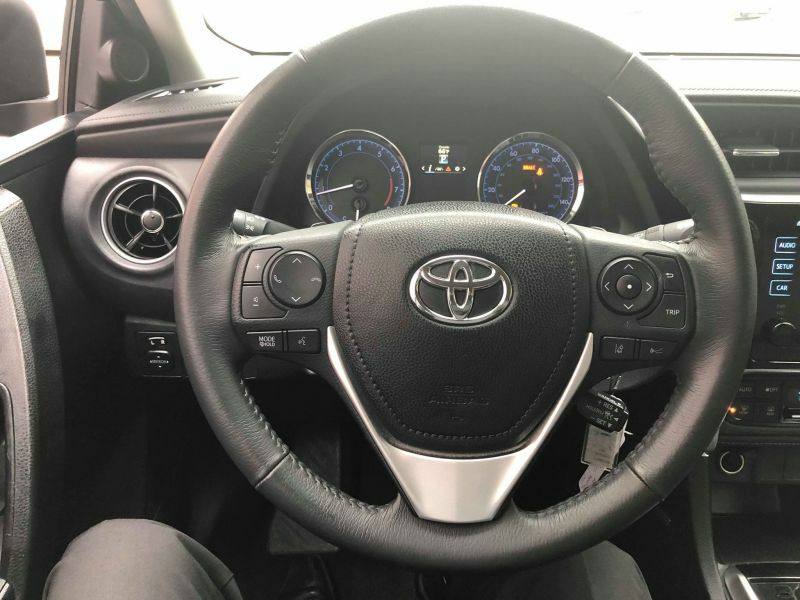 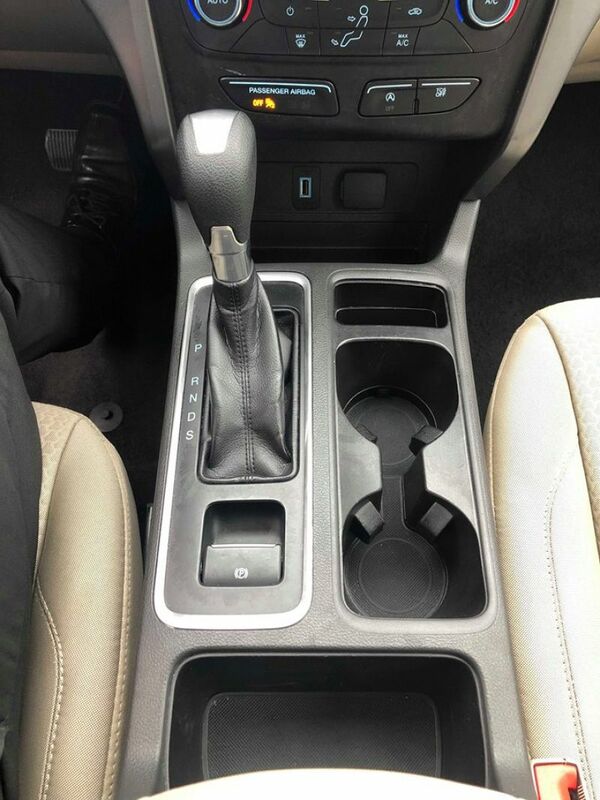 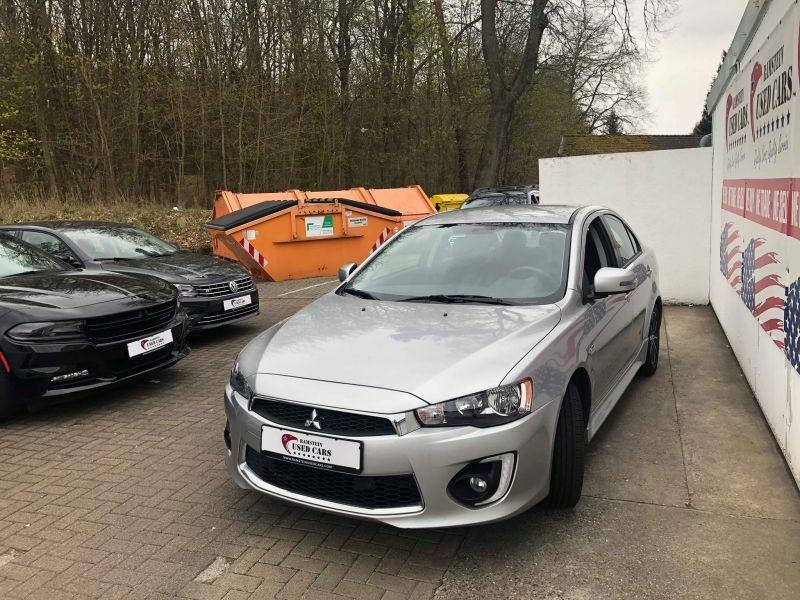 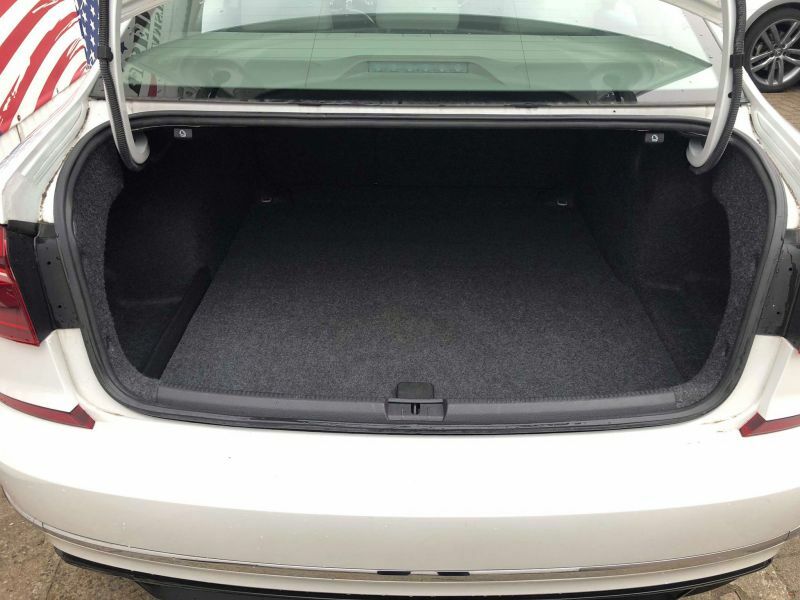 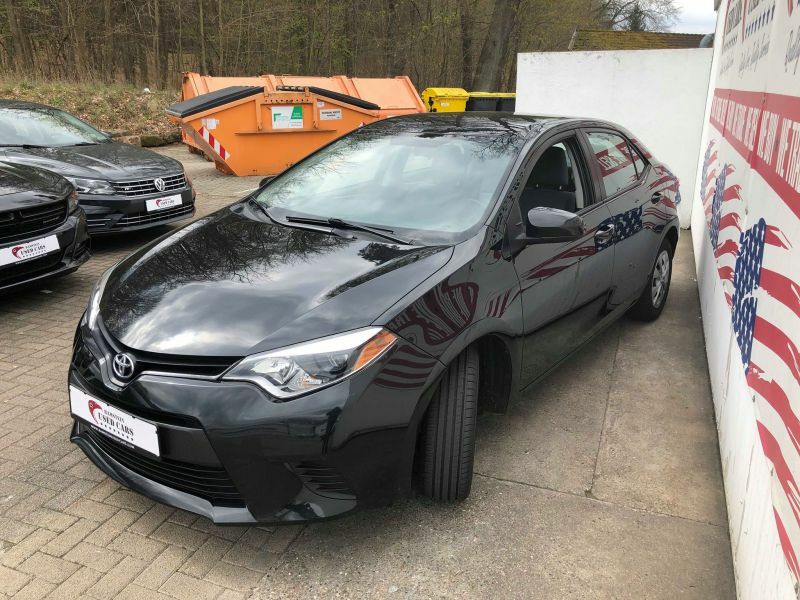 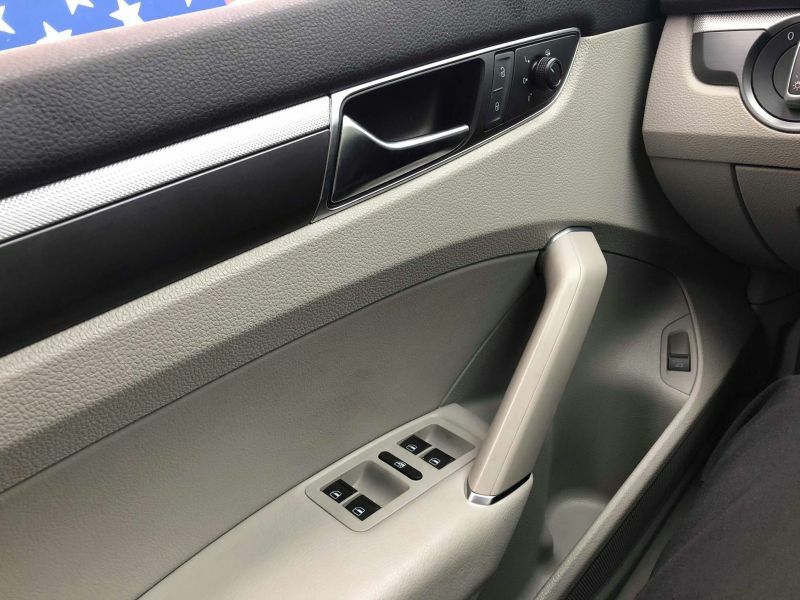 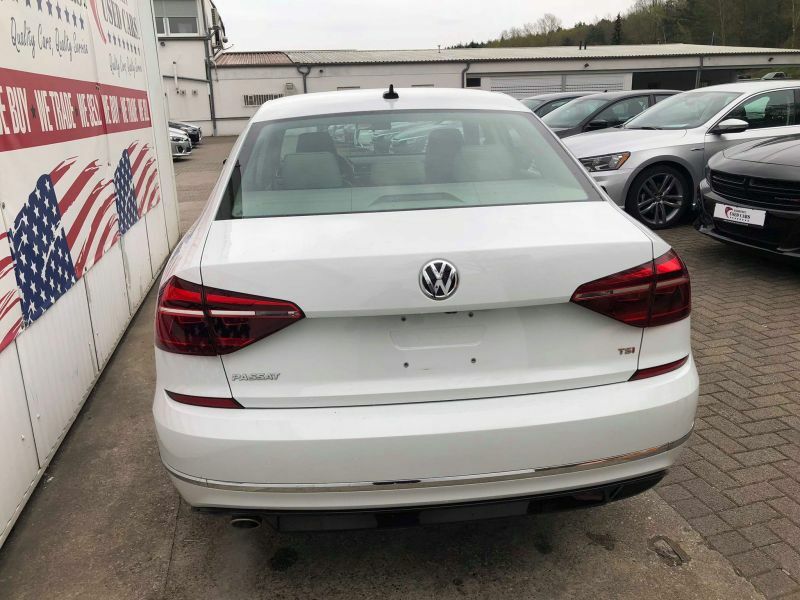 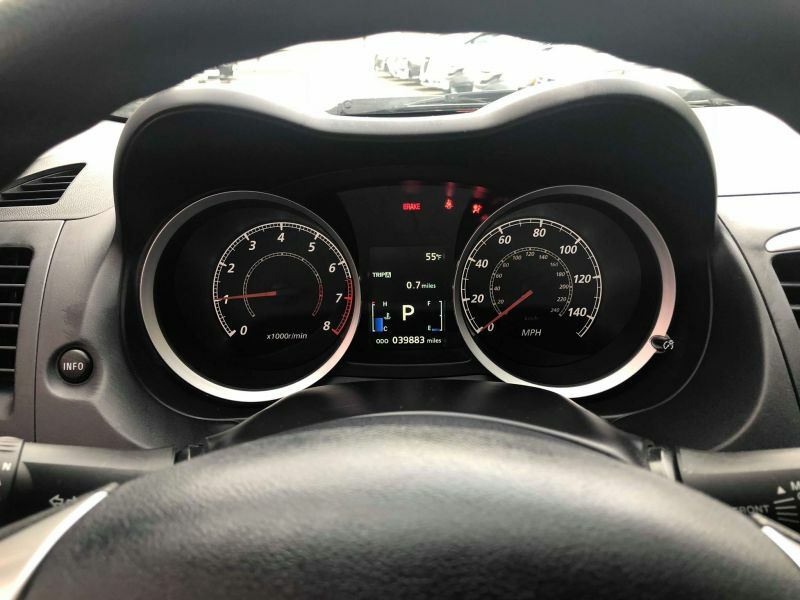 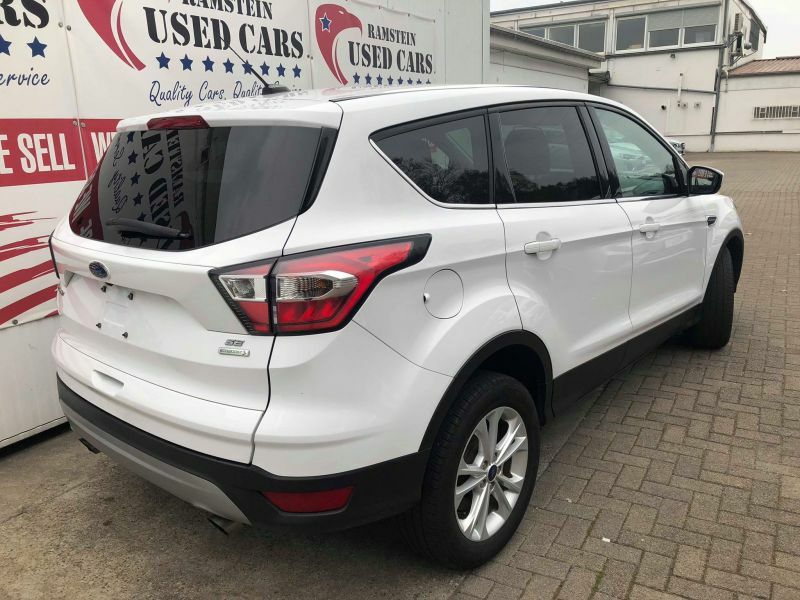 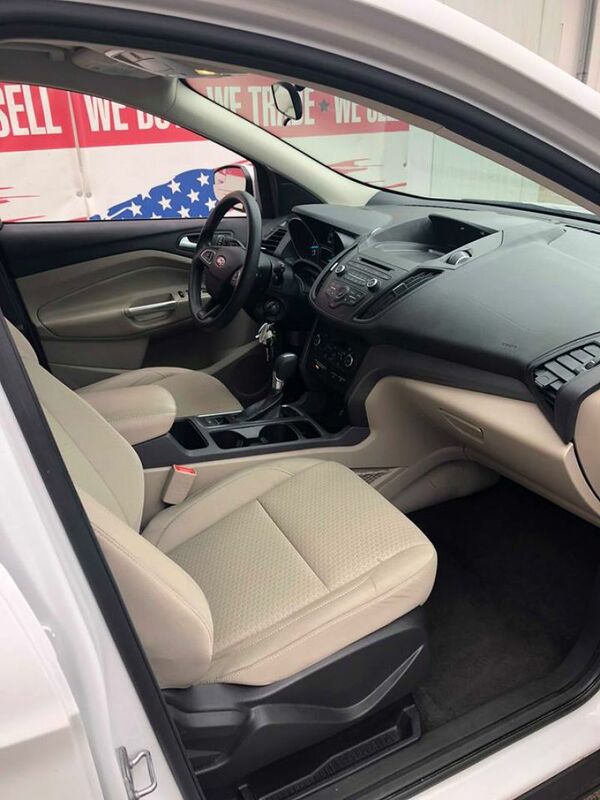 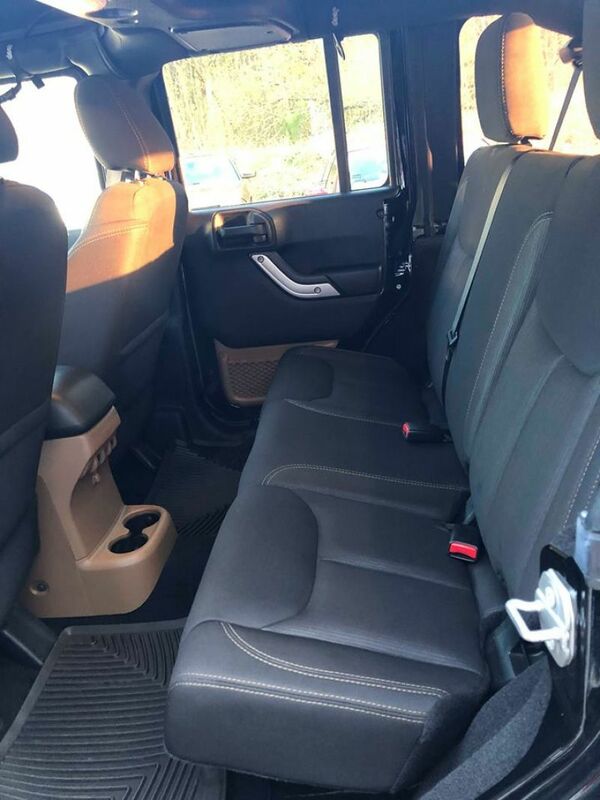 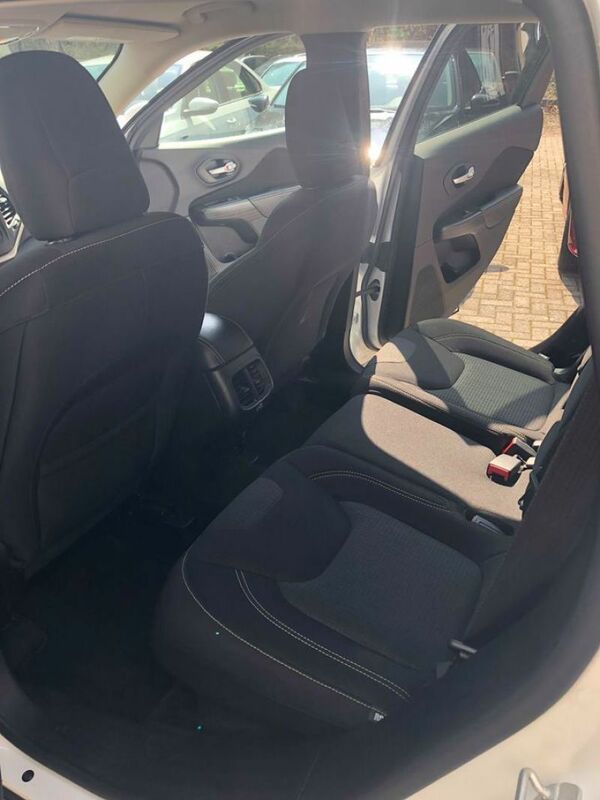 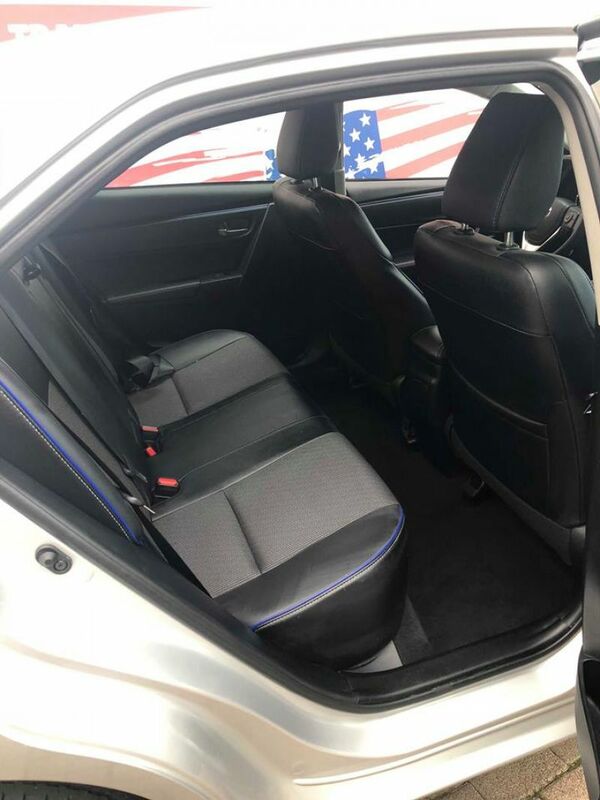 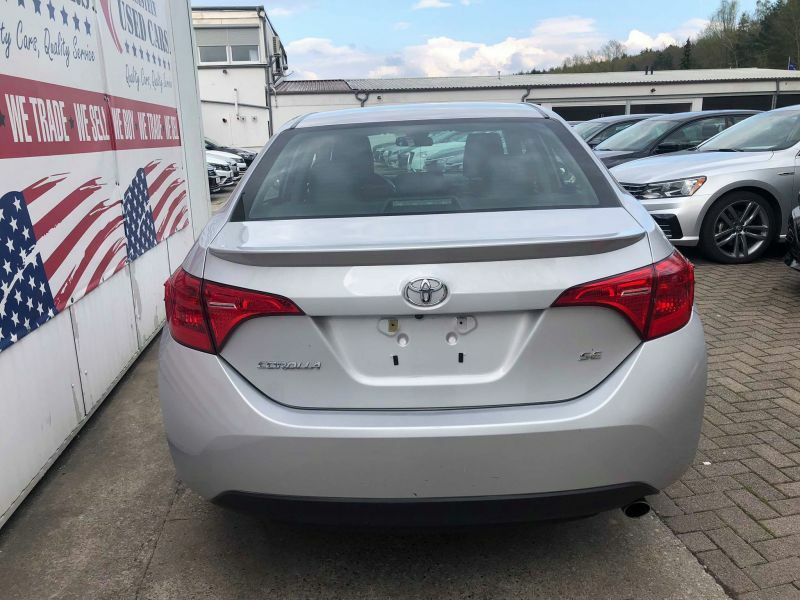 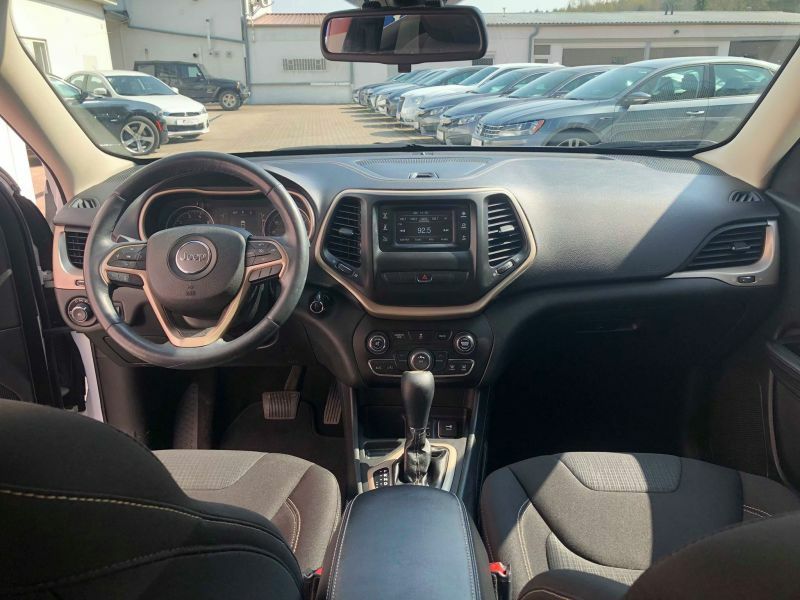 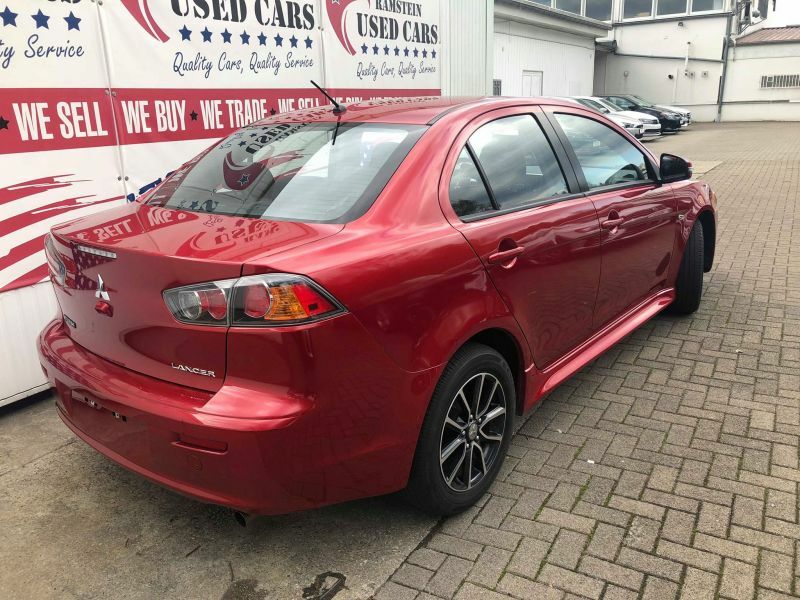 All our Vehicles also come with a guarantee to pass USAREUR Inspection, when you put all of this together, you are sure to enjoy your hassle free buying experience.